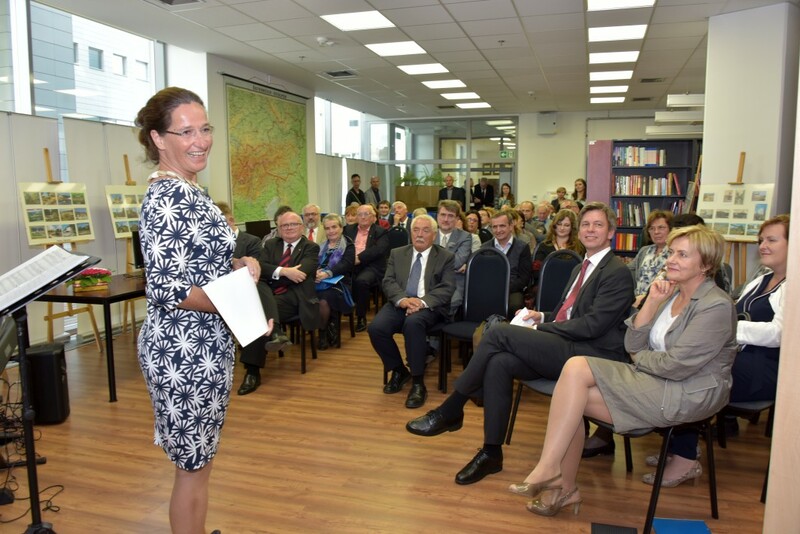 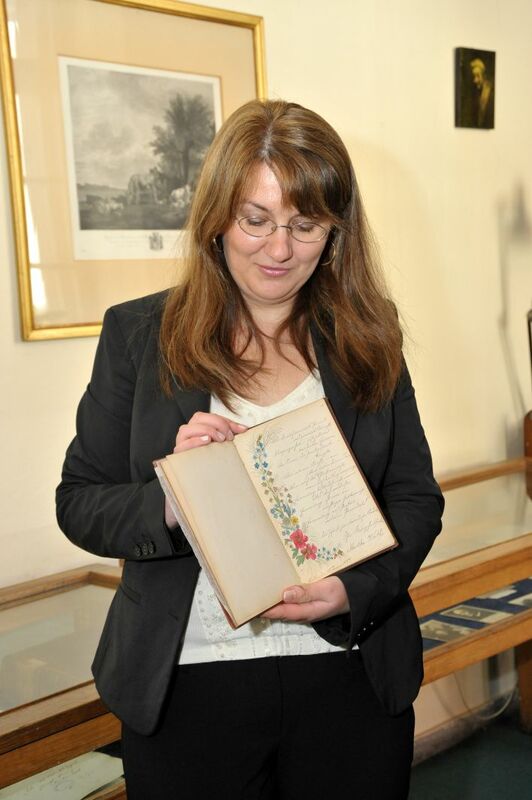 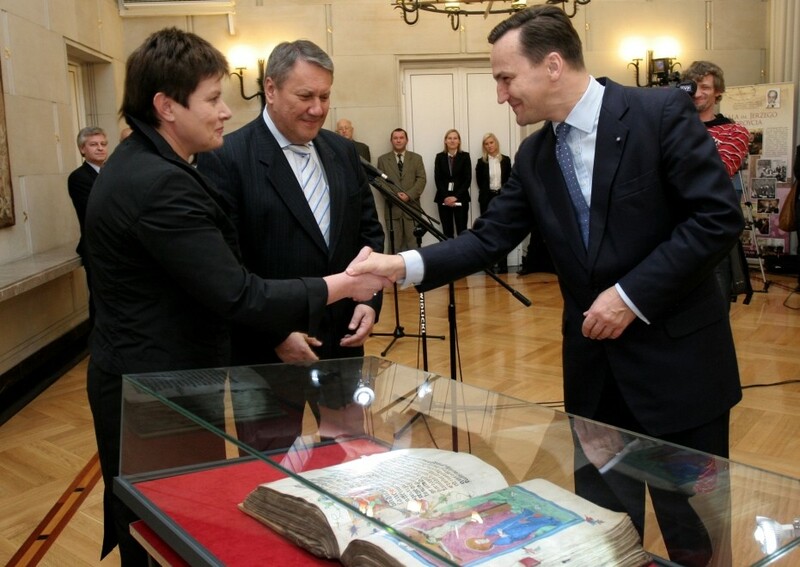 Deputy culture minister prof. Magdalena Gawin opens the ceremony and hands over the diary. 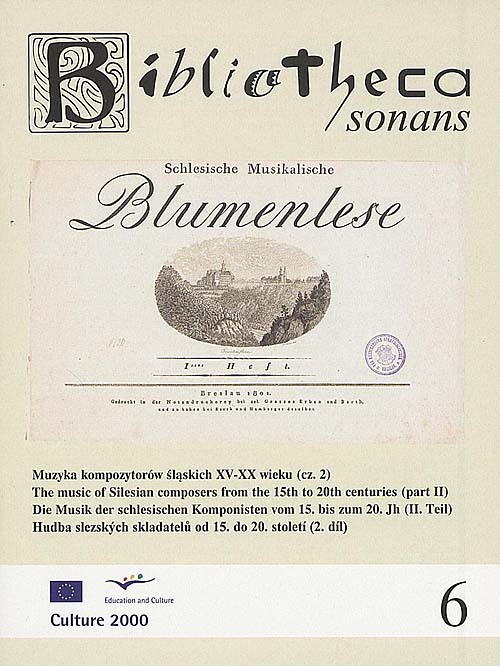 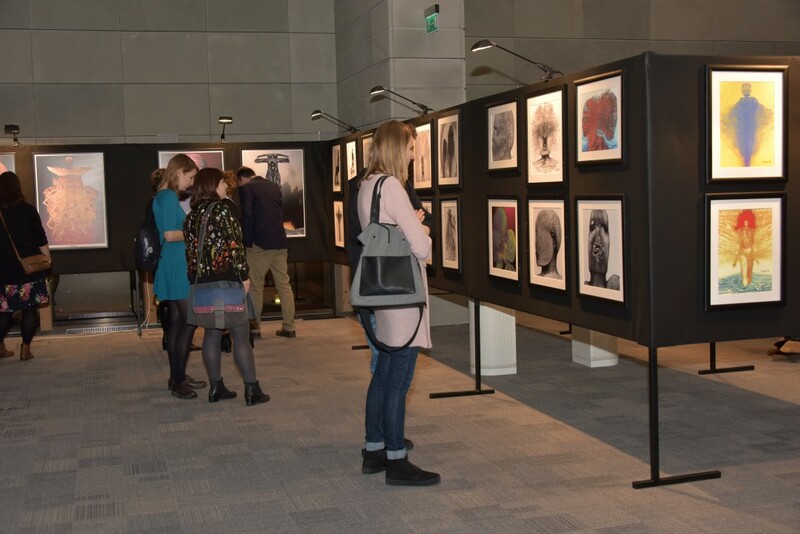 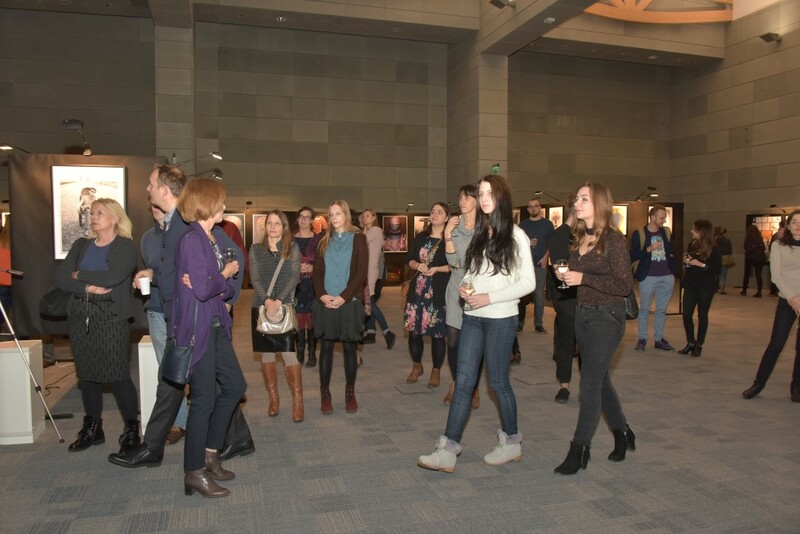 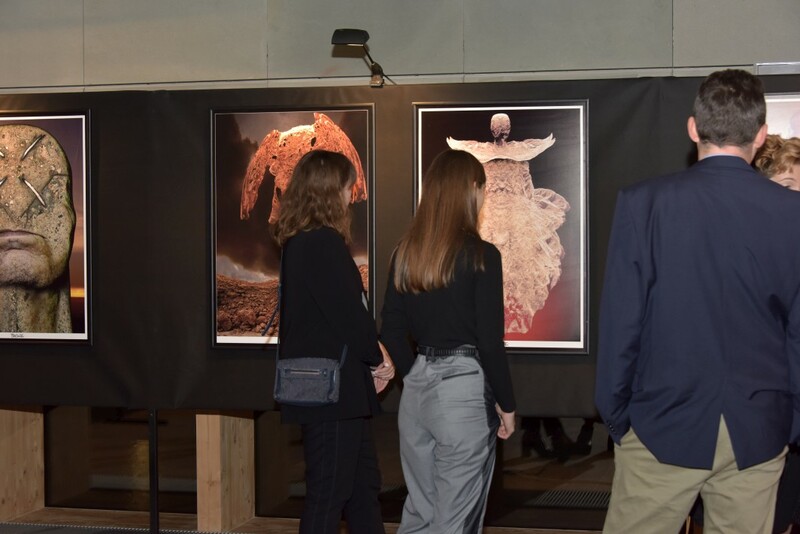 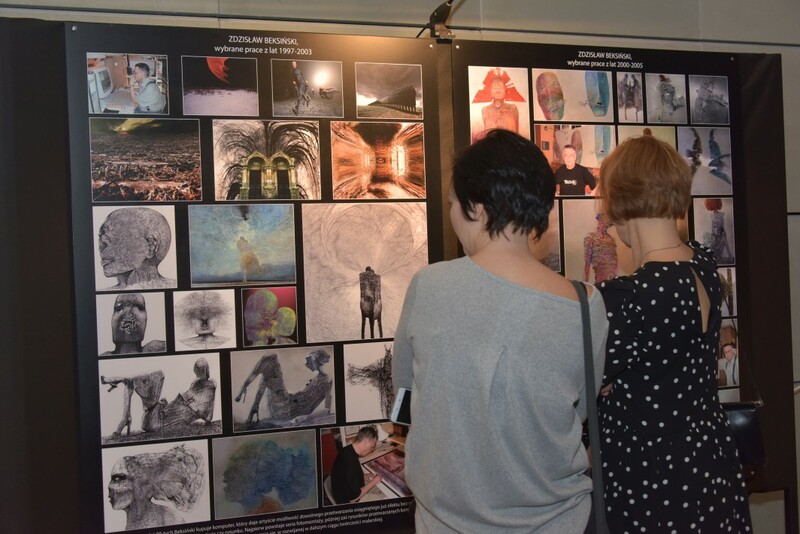 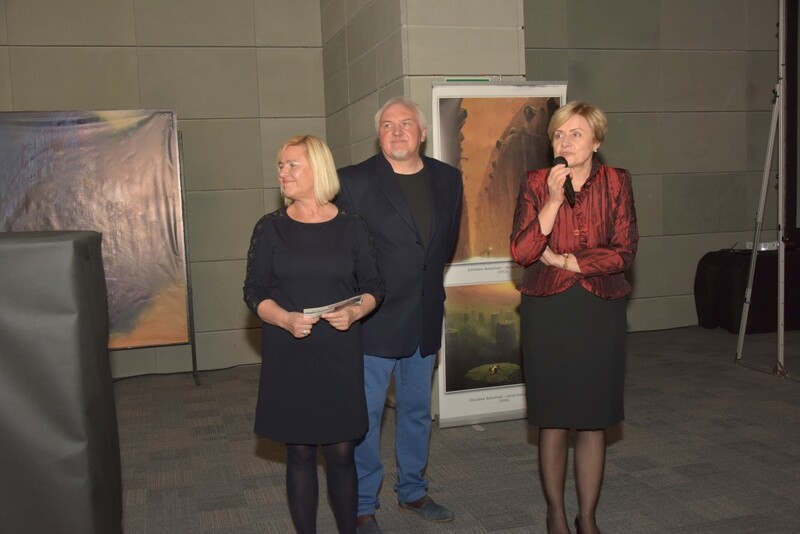 Preview of the exhibition "Unknown Beksiński"
On 10.04.2017 Wroclaw University Library hosted the meeting of directors of the academic libraries of Wroclaw, Opole and Zielona Góra. 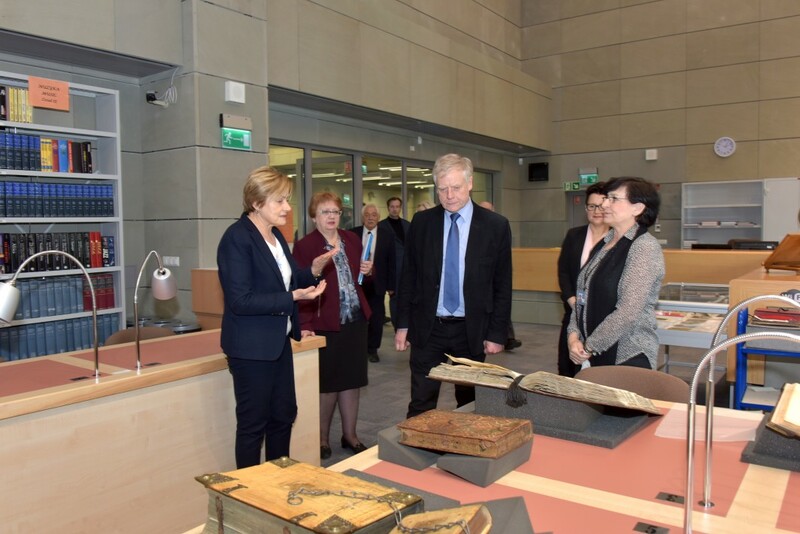 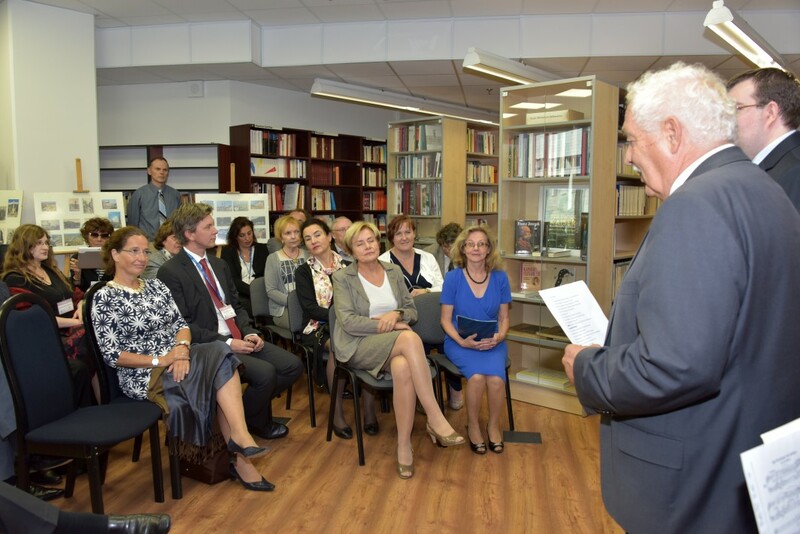 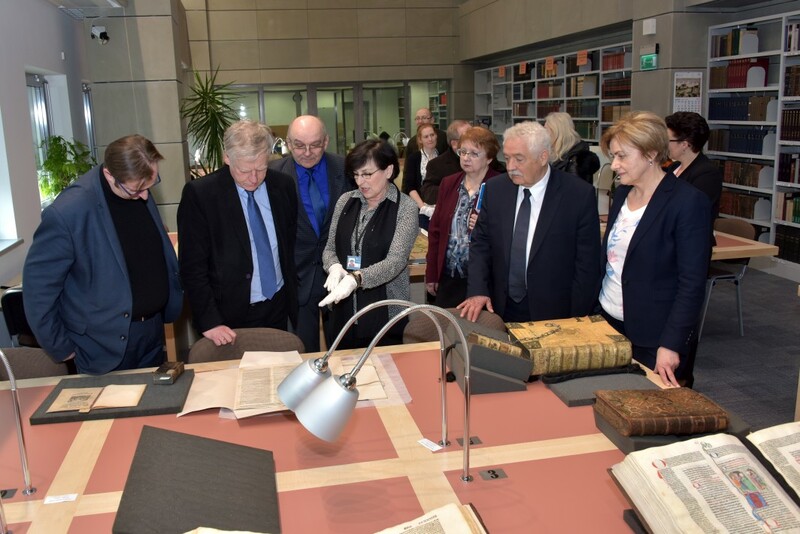 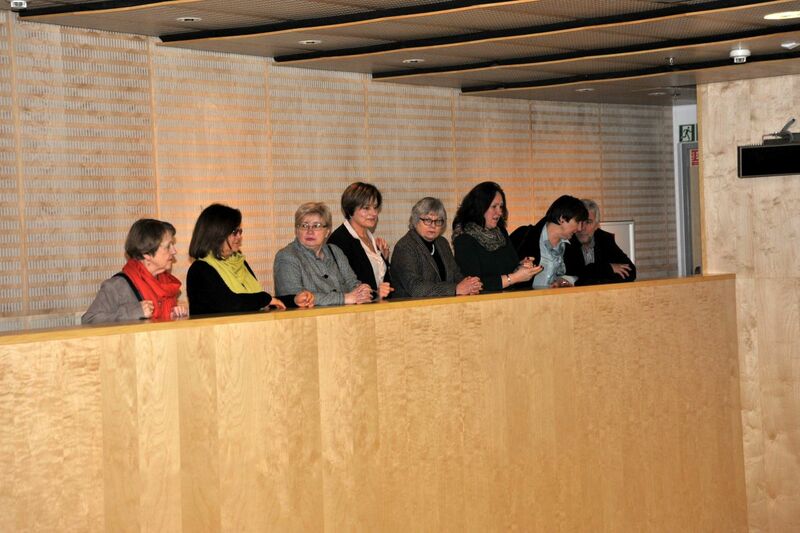 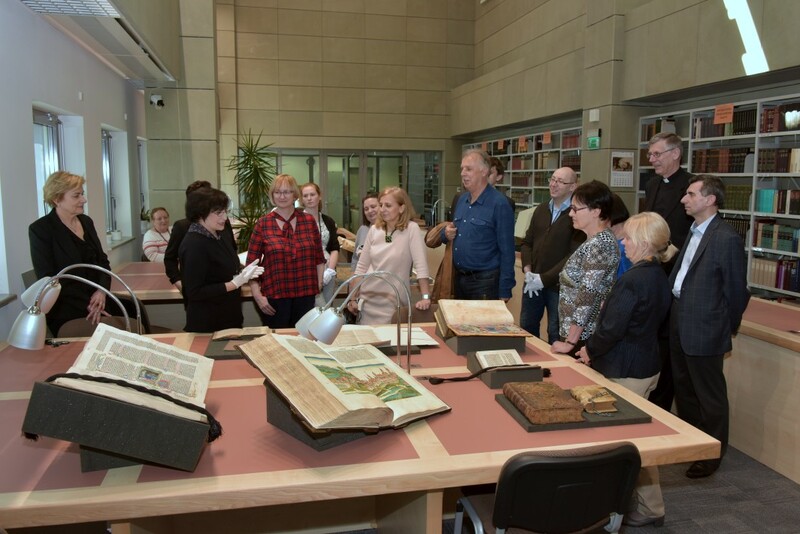 On the occasion of the debate guests visited the new building of the Library and viewed selected items from the WUL's special collections. 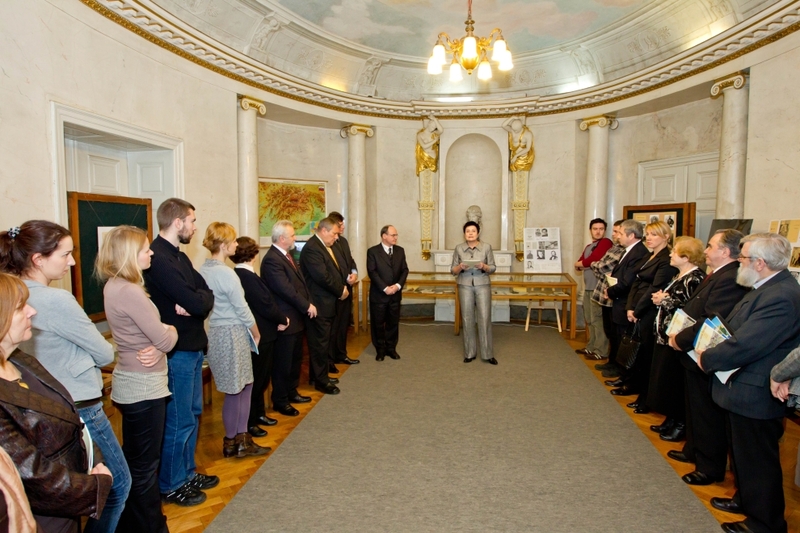 Commemorative photo of hosts and guests. 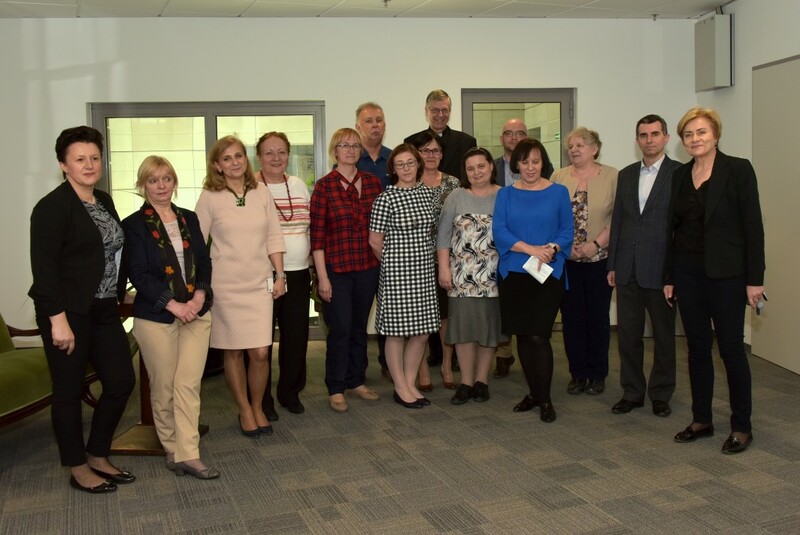 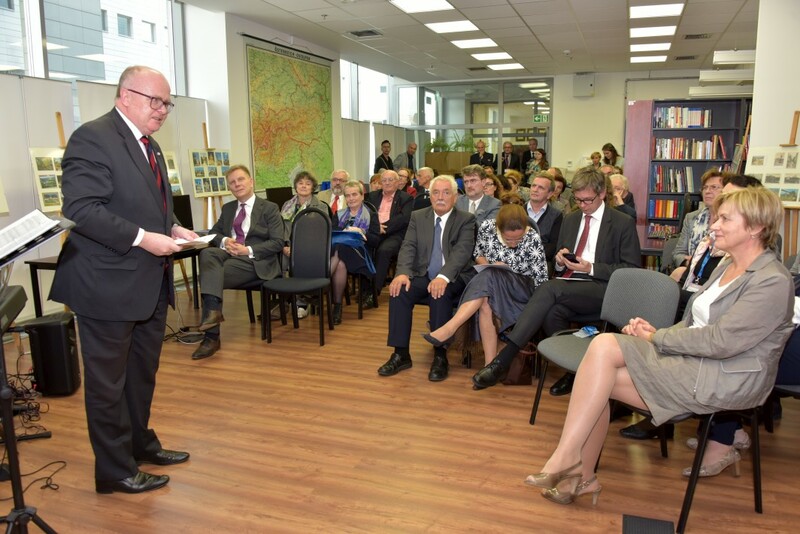 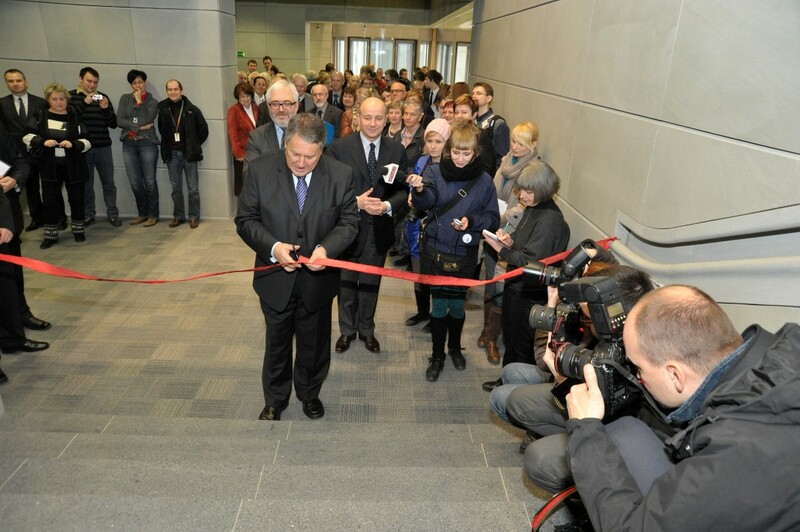 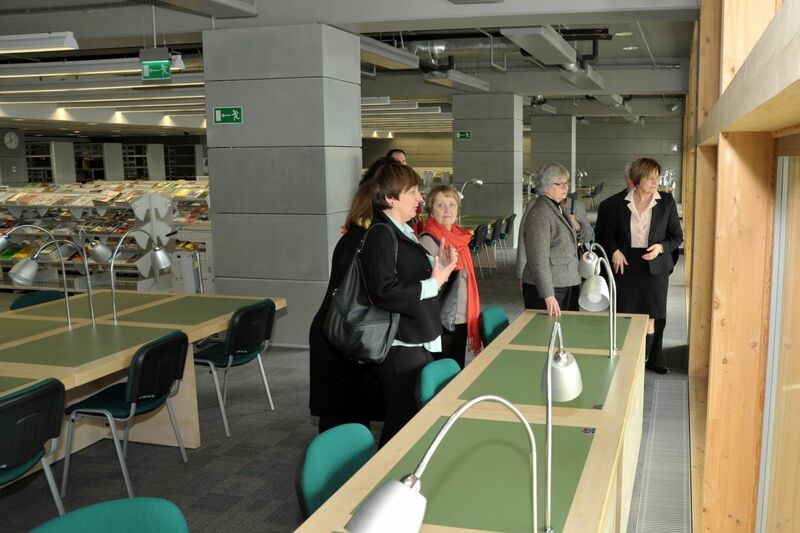 On 17.03.2017 University Library hosted in its new building Prof. Aleksander Bobko - Secretary of the Ministry of Science and Higher Education. 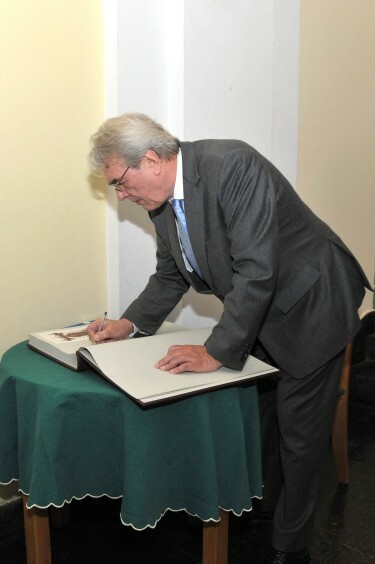 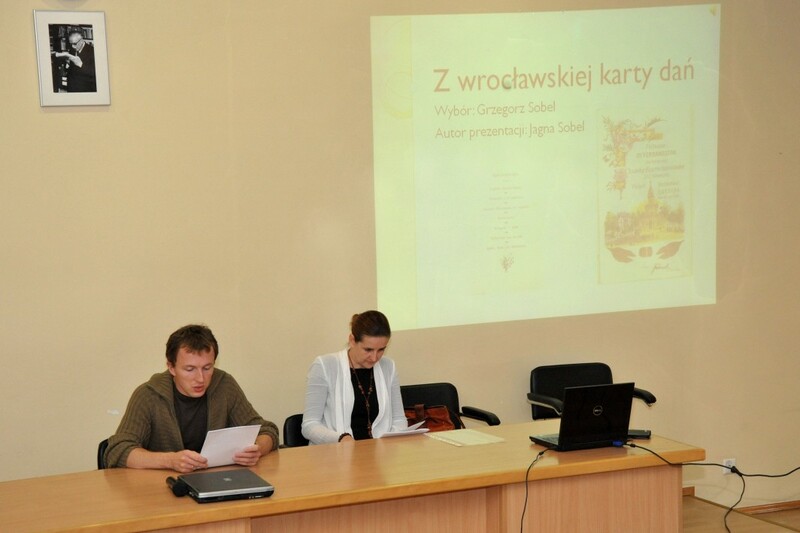 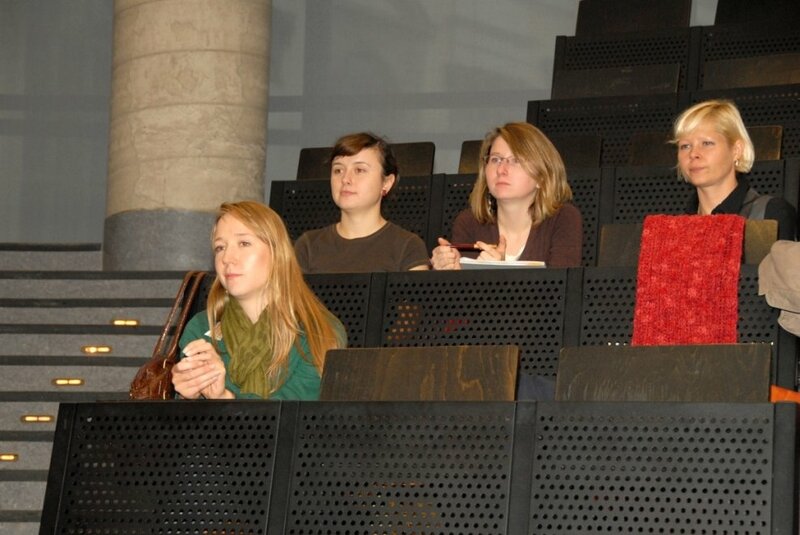 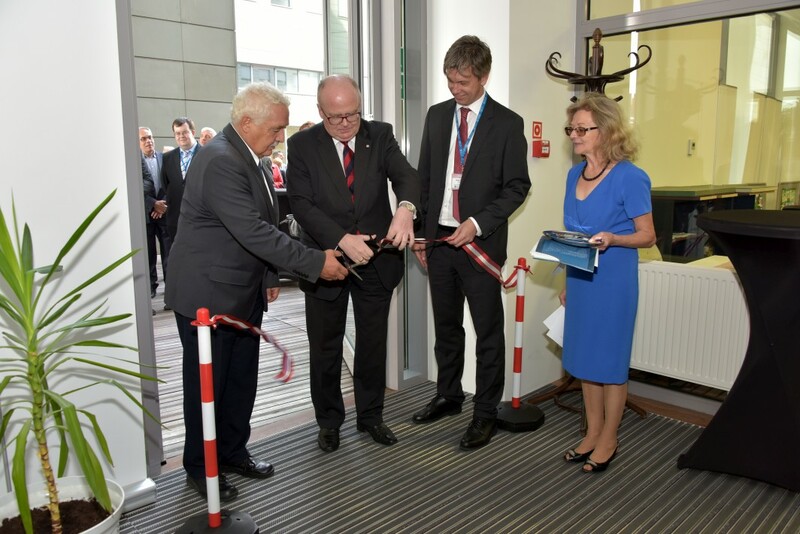 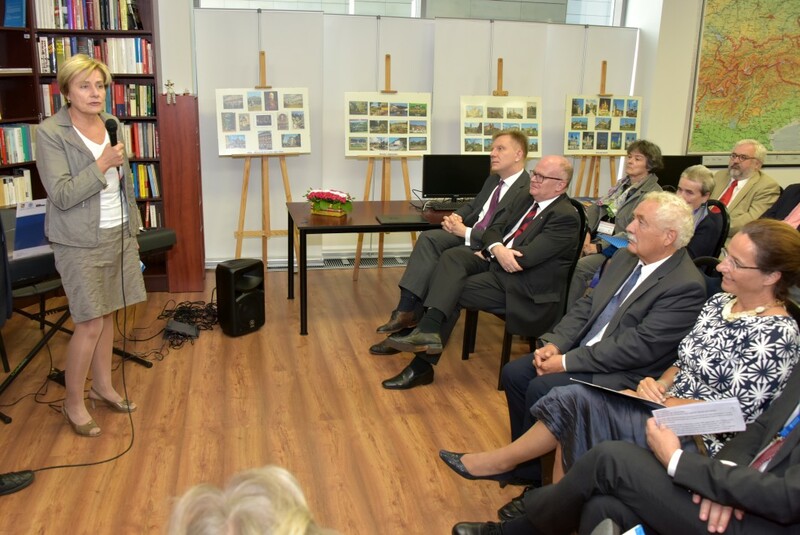 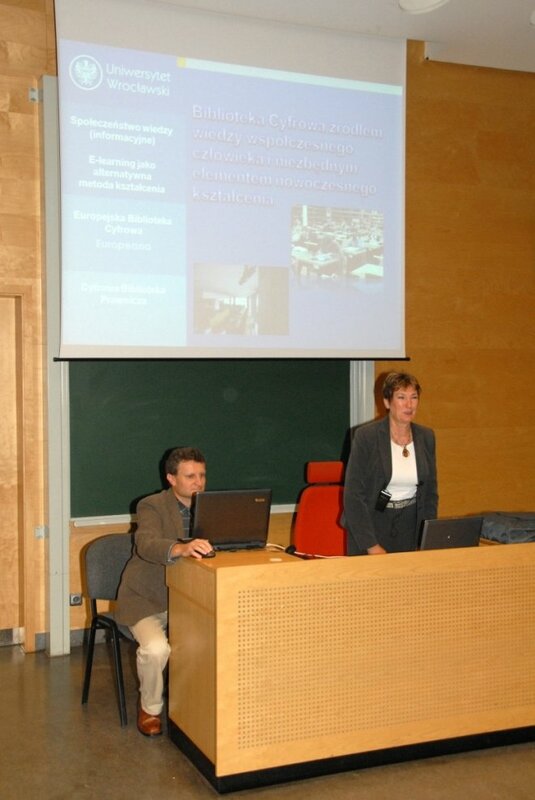 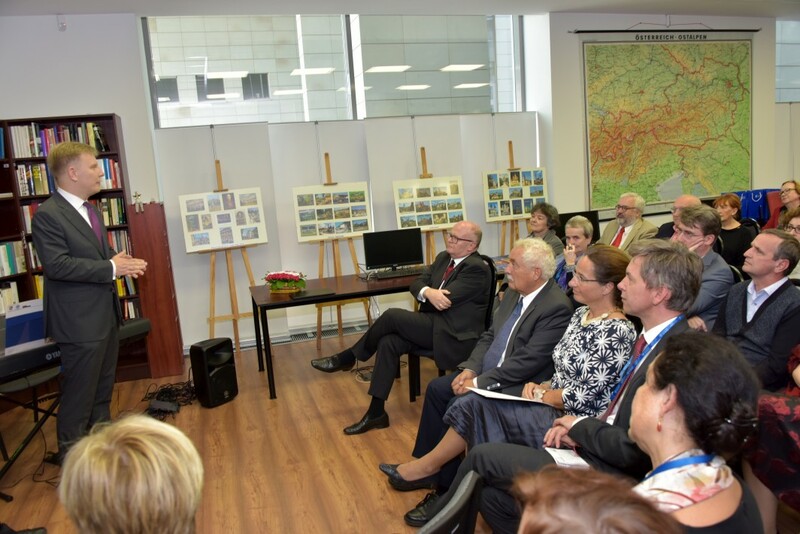 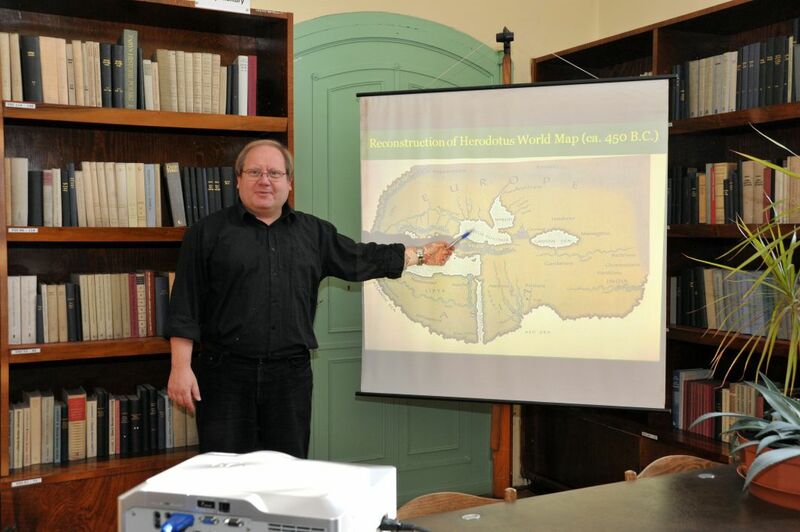 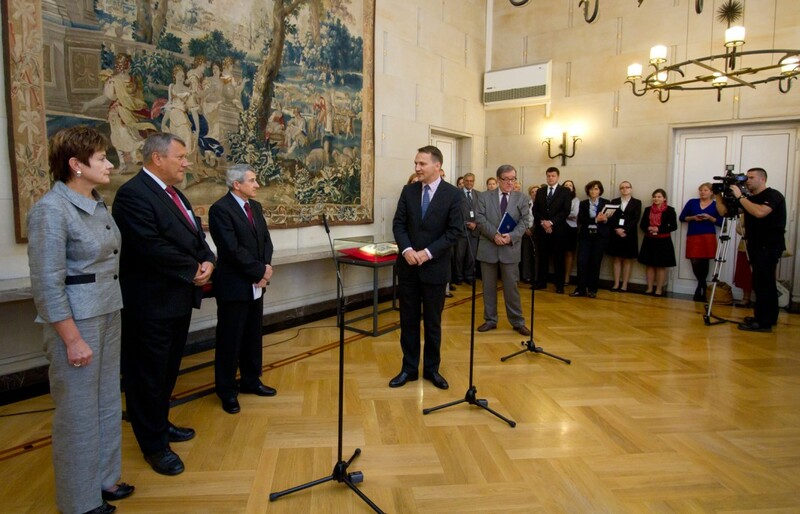 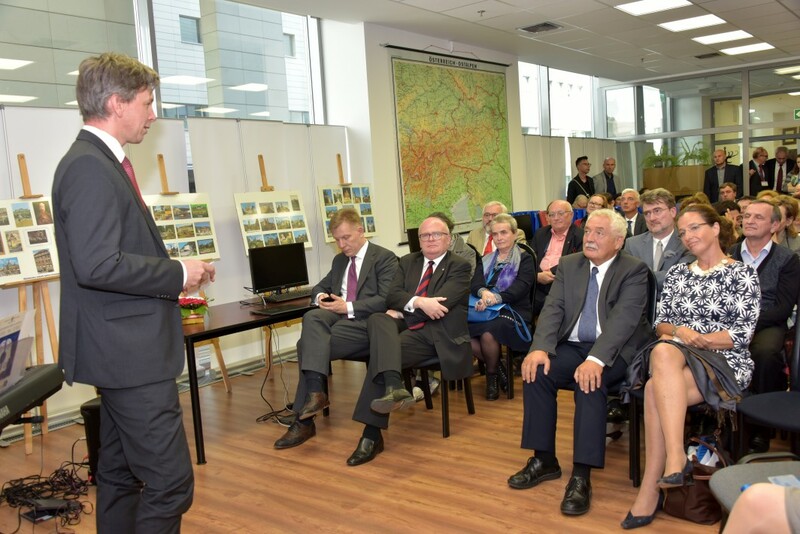 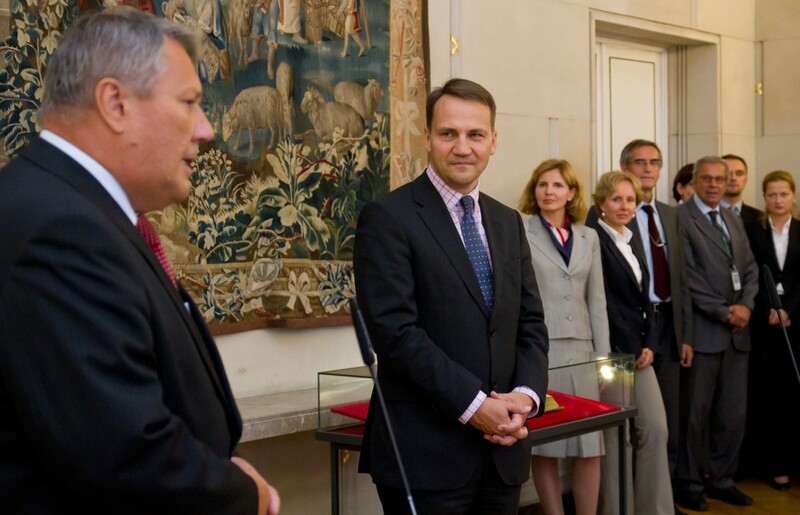 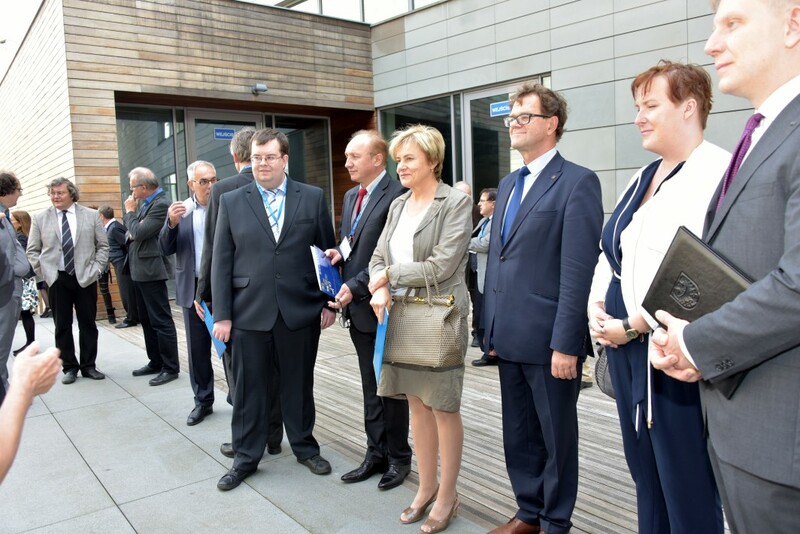 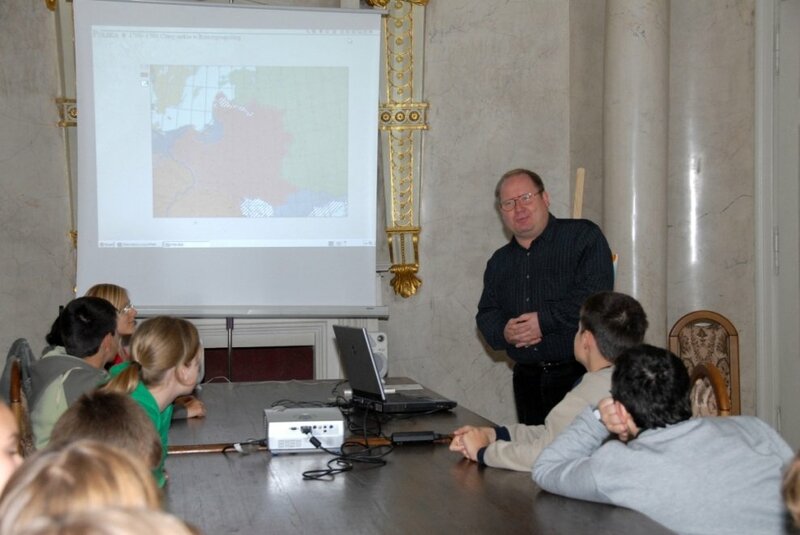 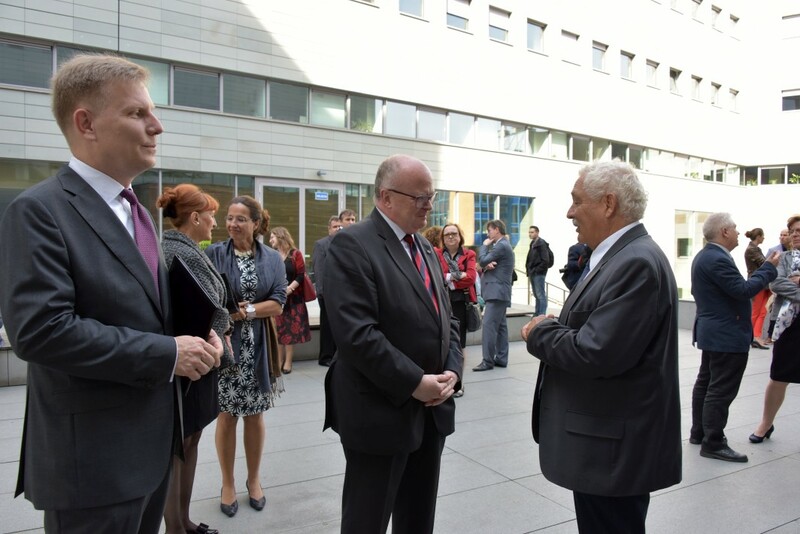 Minister was accompanied by the the Authorities of the University of Wrocław. 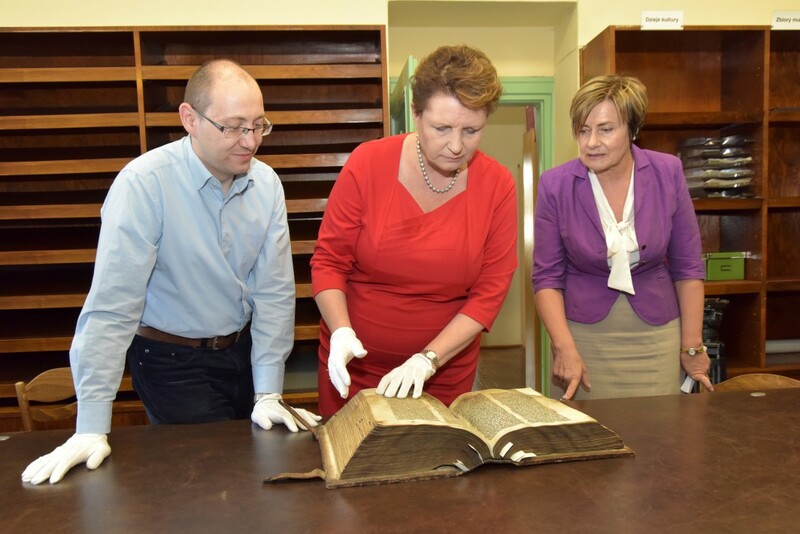 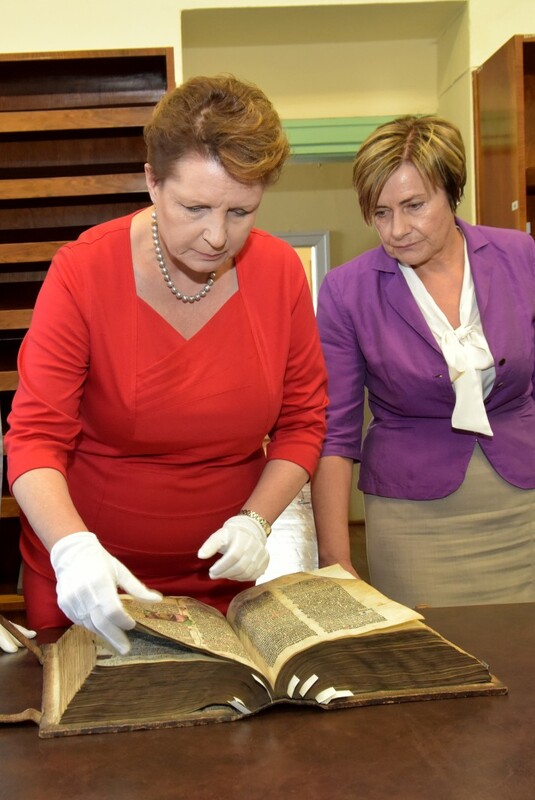 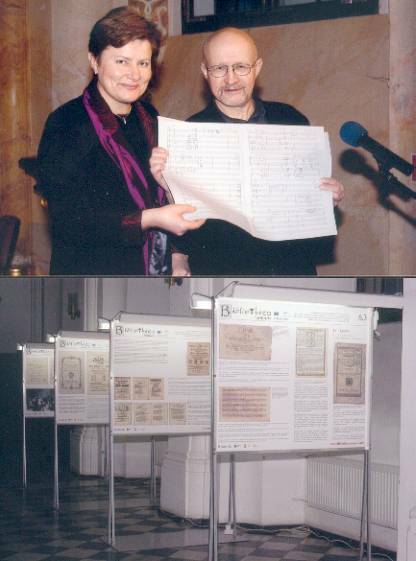 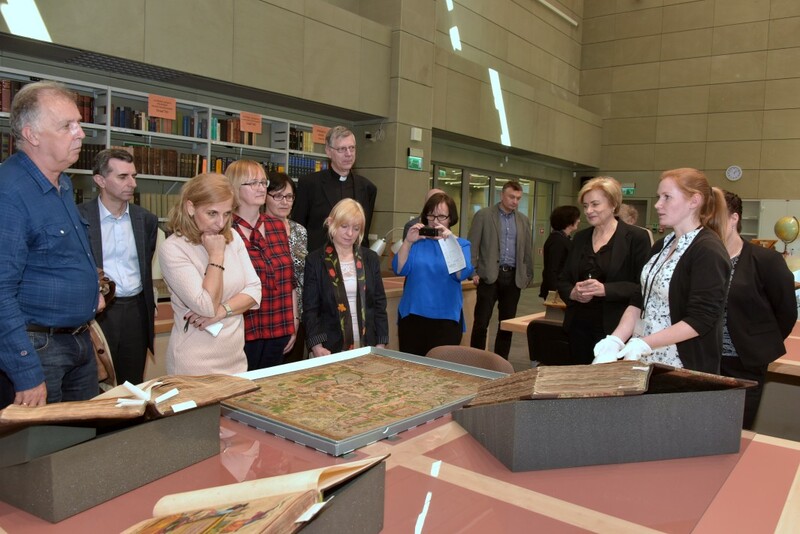 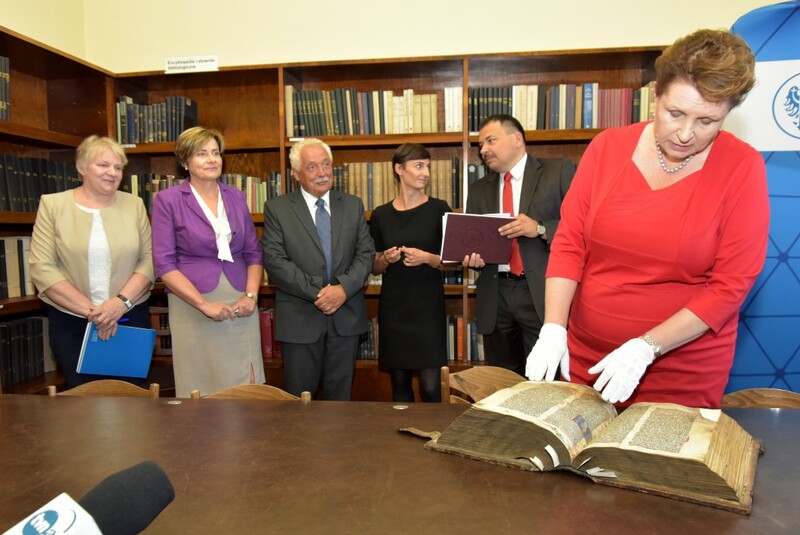 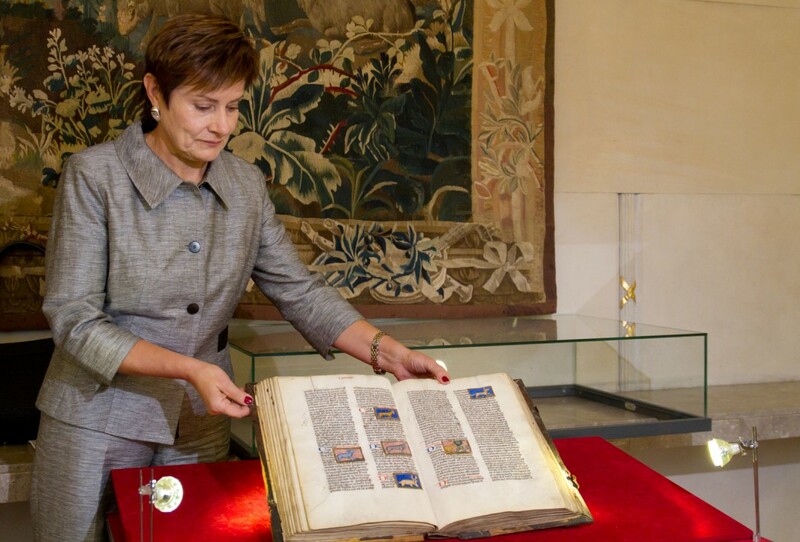 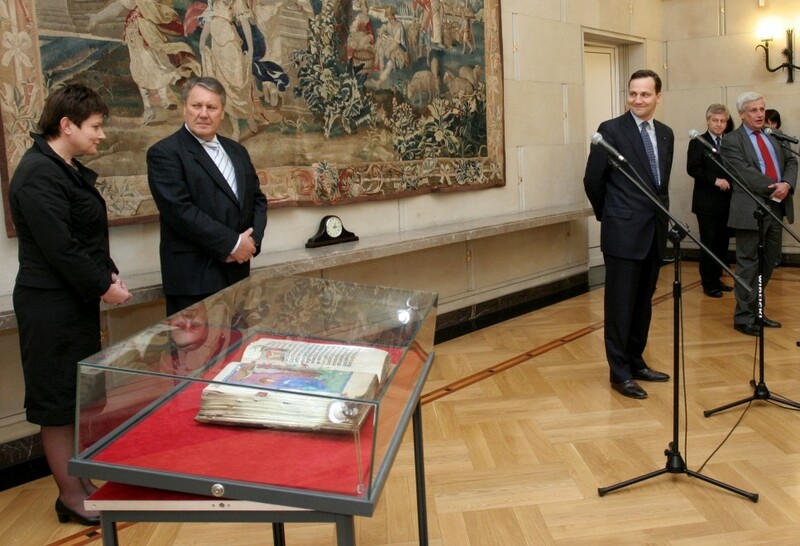 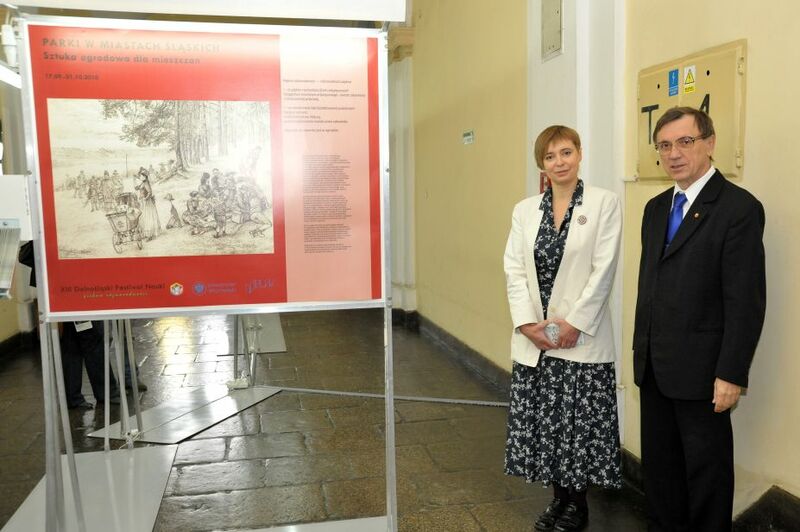 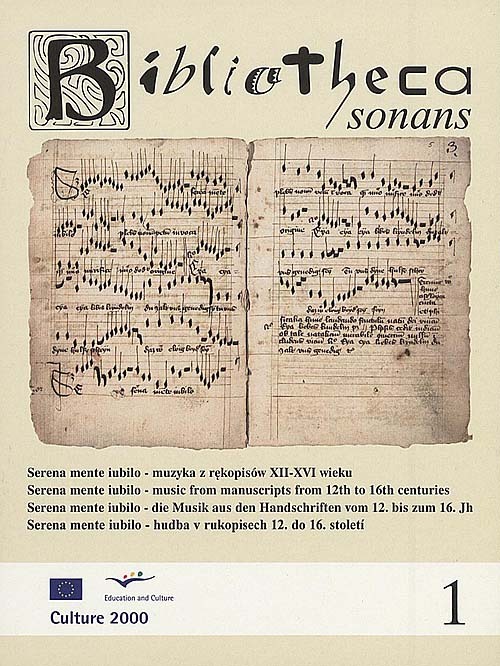 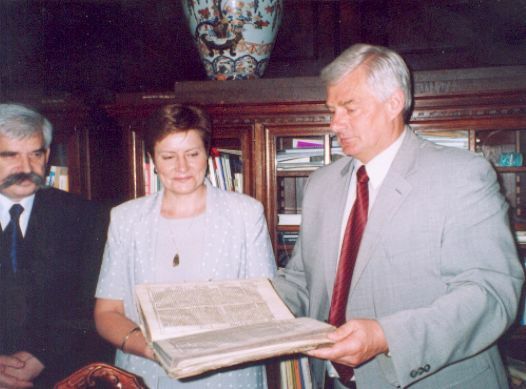 The ceremony of handing over the medieval parchment codex "Breviarium Wratislaviense" from 1415 by the Minister of Culture and National Heritage - prof. Magorzatę Omilanowska - to the Director of the University Library - Grażyna Piotrowicz, that took place on the 4.09.2015. 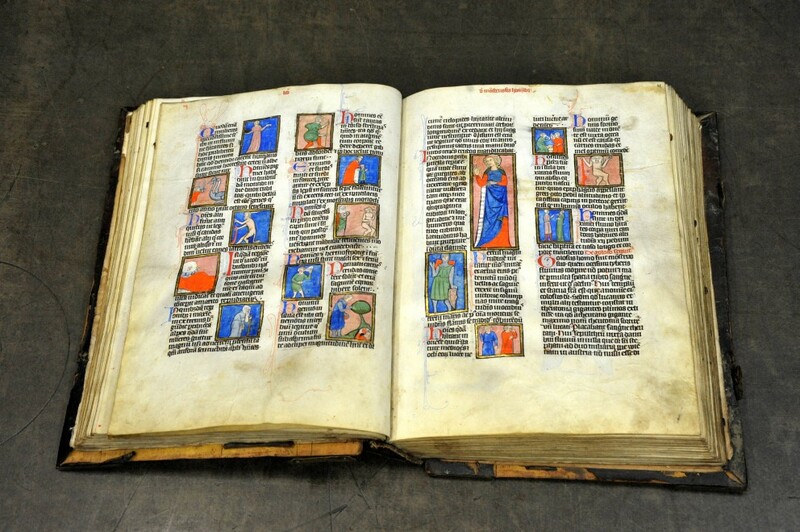 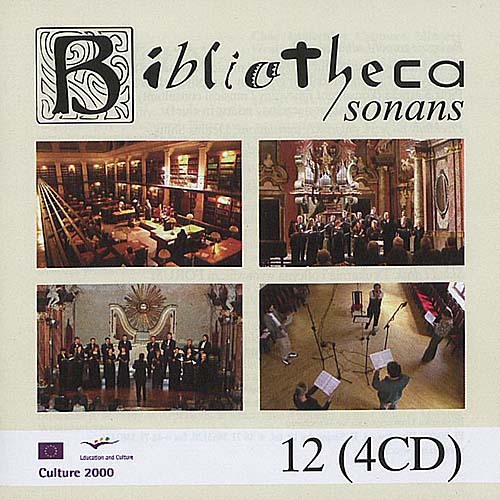 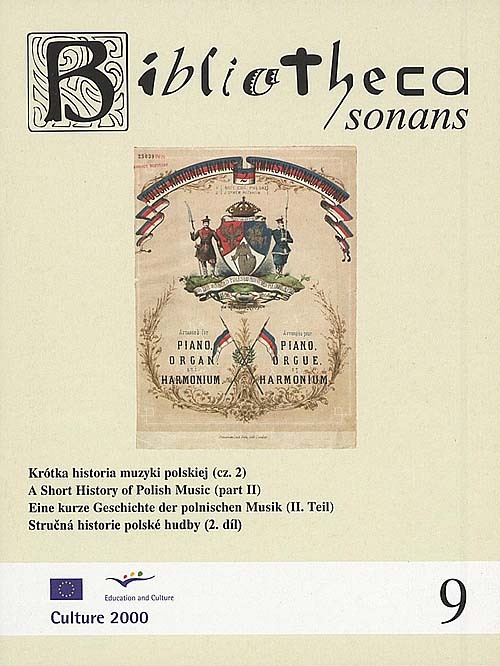 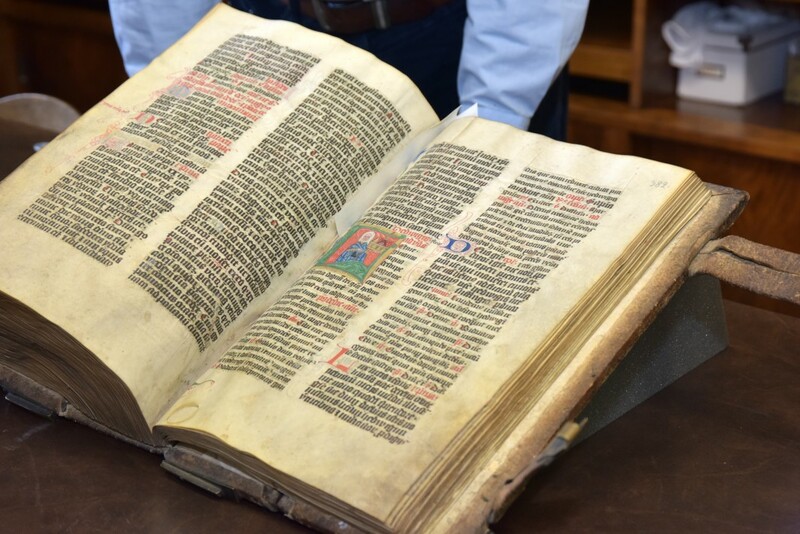 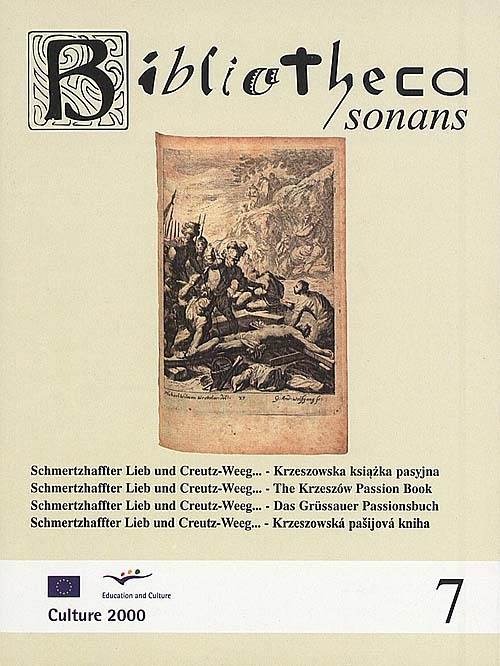 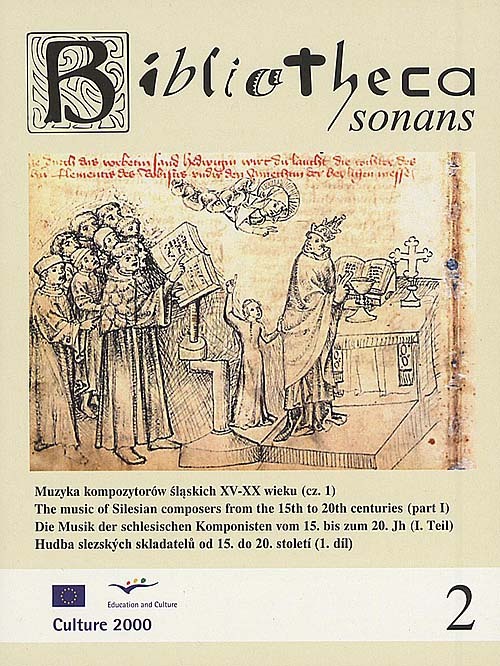 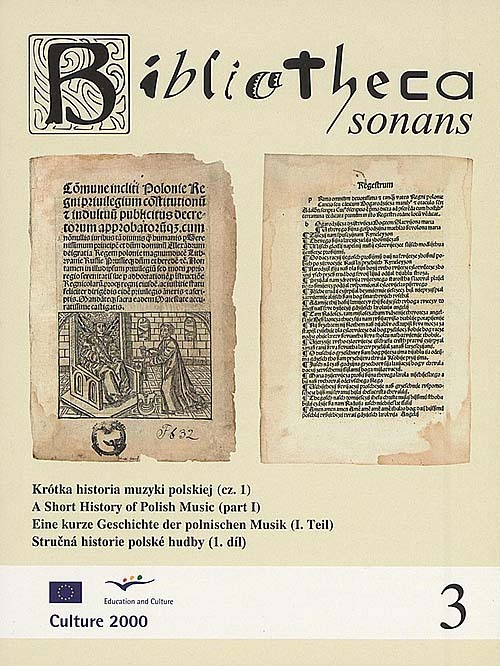 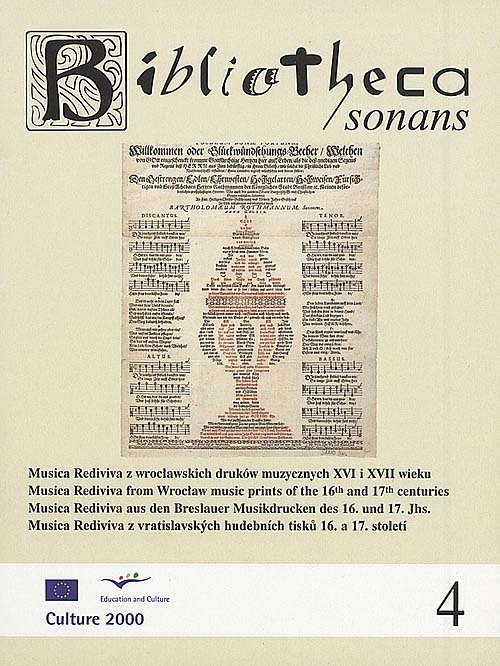 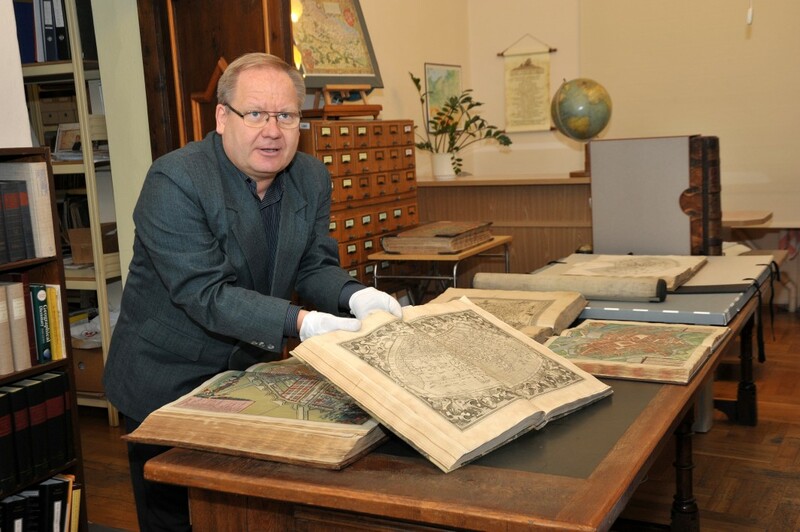 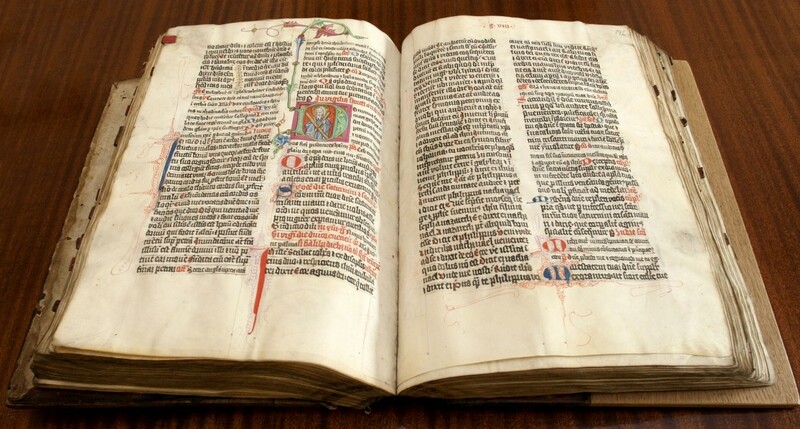 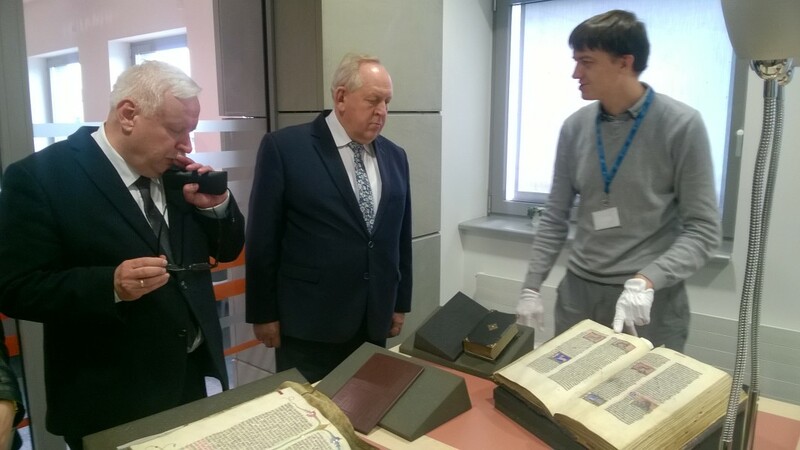 That medieval manuscript originates from the collections of former City Library in Wroclaw (call number M1139) and was lost during the Second World War. 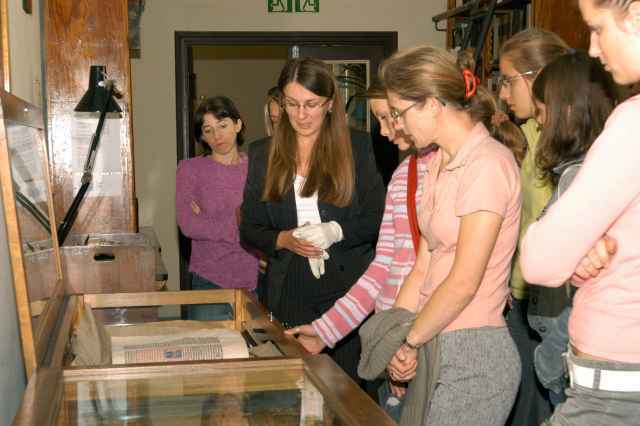 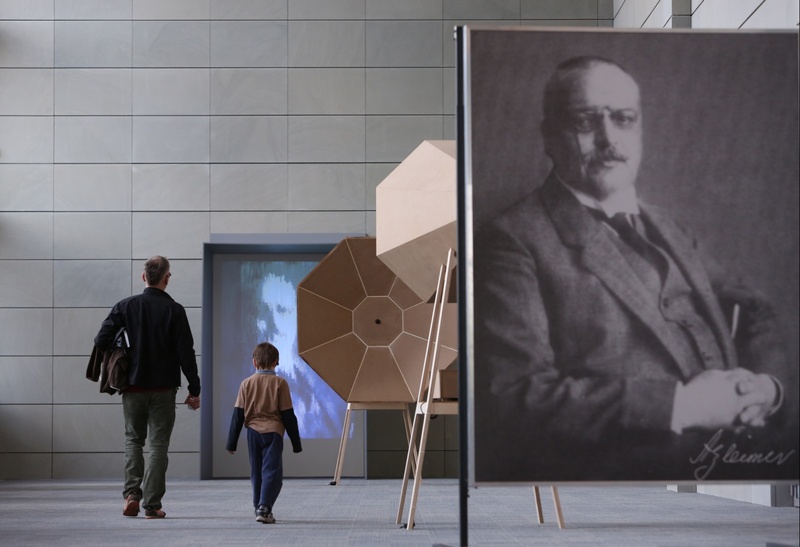 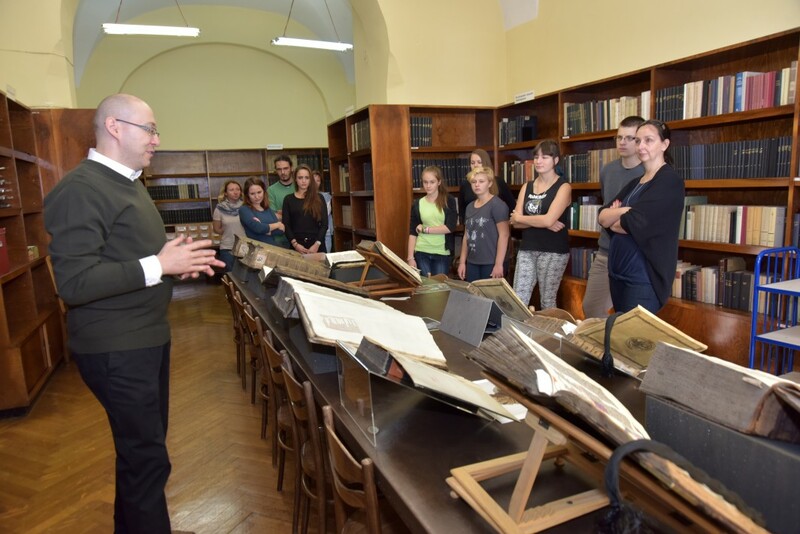 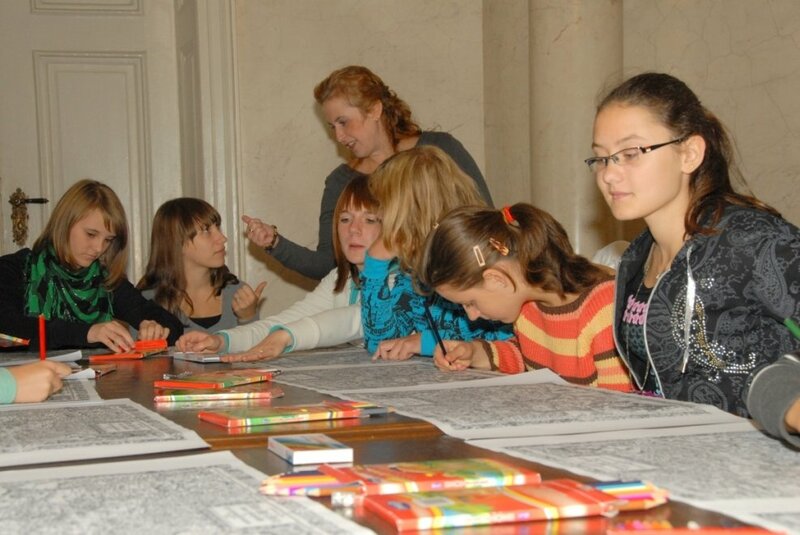 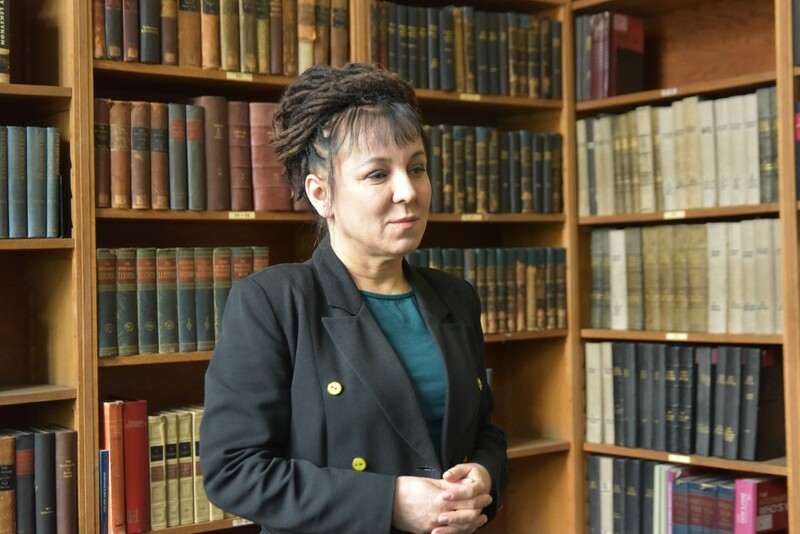 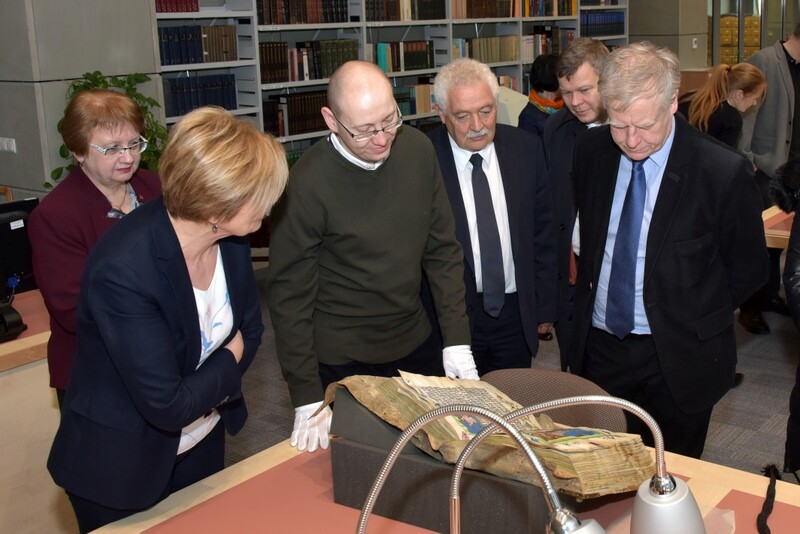 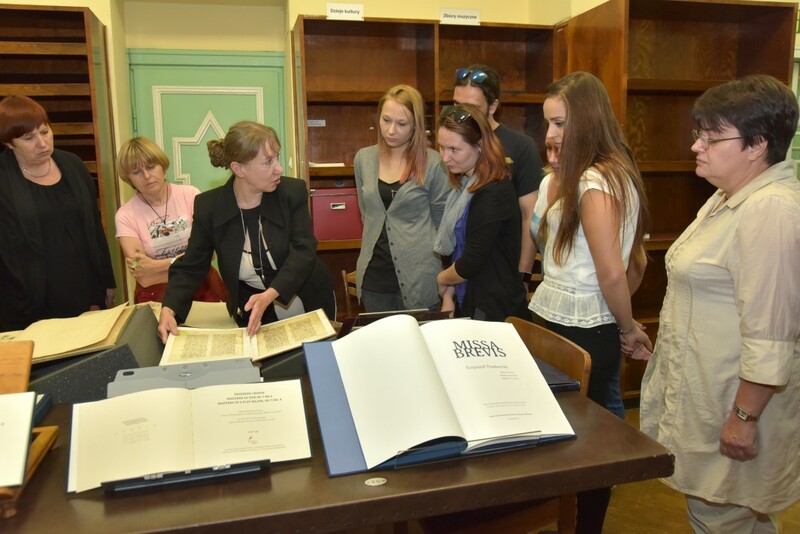 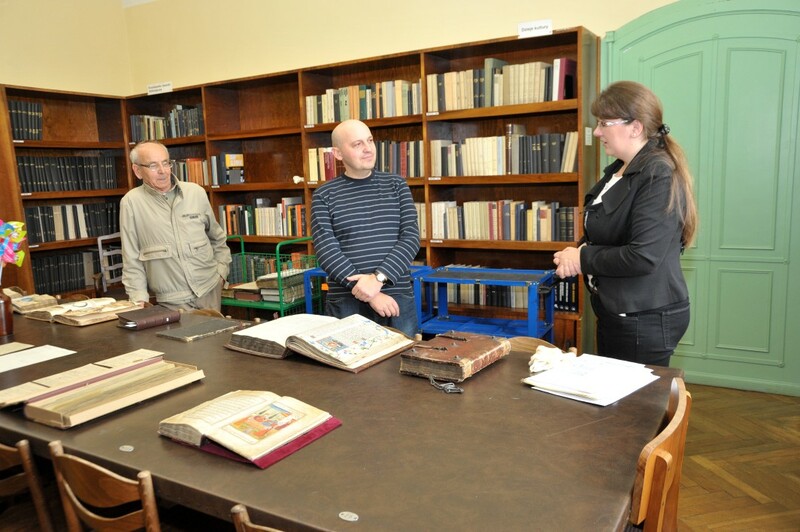 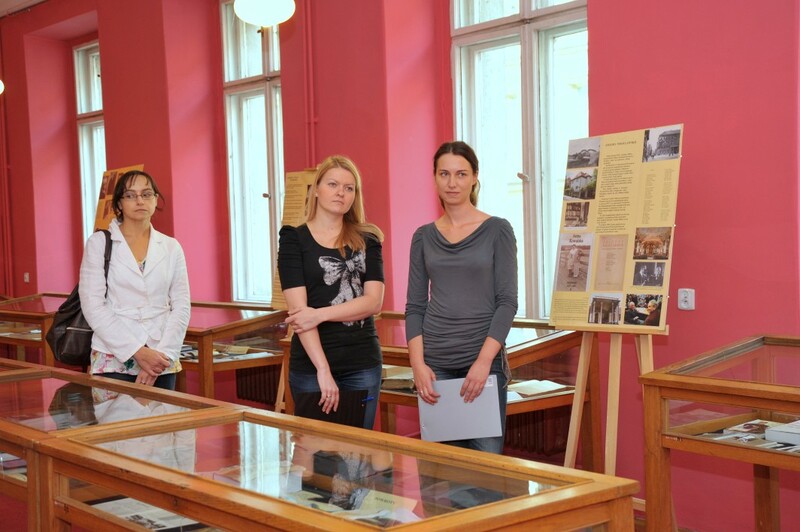 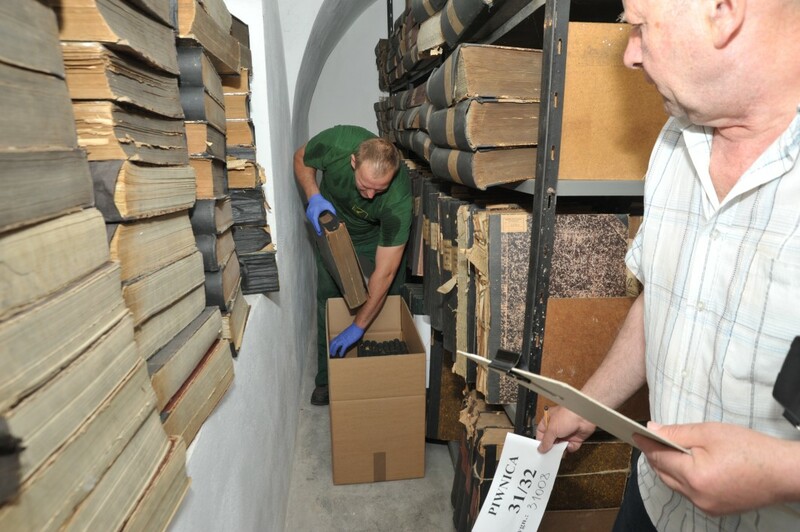 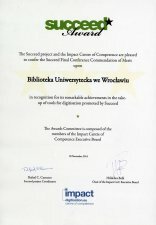 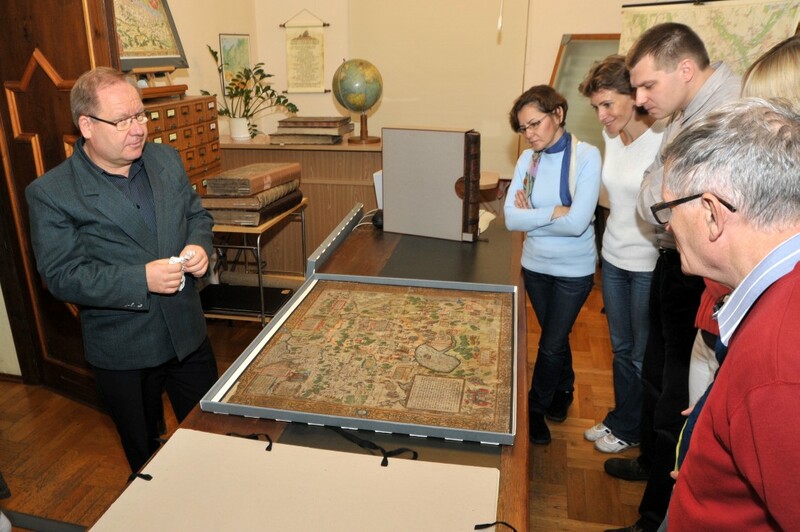 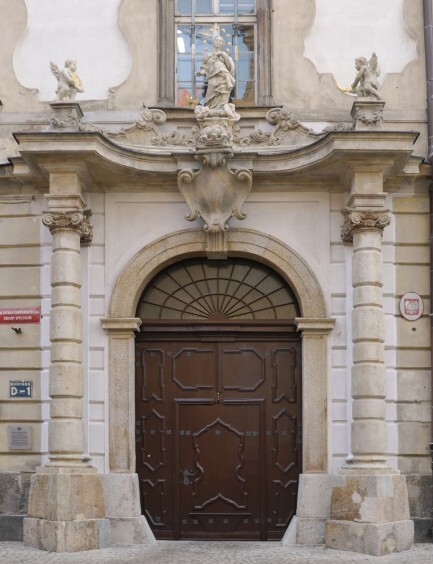 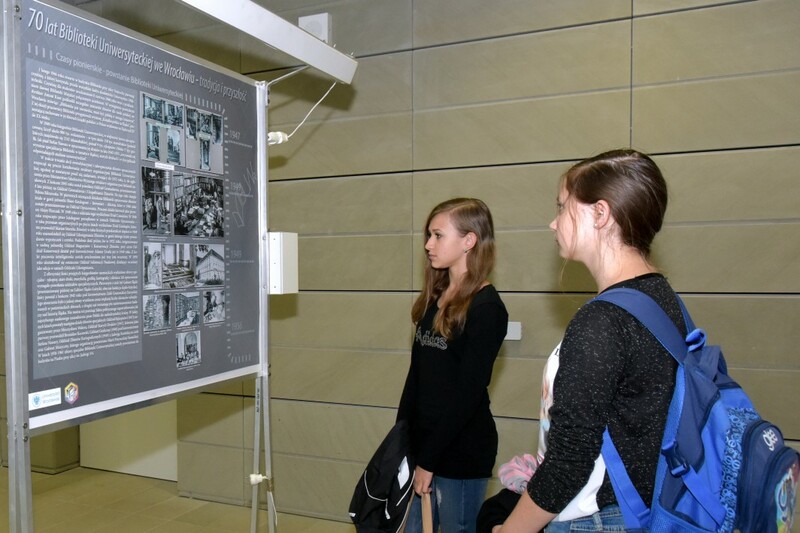 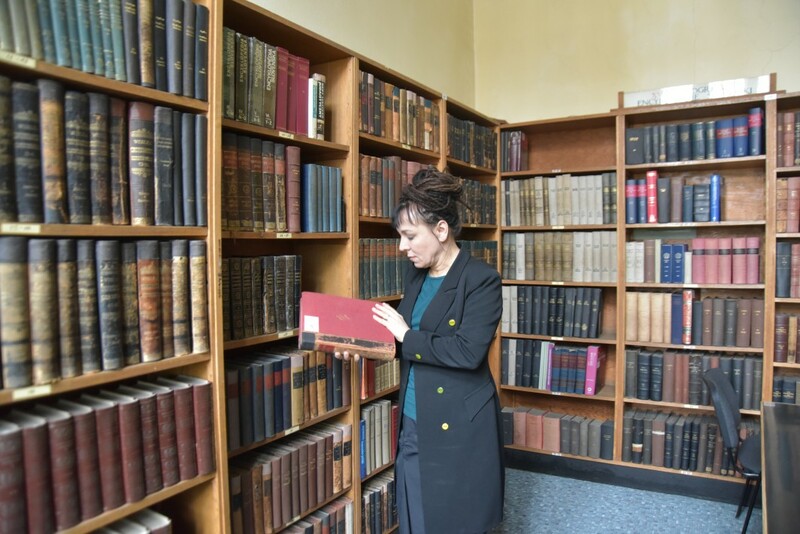 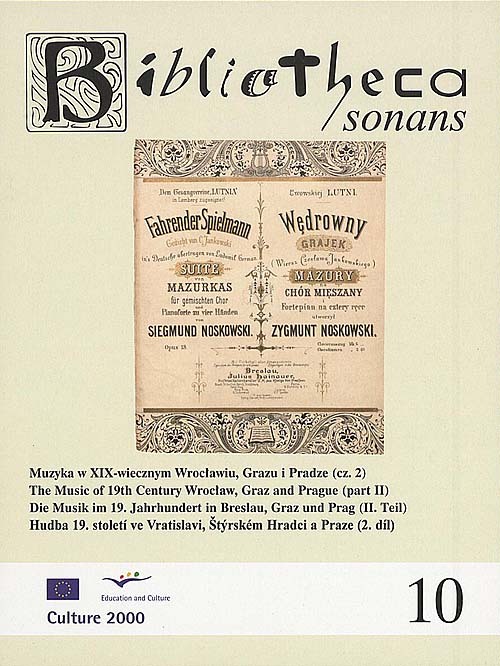 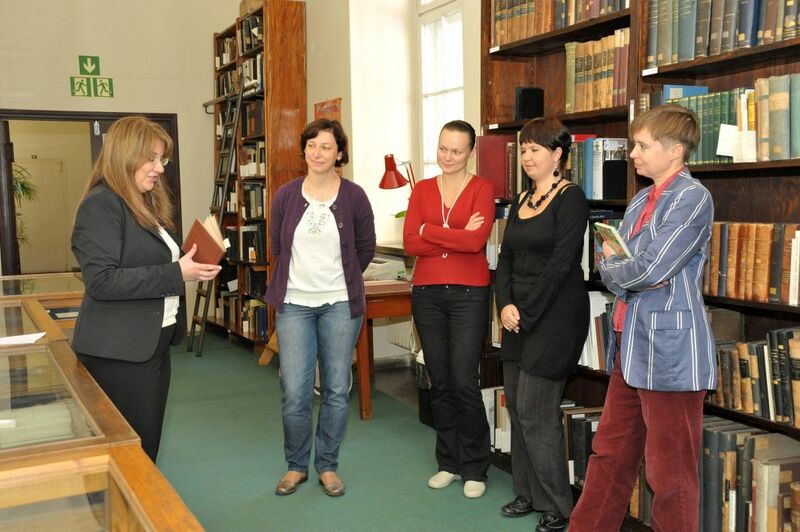 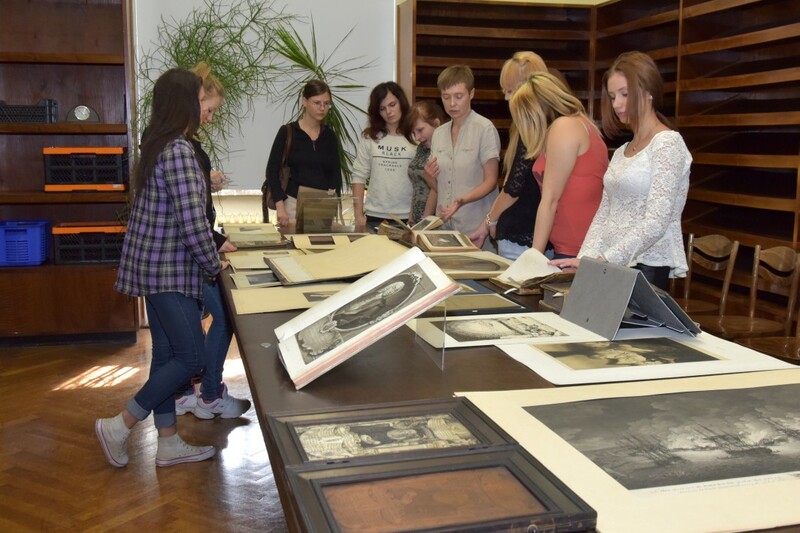 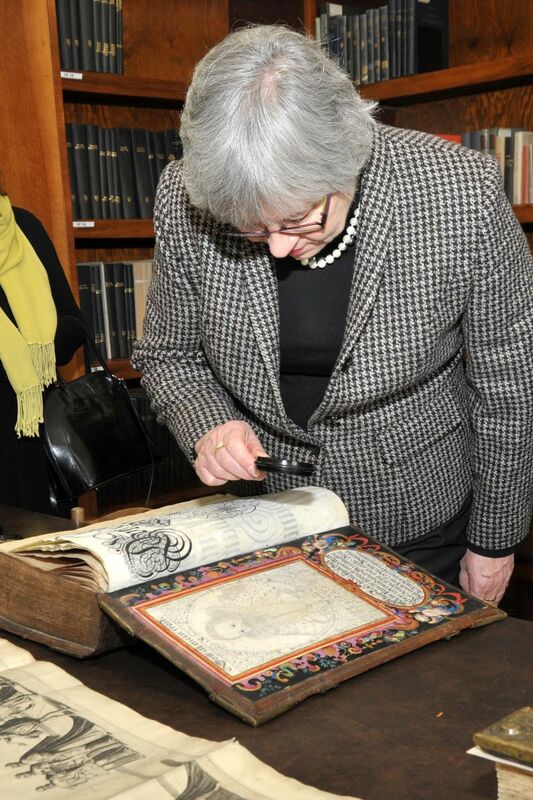 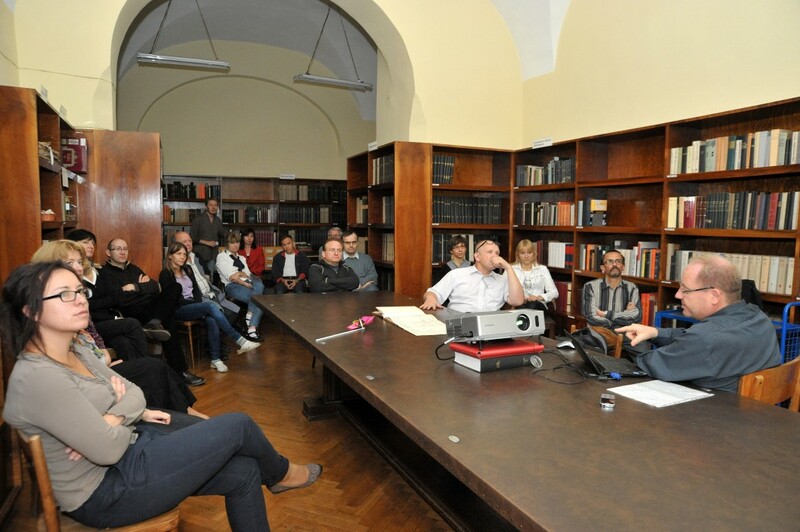 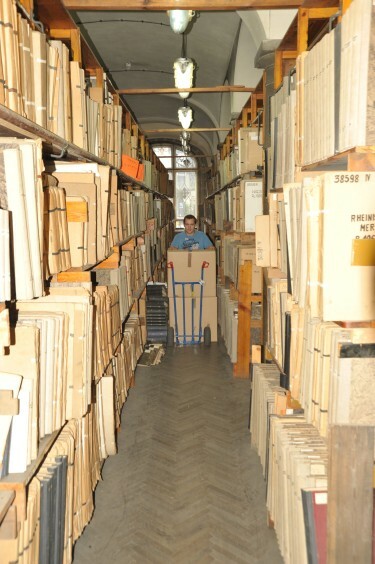 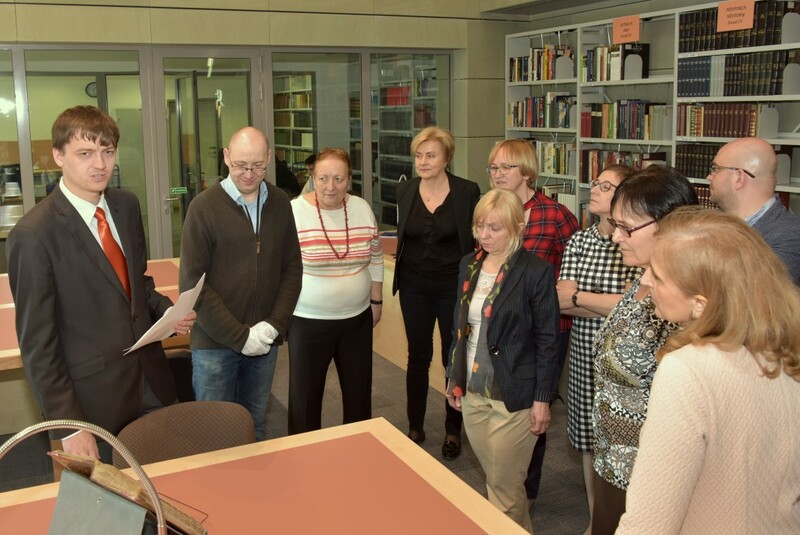 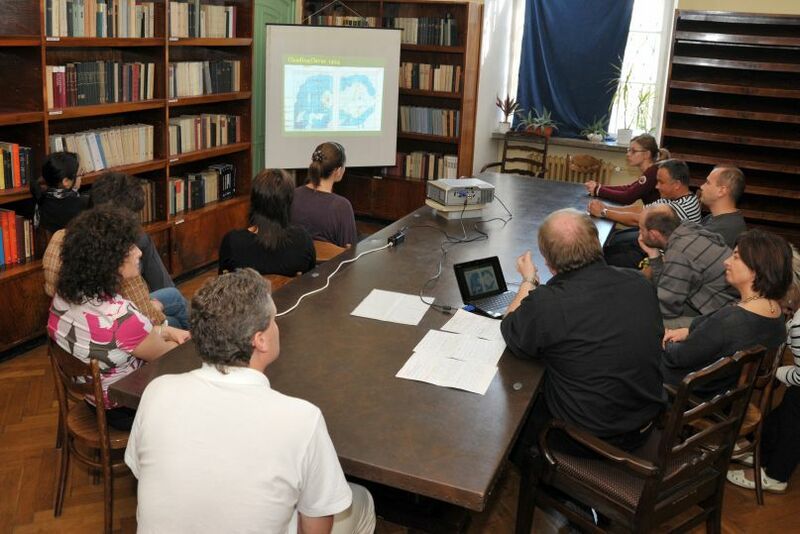 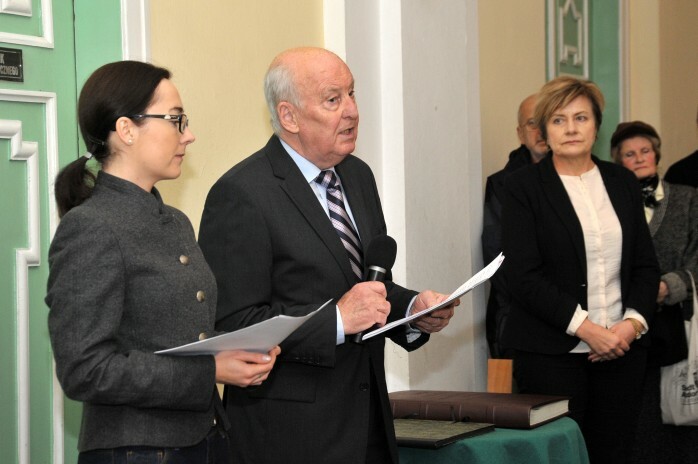 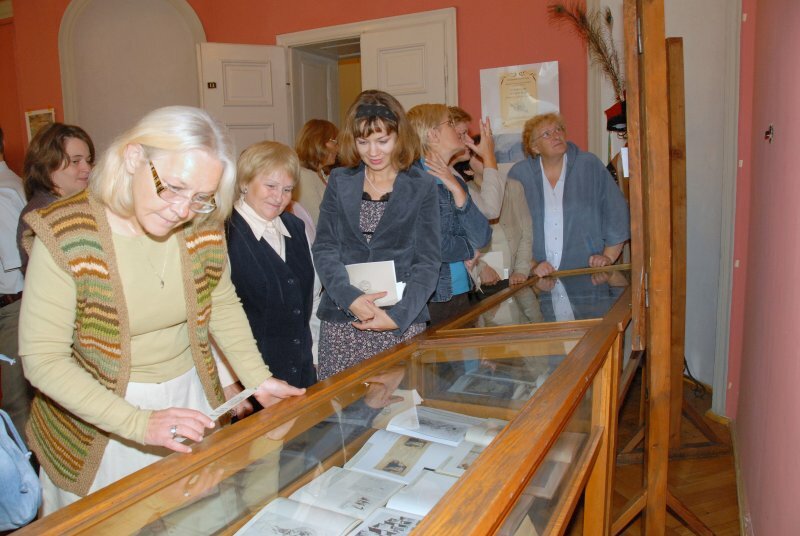 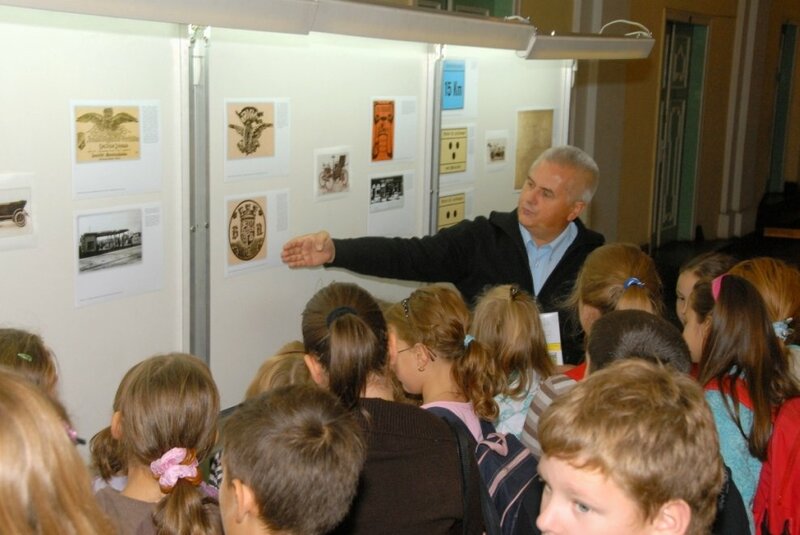 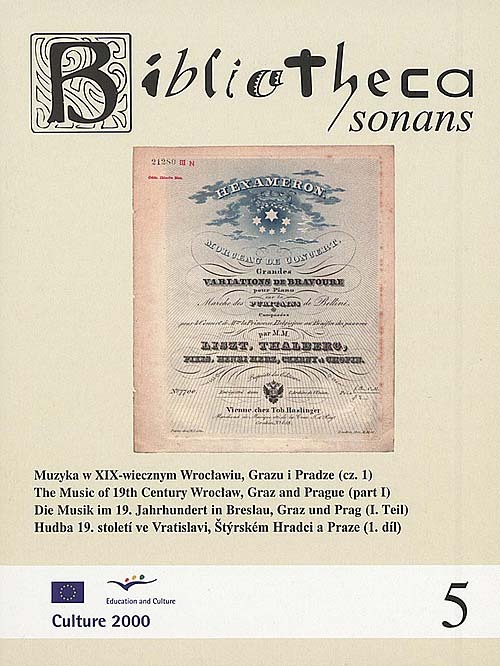 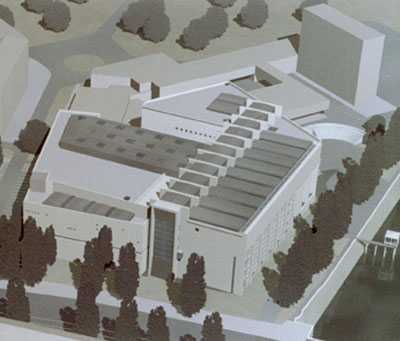 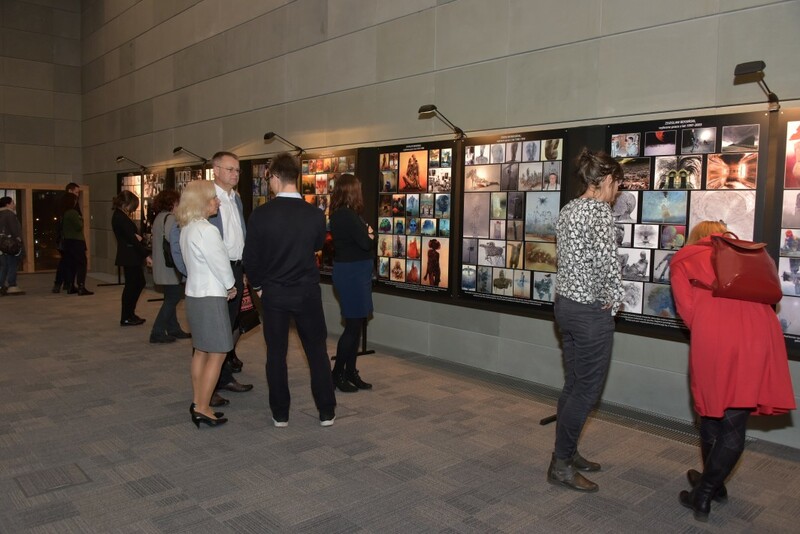 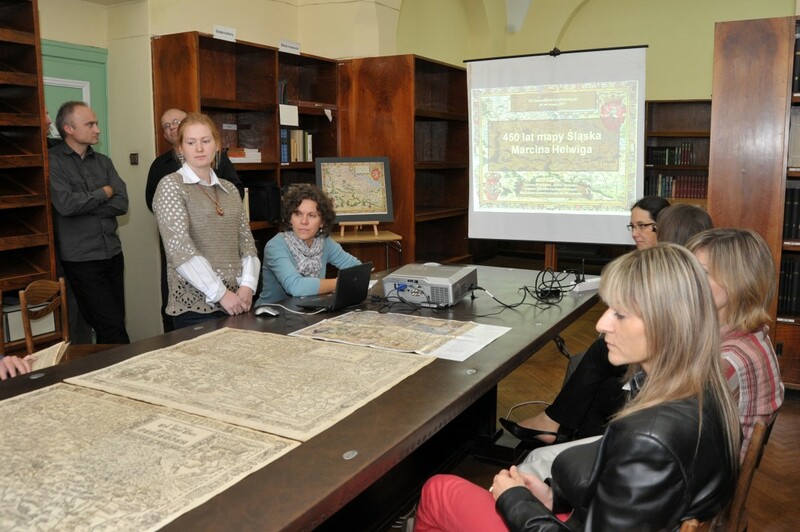 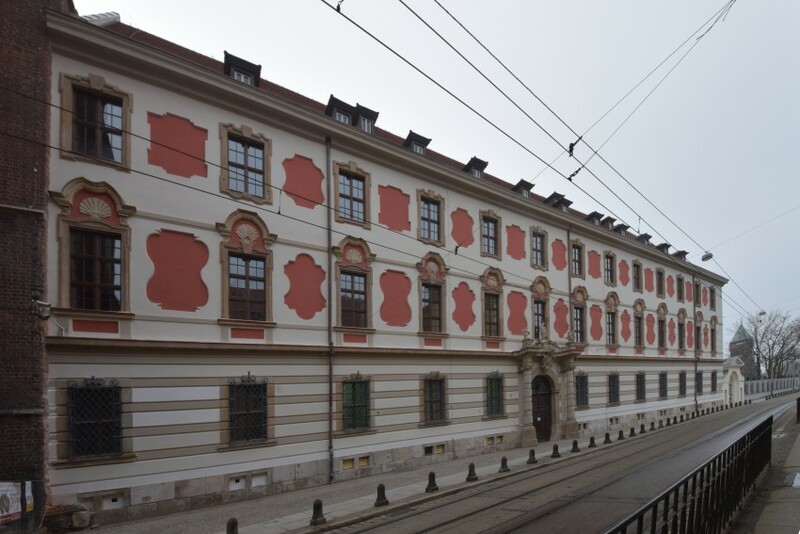 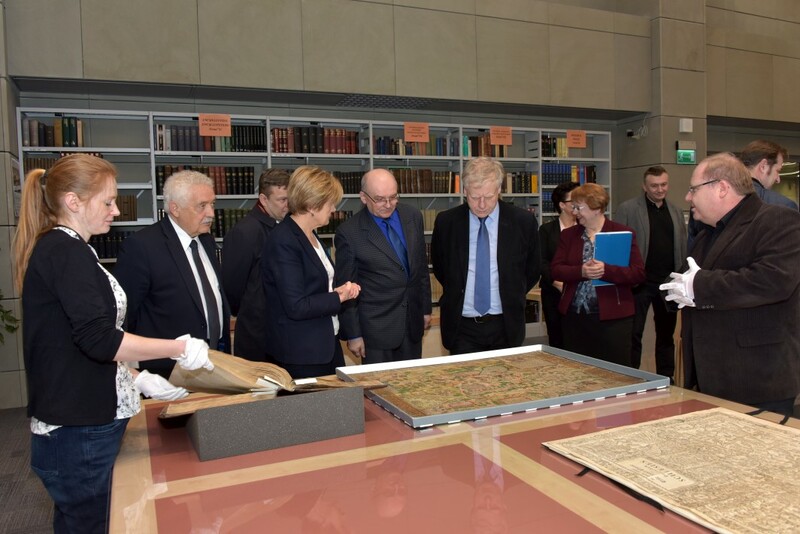 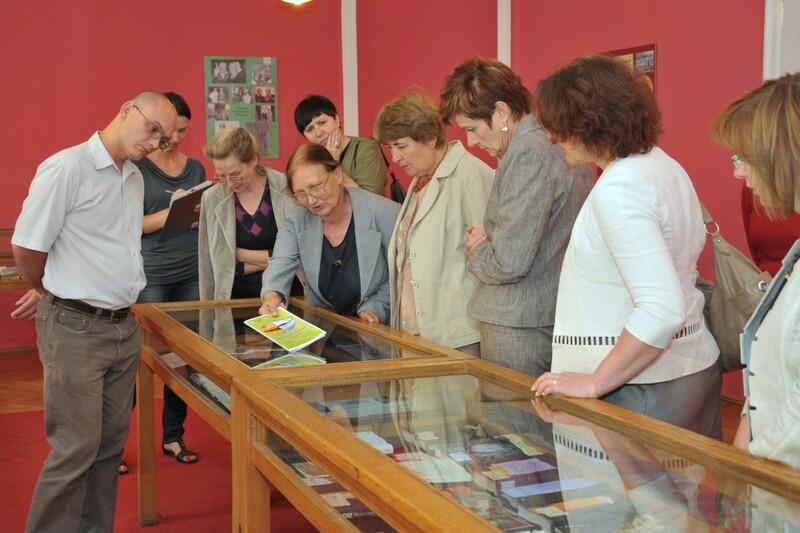 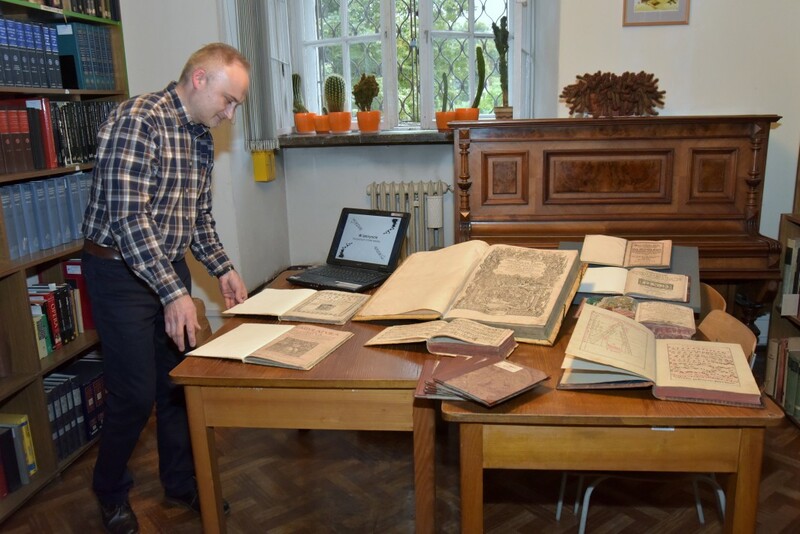 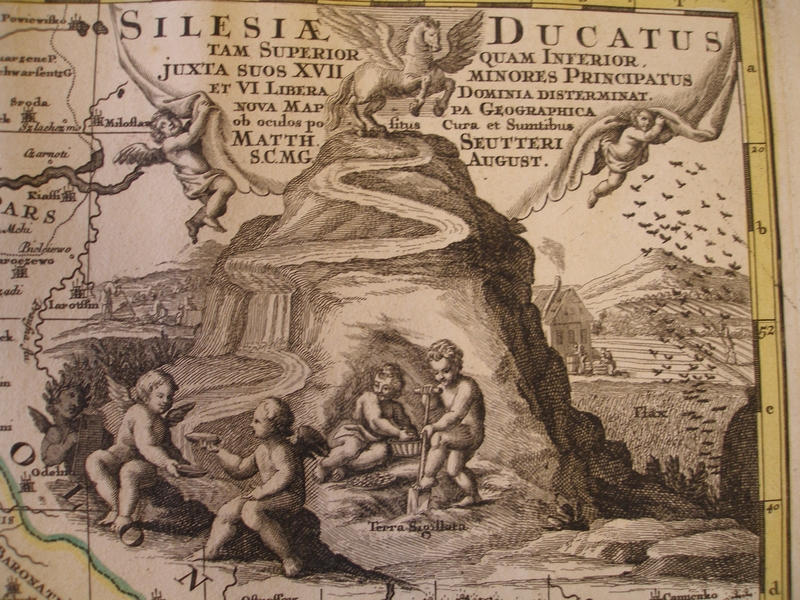 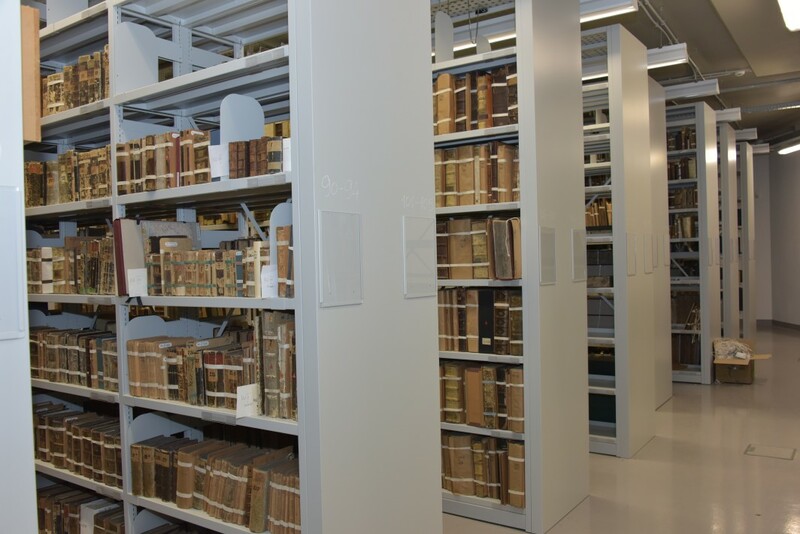 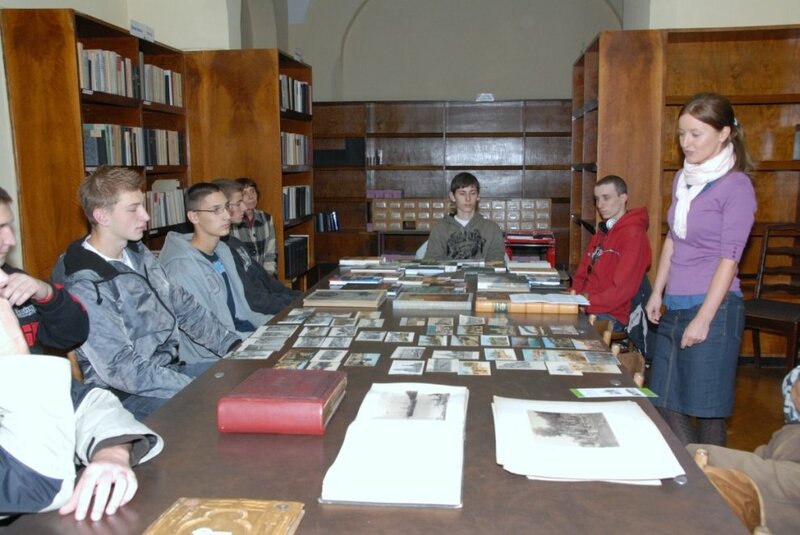 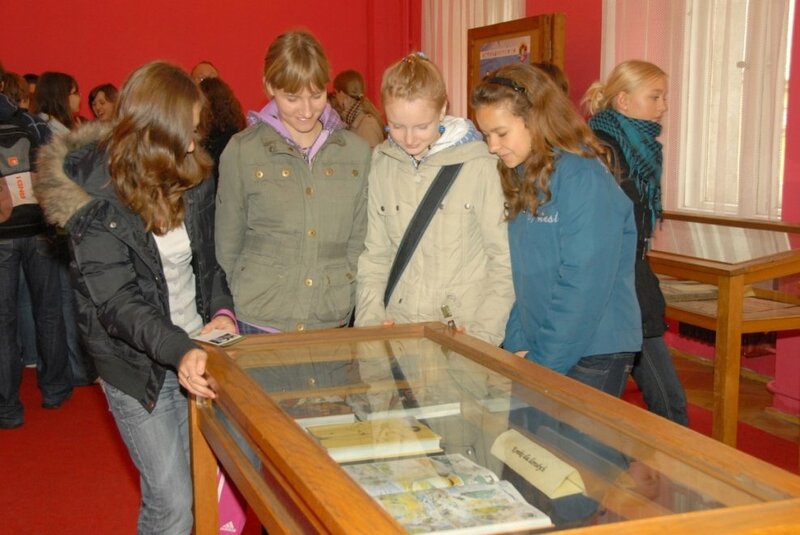 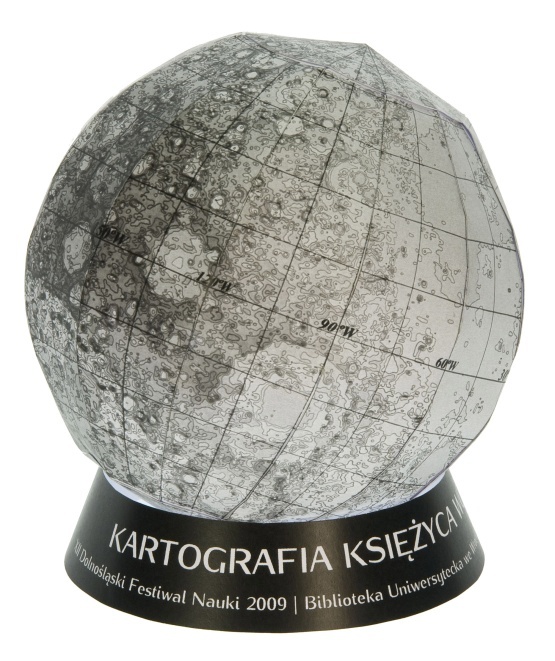 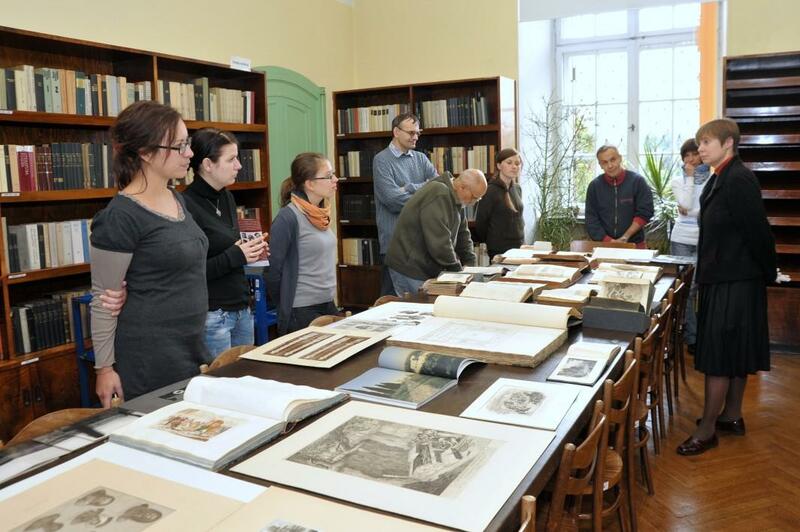 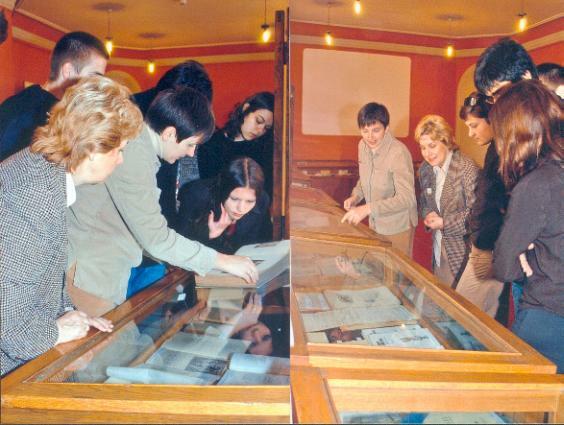 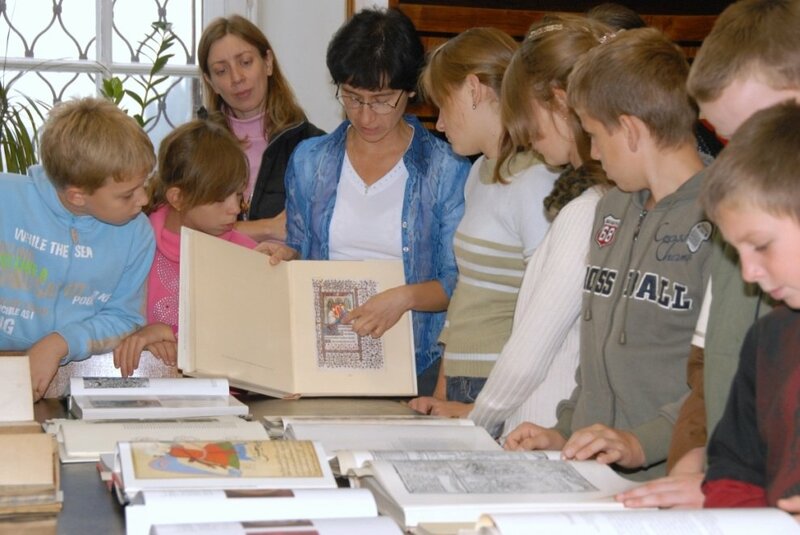 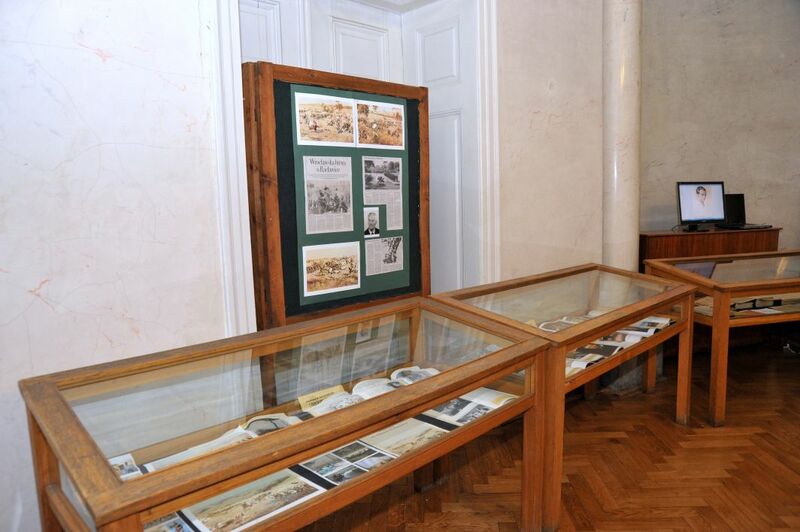 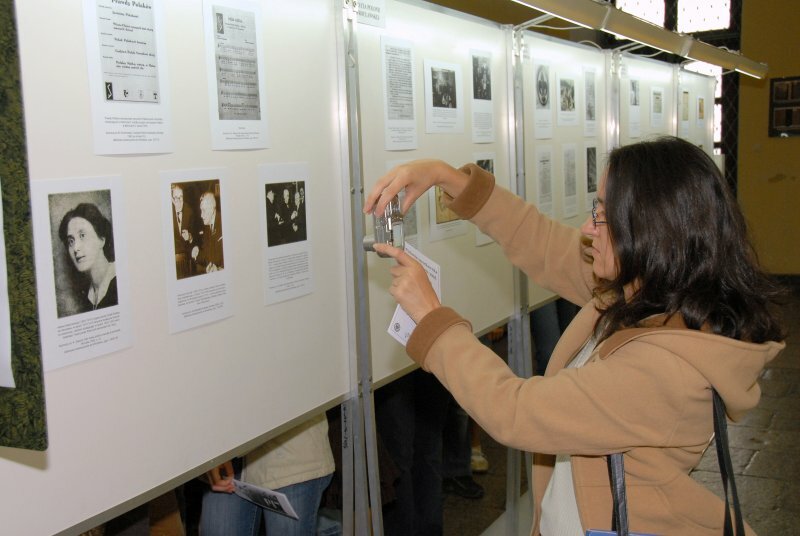 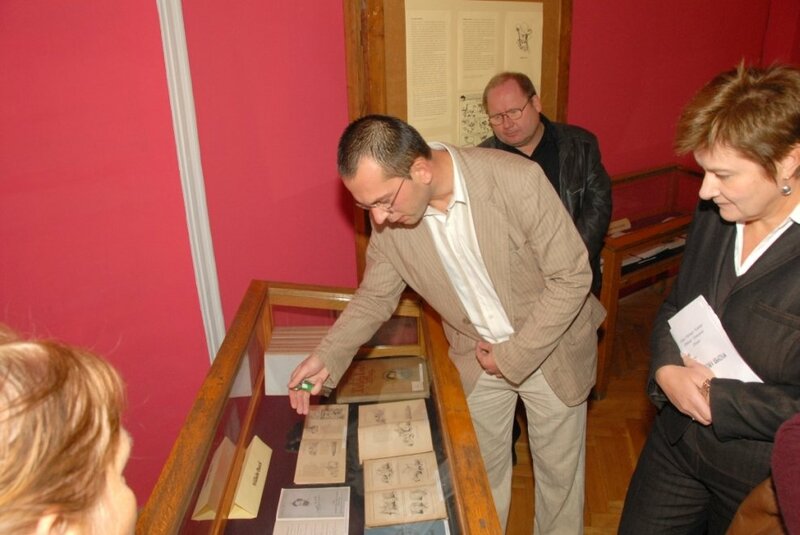 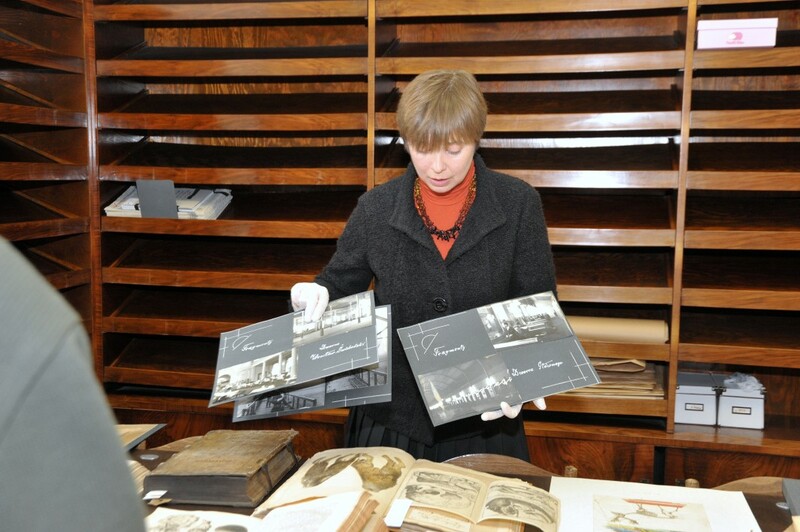 The Ministry of Culture and National Heritage actively supported the Wroclaw University and the Wroclaw University Library in efforts to reclaim the lost item. 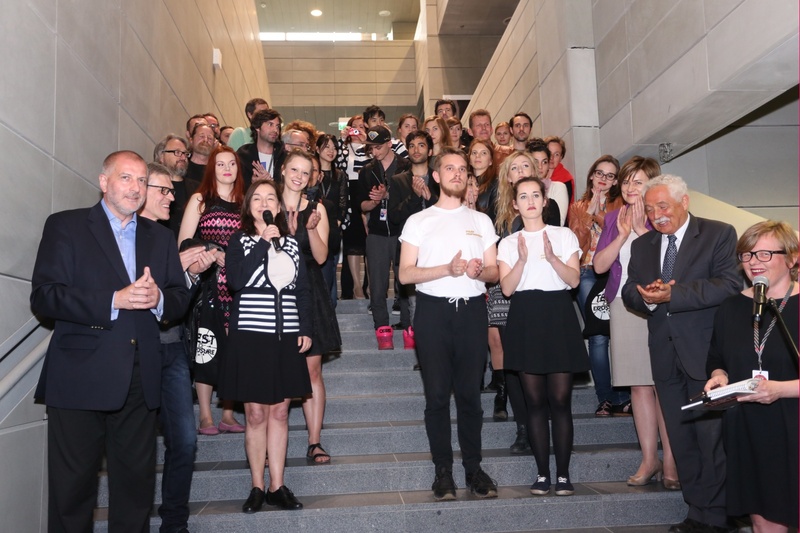 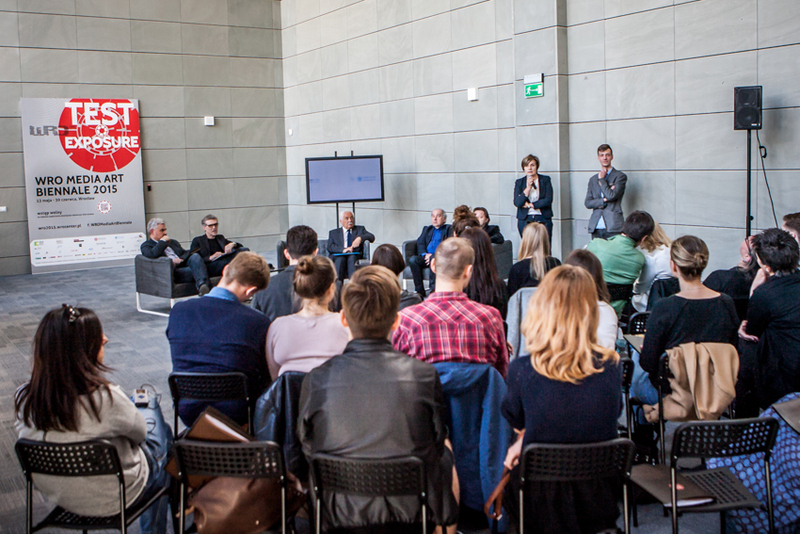 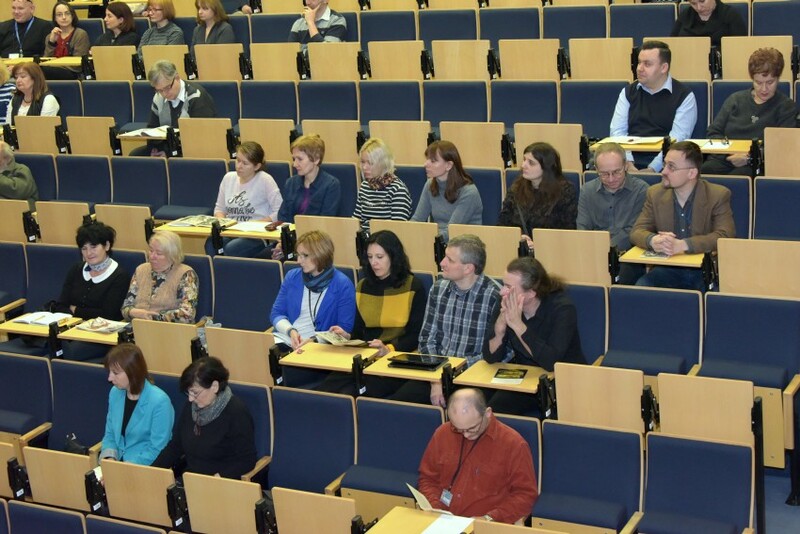 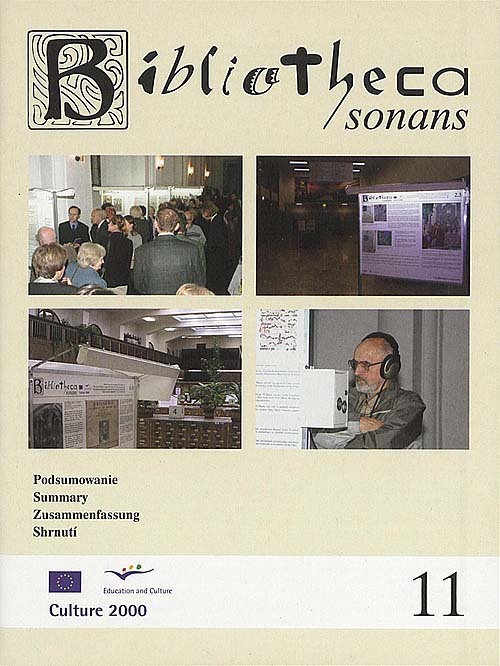 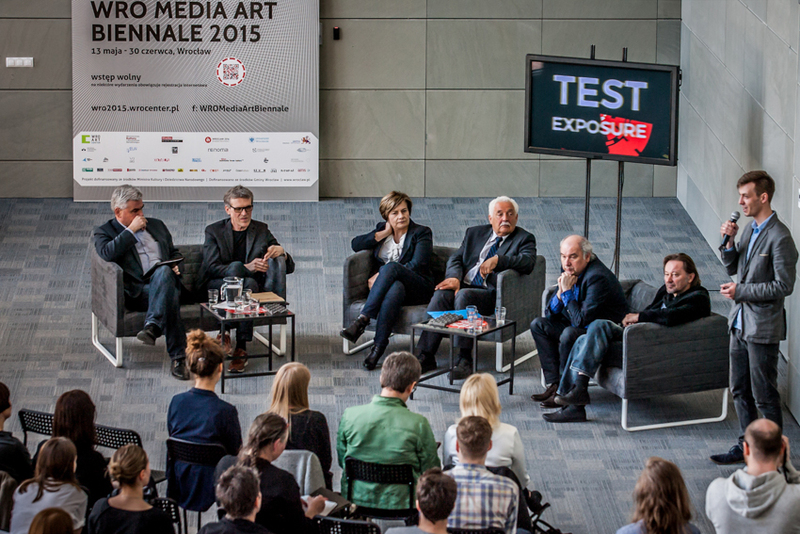 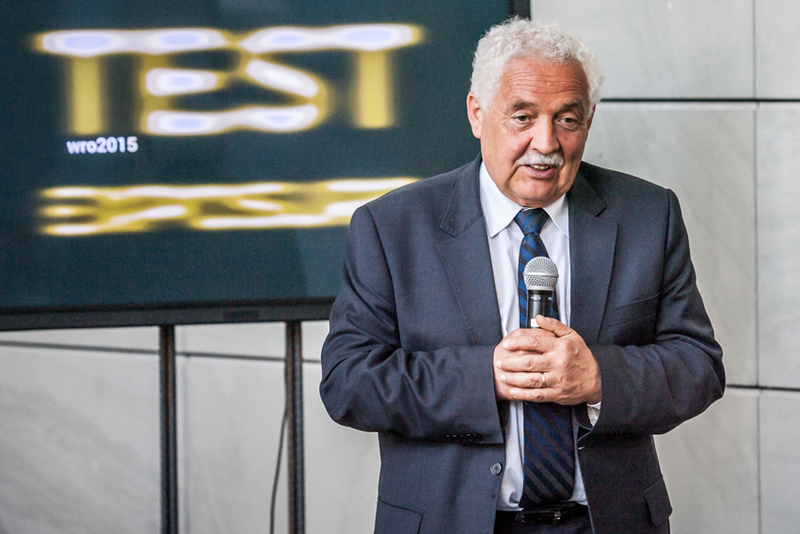 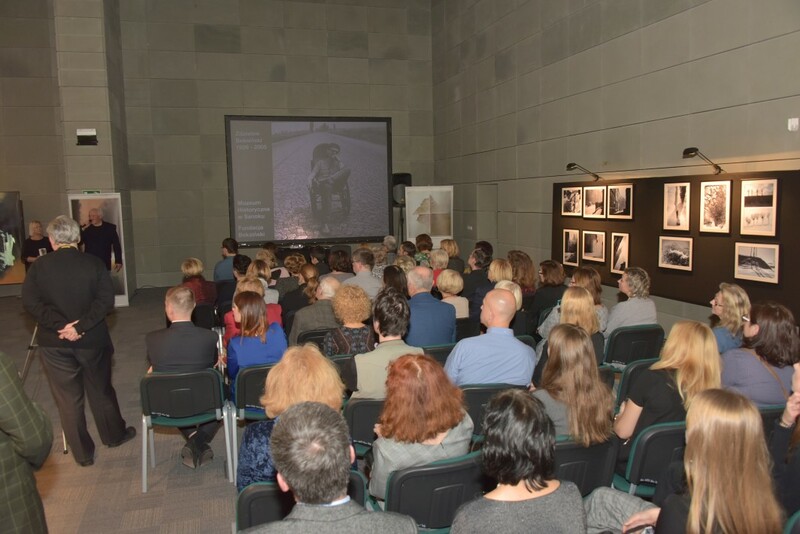 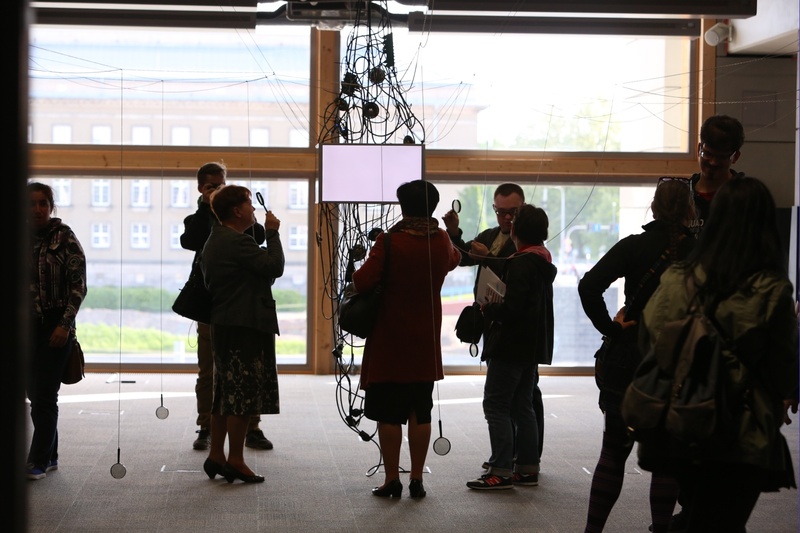 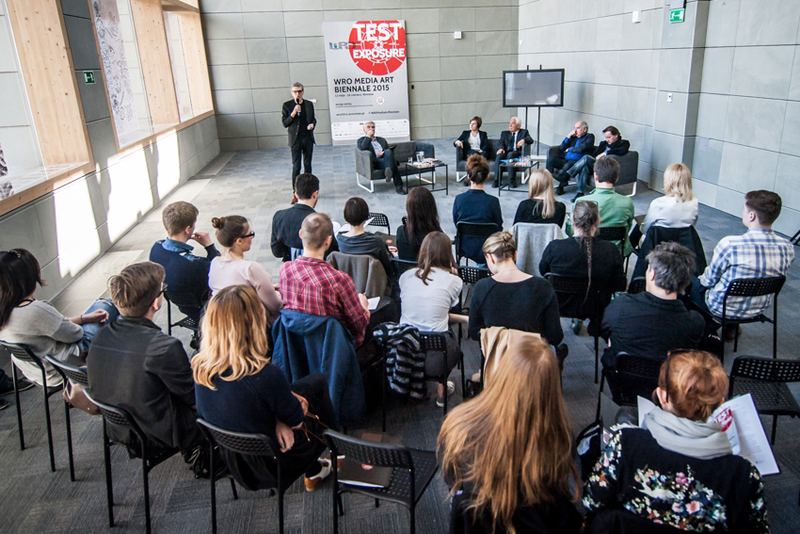 On the 15th April 2015 in the new building of the Wroclaw University Library the press conference on the 16th great exhibition of contemporary art MEDIA ART Biennale WRO 2015 took place. 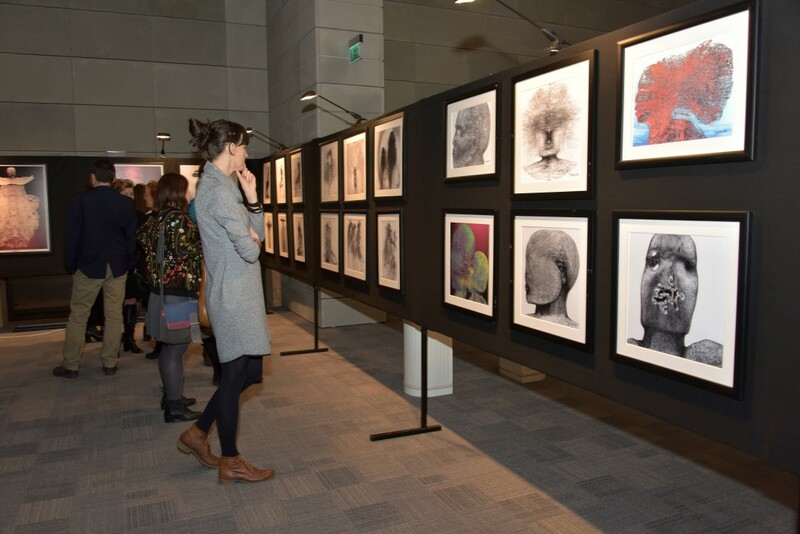 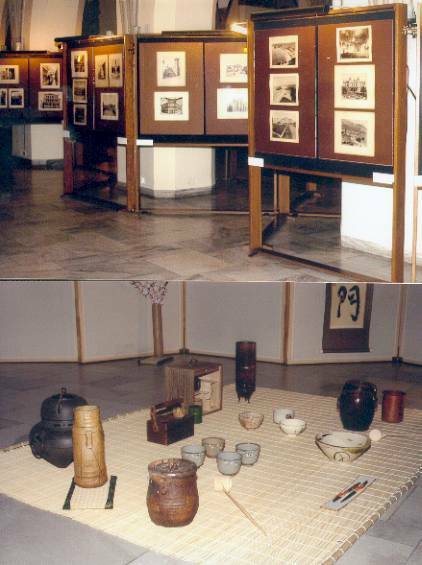 This exhibition is planned in that location from May 13 to June 30 this year. 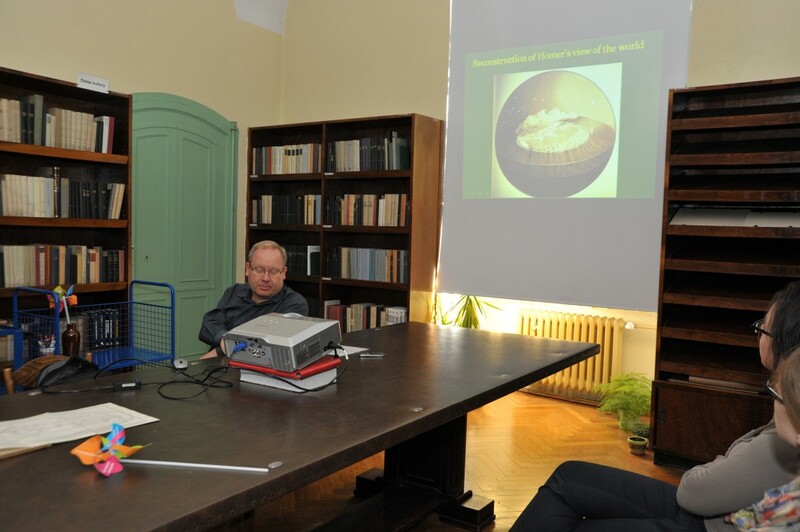 The conference was attended by representatives of the University of Wroclaw: Vice-Rector for research and international relations - prof. dr hab. 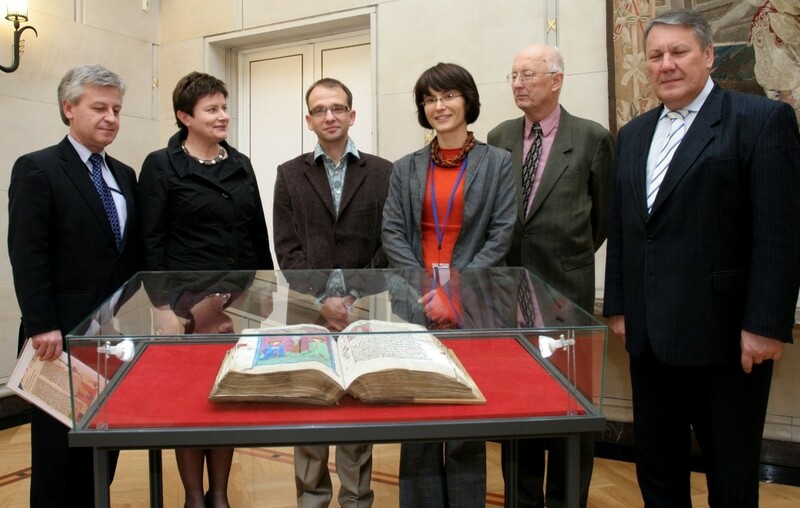 Adam Jezierski and Director of the University Library - Grażyna Piotrowicz, the Biennial’s art director Piotr Krajewski, representatives of the Academy of Fine Arts in Wroclaw: prof. Jacek Szewczyk - Dean of the Faculty of Visual and Media Arts and prof. Ireneusz Olszewski from the Intermedia Graphics Laboratory as well as Mr. Edwin Bendyk - curator of the program for Hacking of the Social Operation System conference, conference "Polityka" journal. 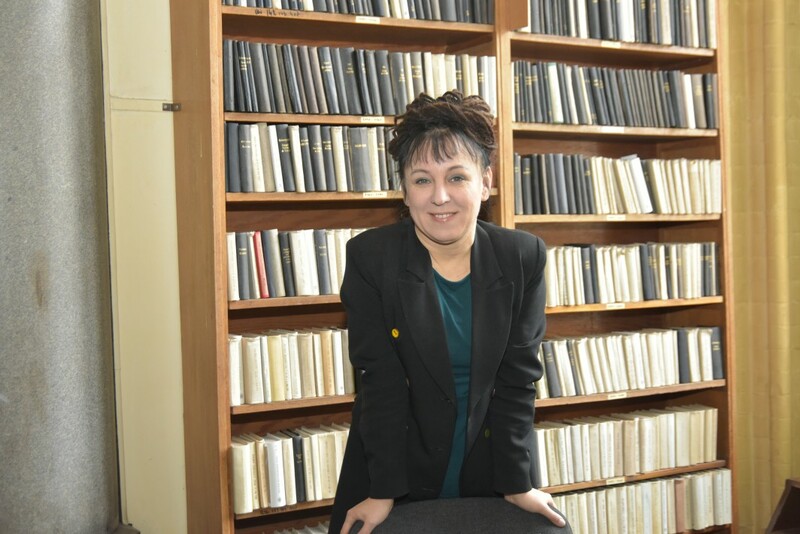 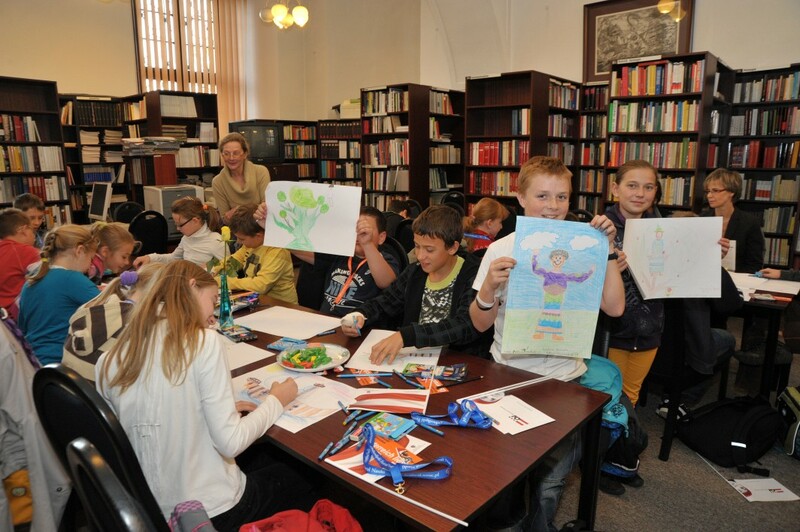 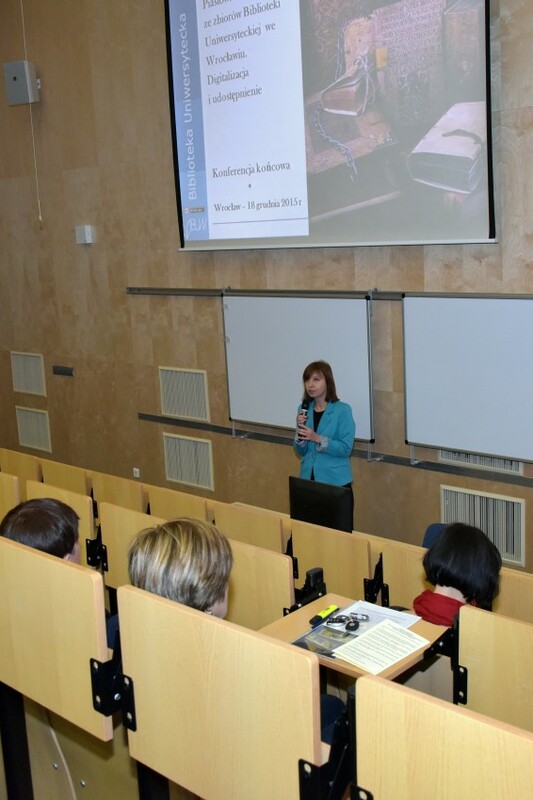 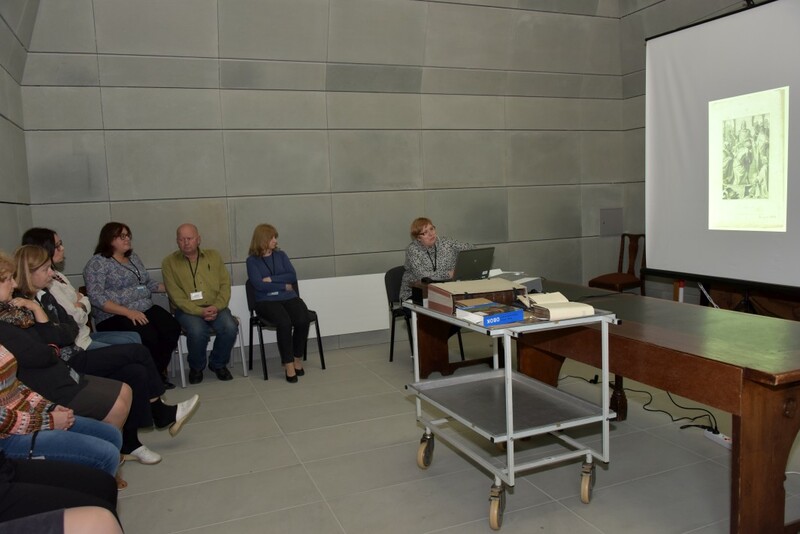 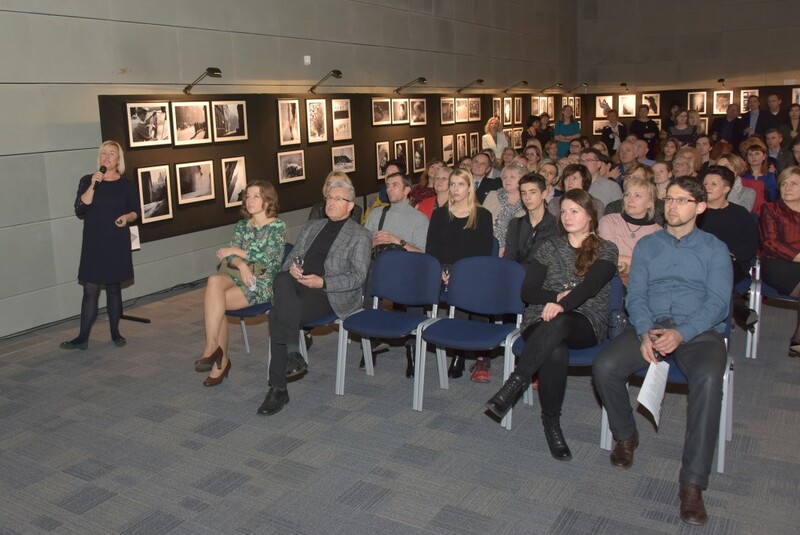 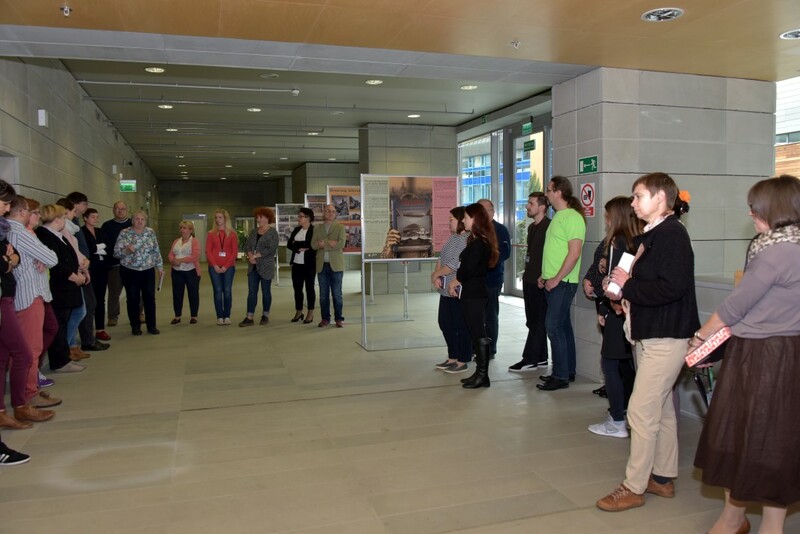 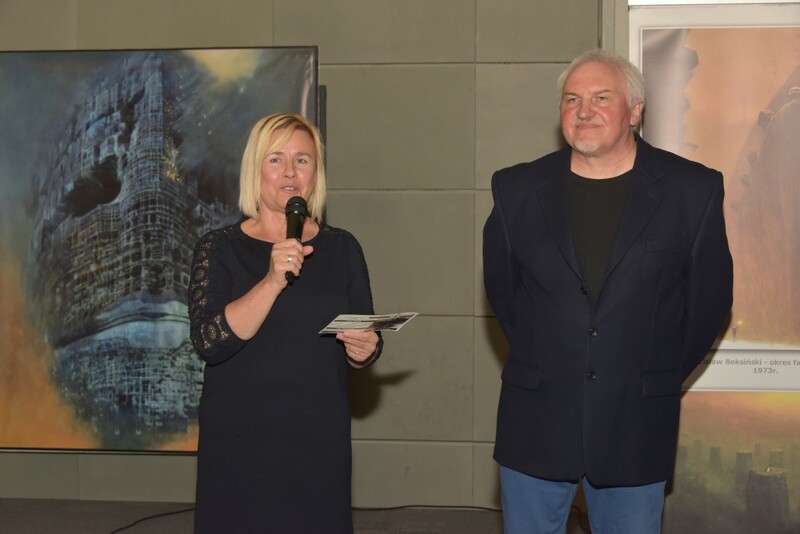 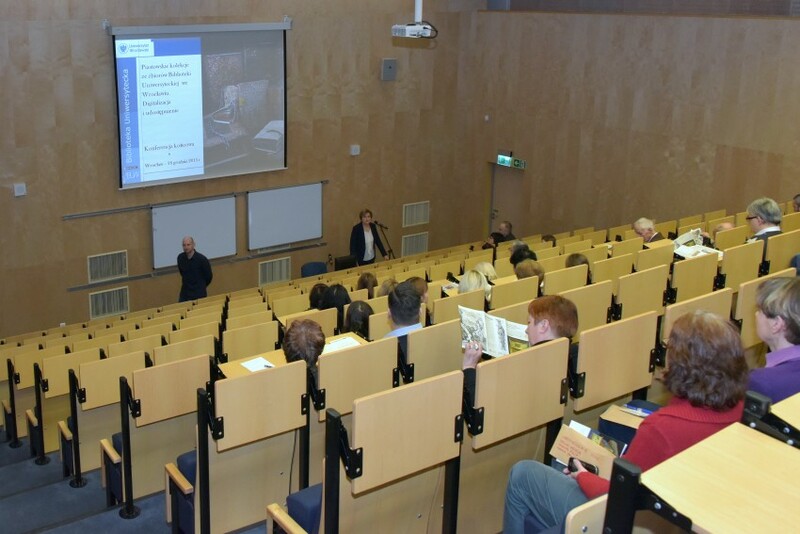 On the 2nd April 2015, in the Wroclaw University Library’s building on Karola Szajnochy 7/9 St., movie showcase with Ms. Olga Tokarczuk for TVP Kultura was realized. 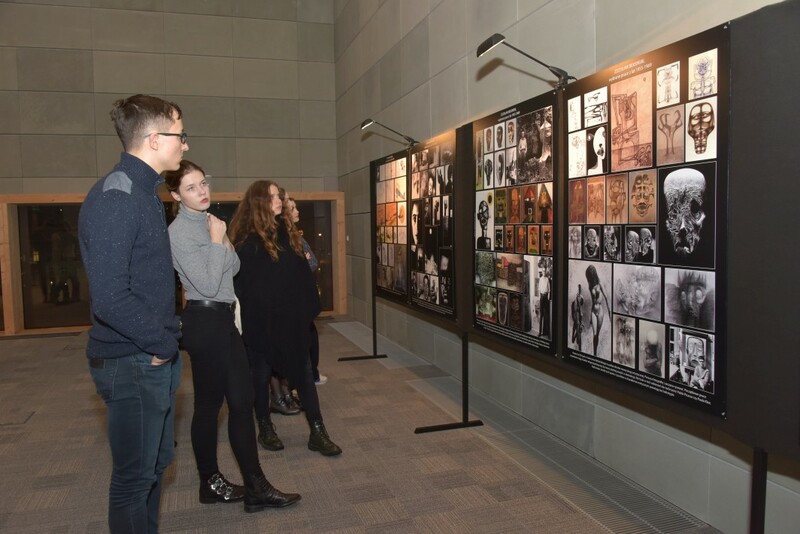 This movie showcase is at part of the recording of profiles of artists nominated for the prestigious "Guarantees of Culture" award. 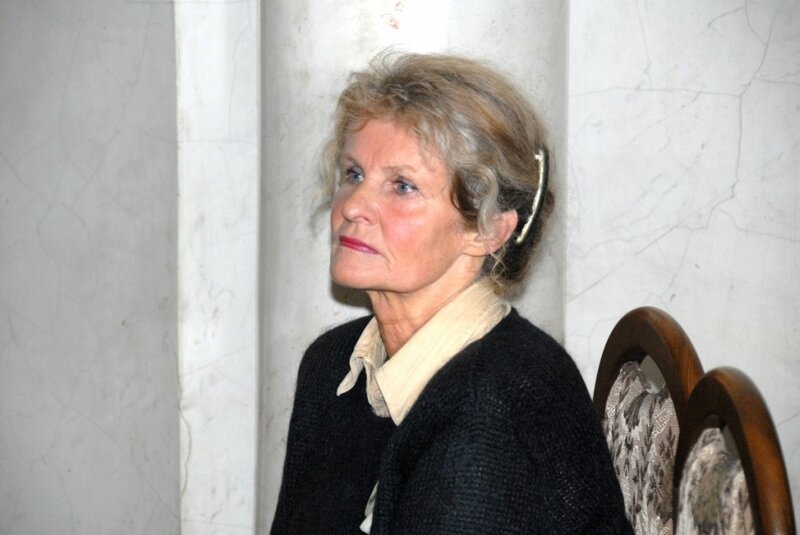 Writer Olga Tokarczuk was among three nominees in the Literature category, for her book Księgi Jakubowe. 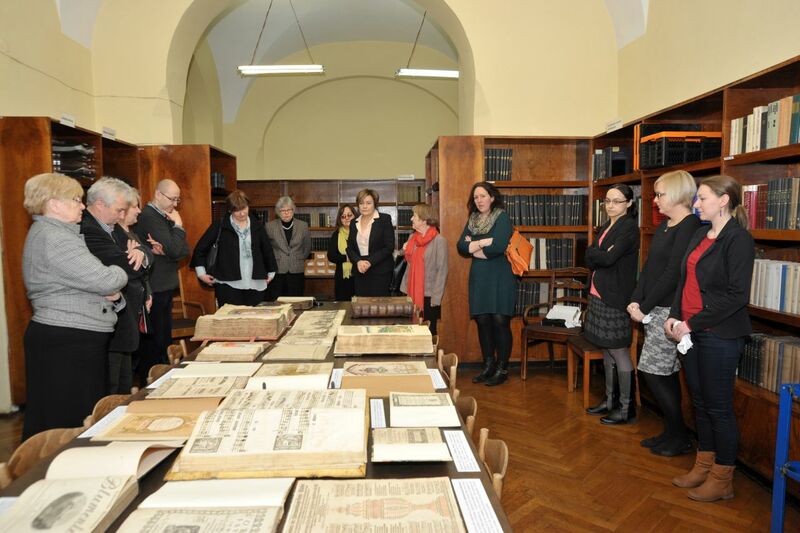 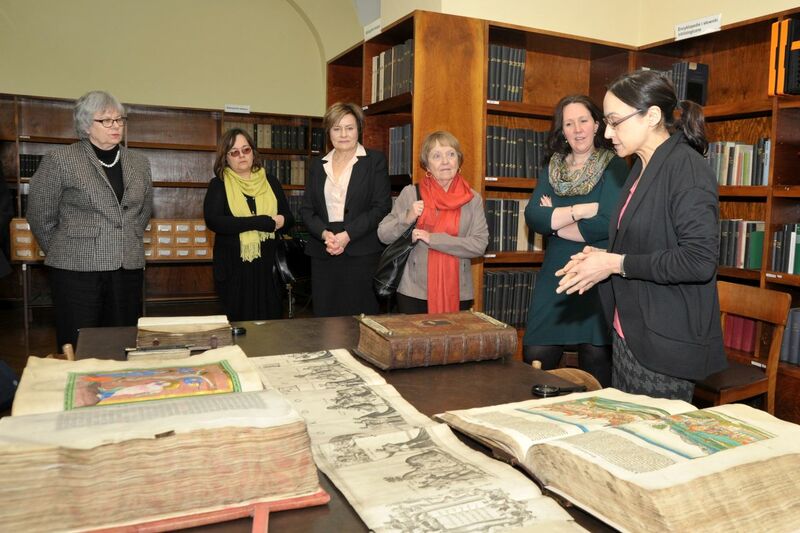 Visit in the Wroclaw University Library of the representatives of the of the IFLA, in connection with making choice of the venue of the IFLA Congress in 2017. 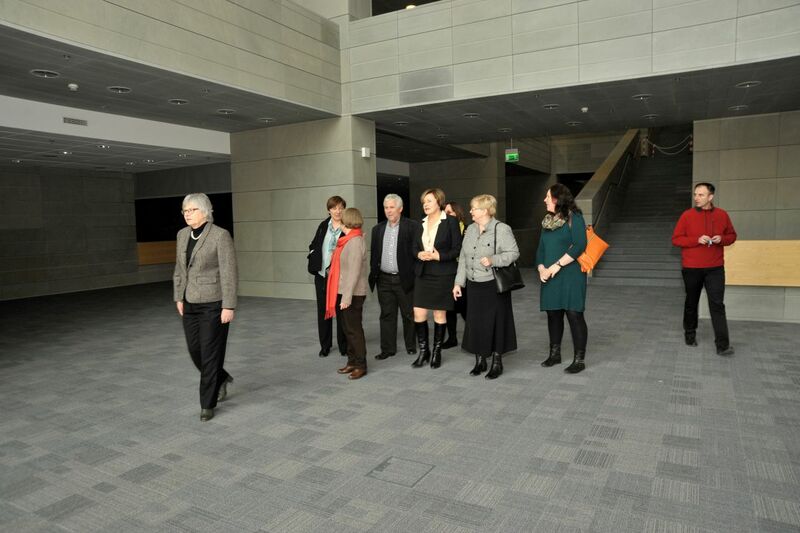 IFLA delegation: Jennefer Nicholson – Secretary General of IFLA, Lynne M. Rudasill – Chairwomen of the Vocational Committee and member of the Executive Committee of the IFLA, Josche Ouwerkerk – IFLA Affairs Manager for Conference and Business Relations. 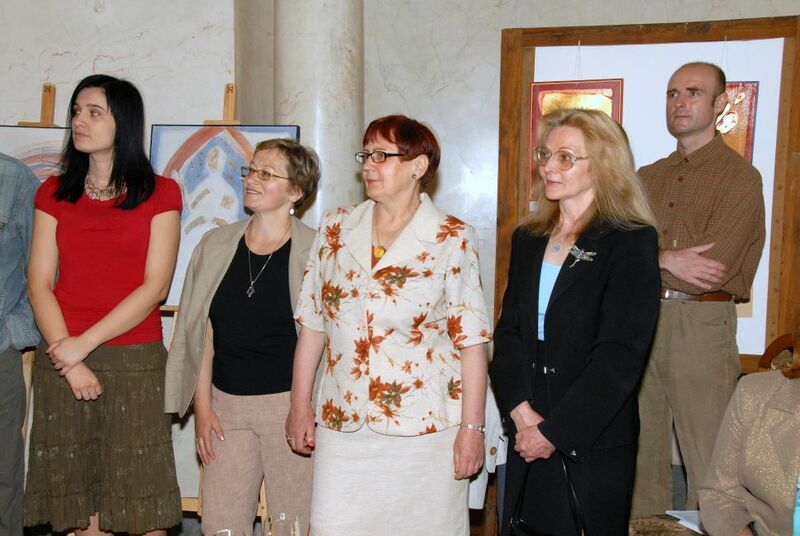 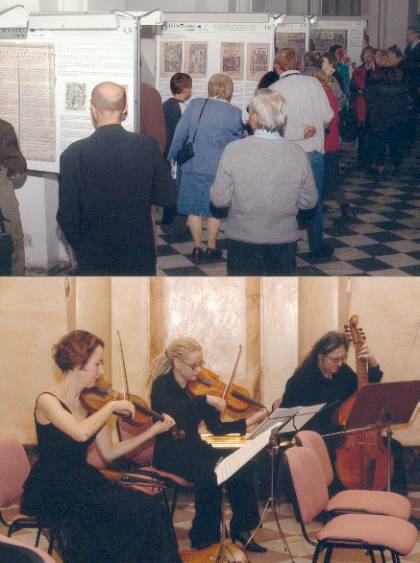 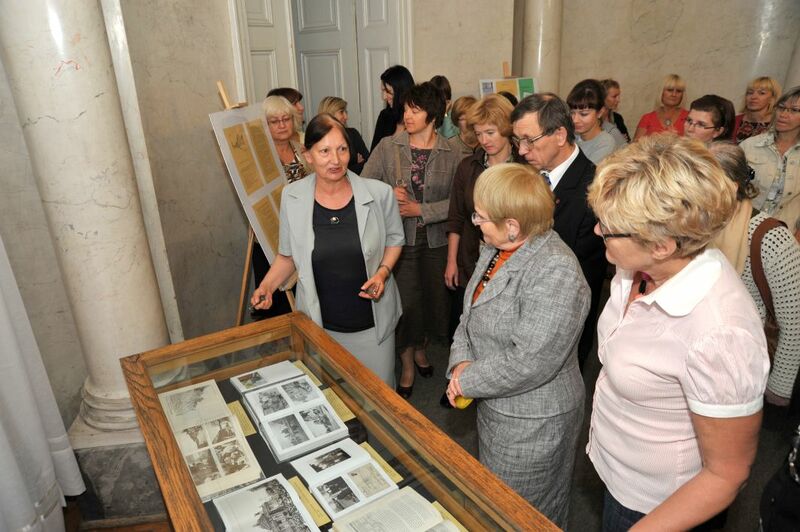 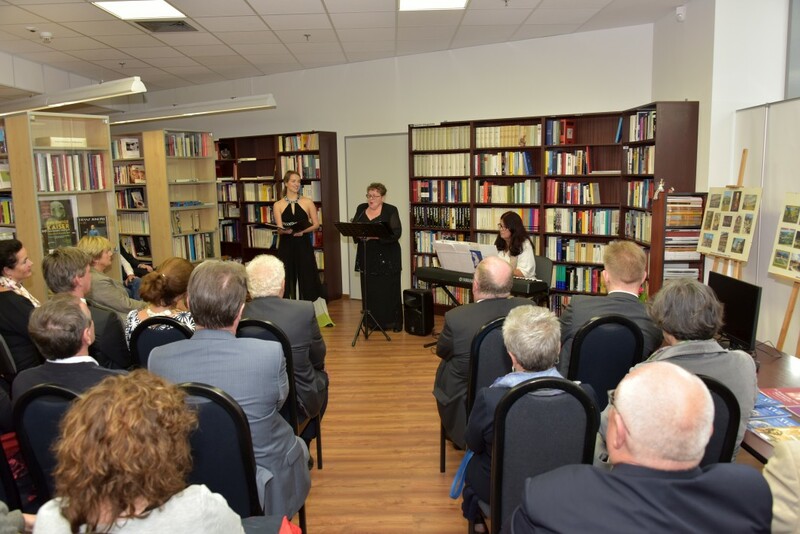 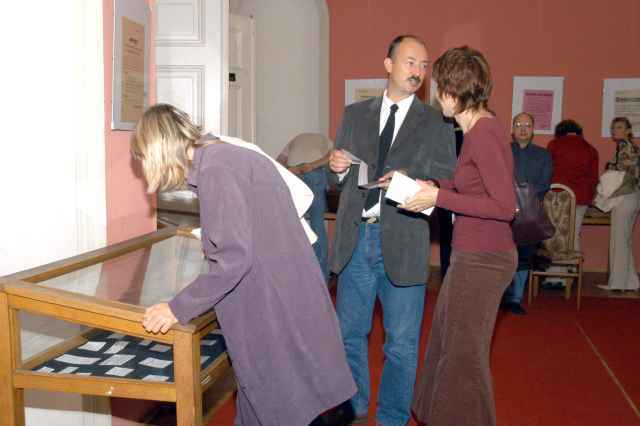 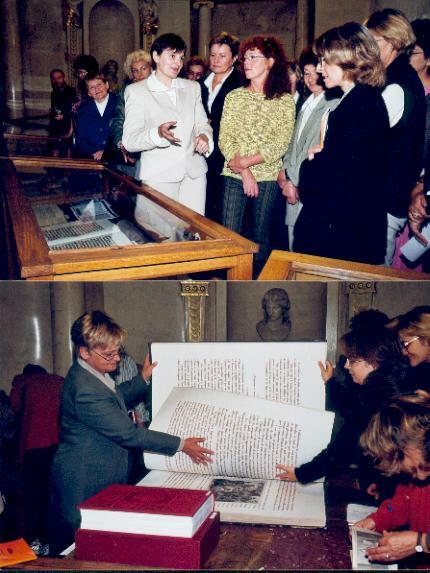 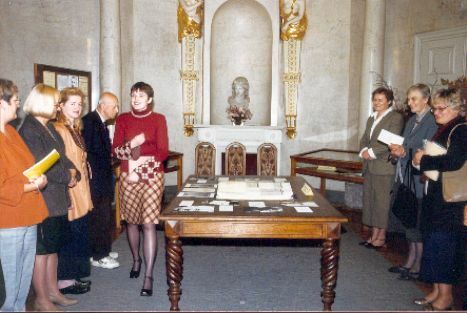 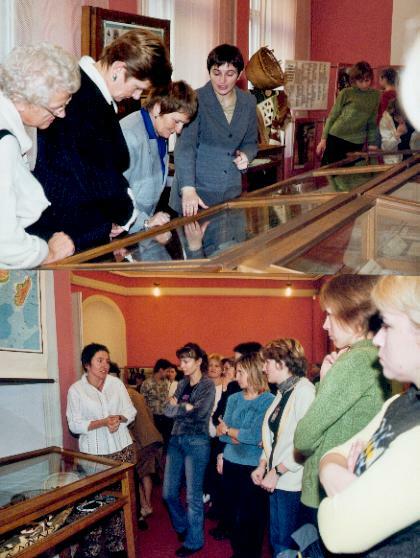 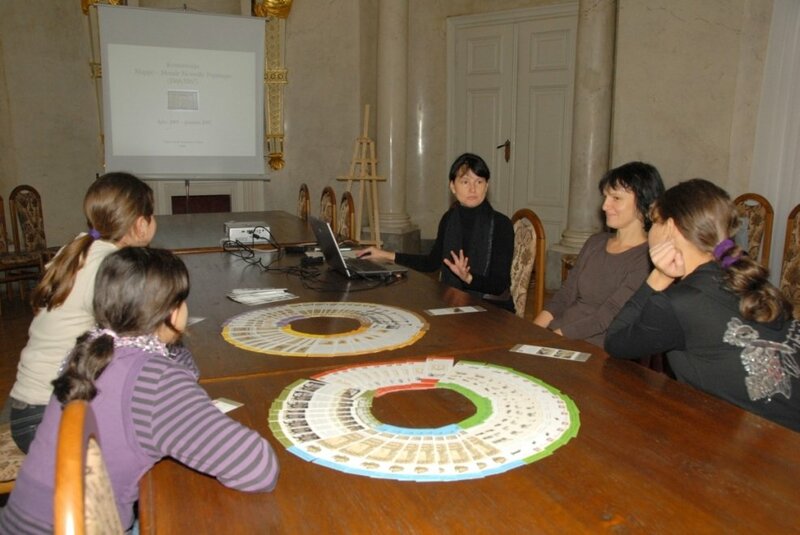 Accompanying persons: Katarzyna Ślaska and Monika Cornell from National Library in Warsaw, Elżbieta Stefańczyk - Chairwoman of the PLA, Andrzej Ociepa – Director of the Public Library in Wrocław. 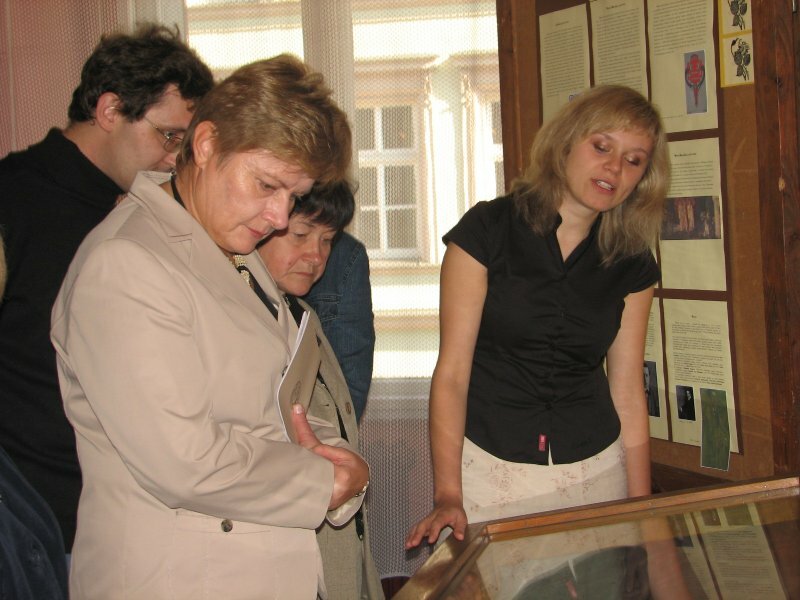 Guests undertook Director of WUL – Grażyna Piotrowicz. 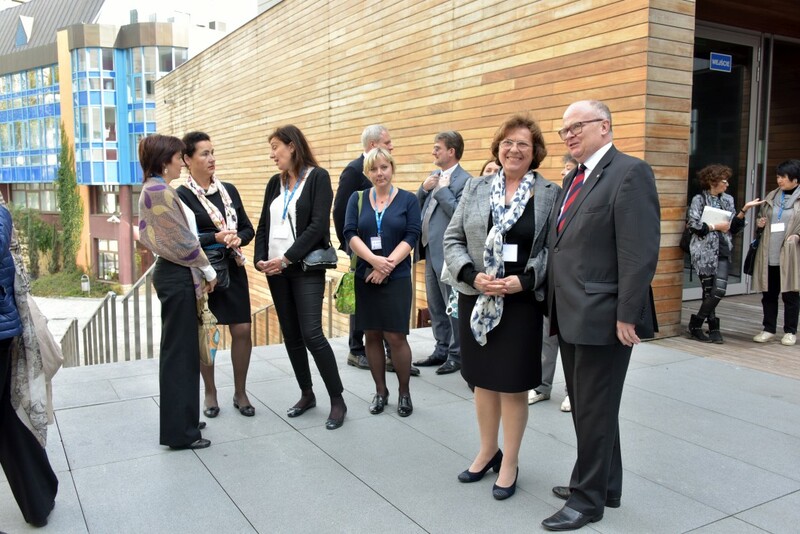 Visit to the new WUL’s building on F. Joliot-Curie 12 St. 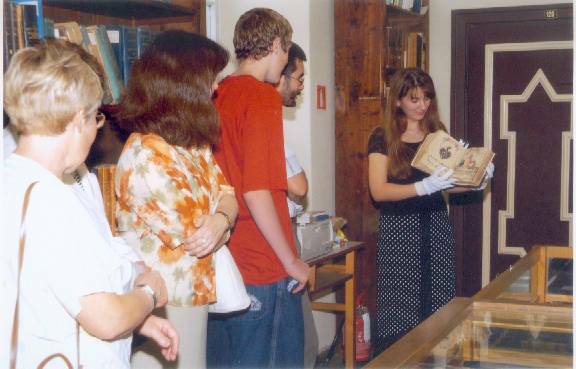 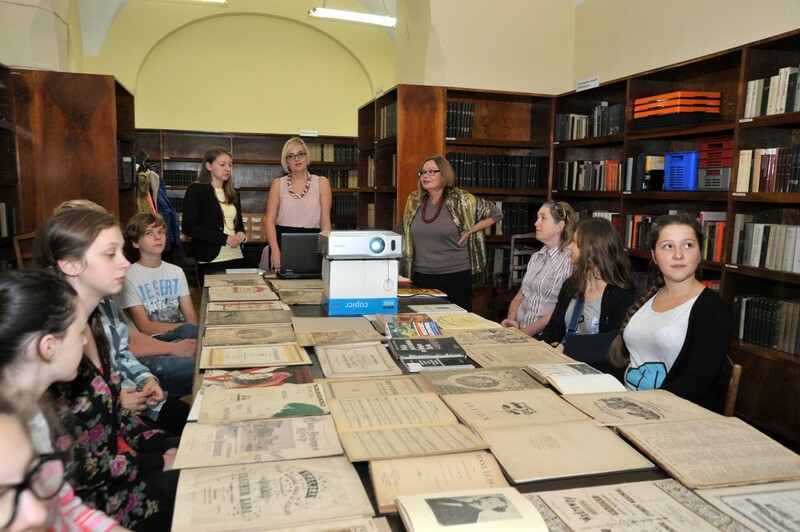 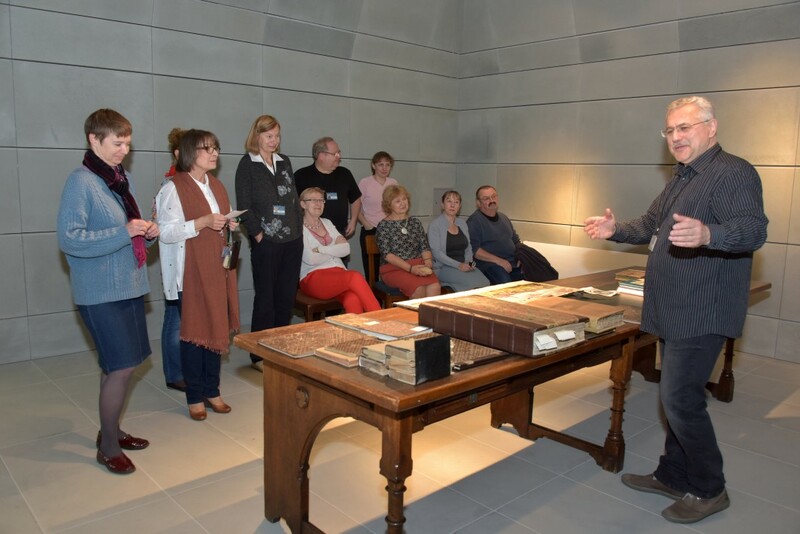 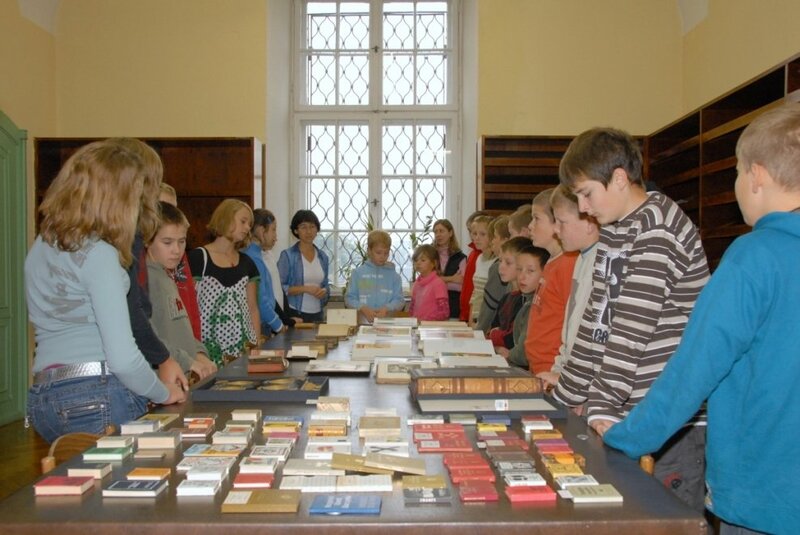 Presentation of the special collections in the Library on the Sand Island. 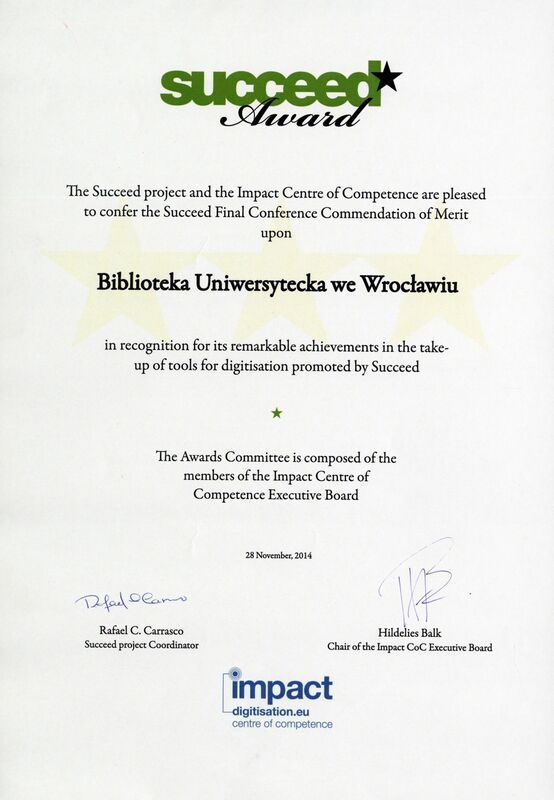 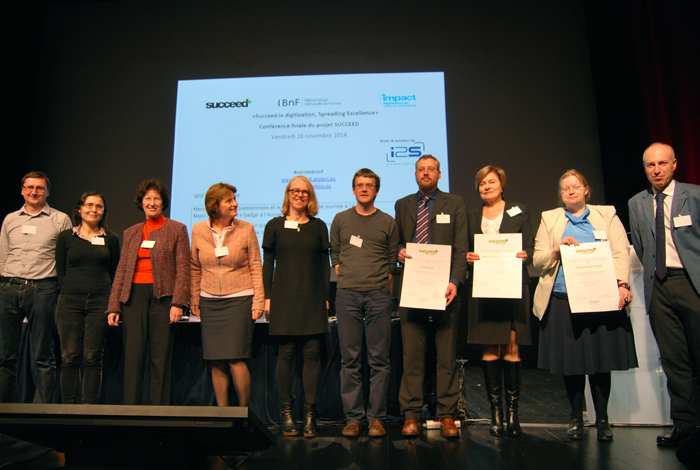 For achievements in research conducted as part of the Project Succeed (2013 - 2014) and for the implementation of the developed solutions essential for optimization of the digitization processes - at the final conference of Succeed Project in Paris at the National Library of France (28.11.2014) - Wroclaw University Library was awarded honorable mention. 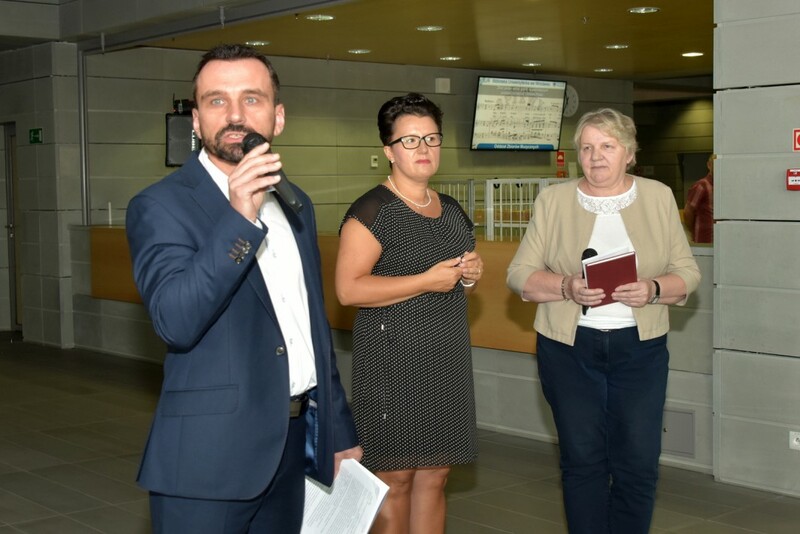 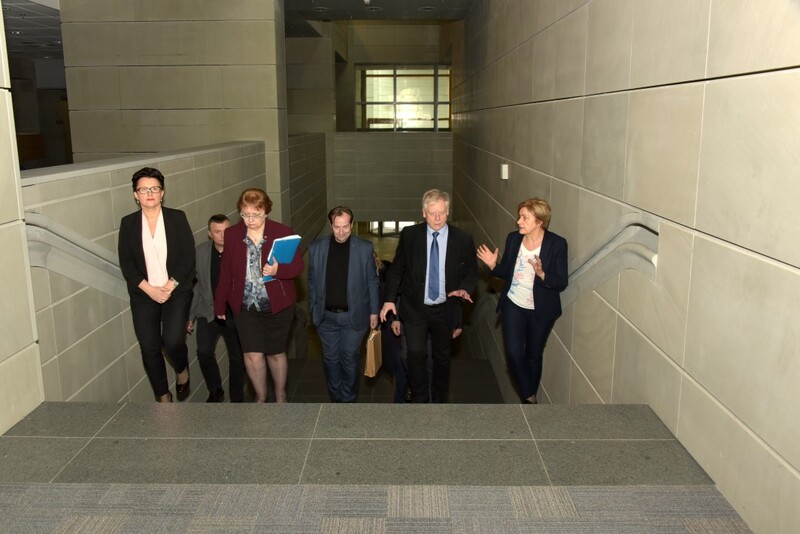 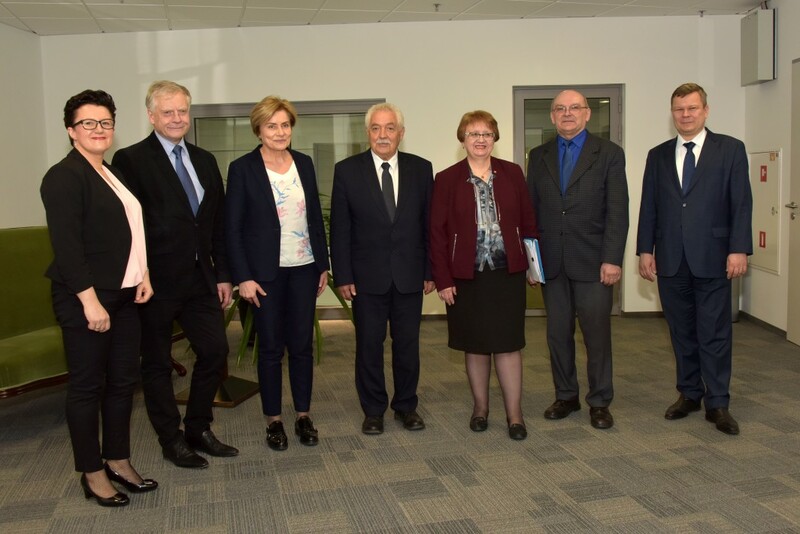 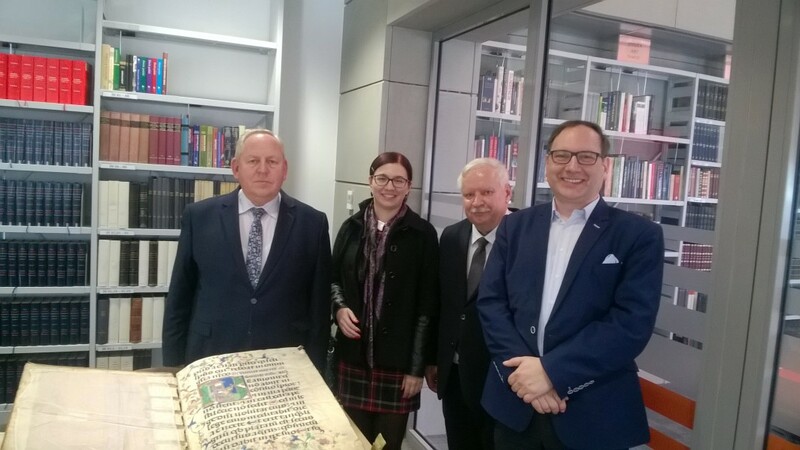 Visit of Minister Jacek Guliński, under-secretary of the Ministry of Science and Higher Education in the new building of the Wroclaw University Library on F. Joliot-Curie 12 St. 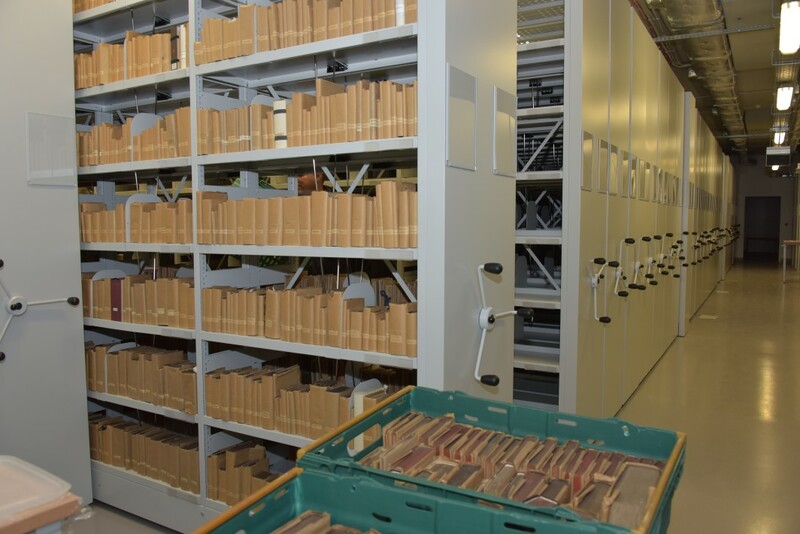 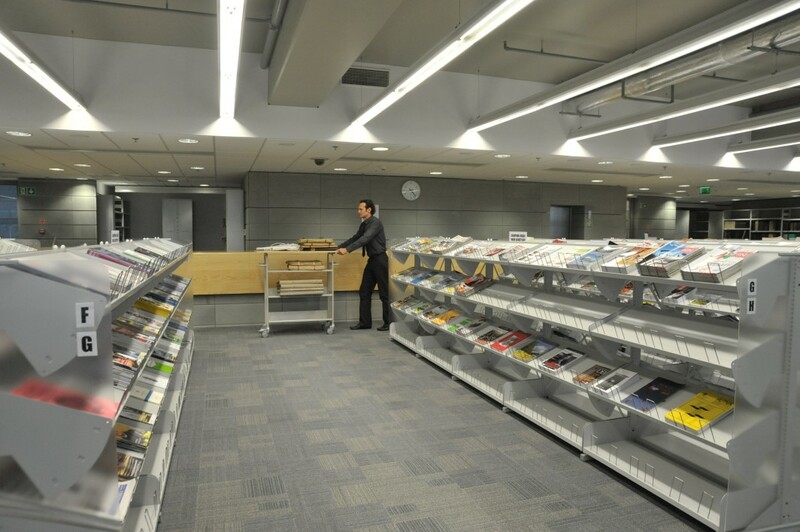 In the new storage of Library. 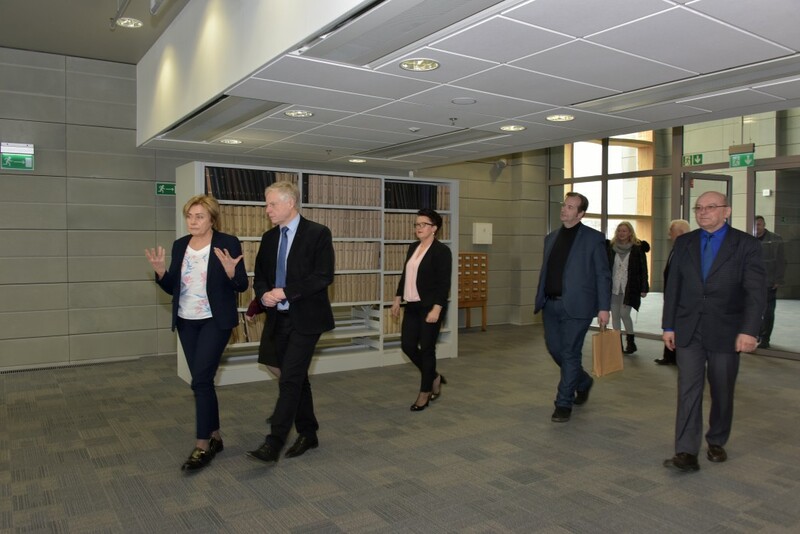 Visit of Minister Jacek Guliński, under-secretary of the Ministry of Science and Higher Education in new building of the Wroclaw University Library on F. Joliot-Curie 12 St.
Realization of the first part of the moving Wroclaw University Library, i.e. 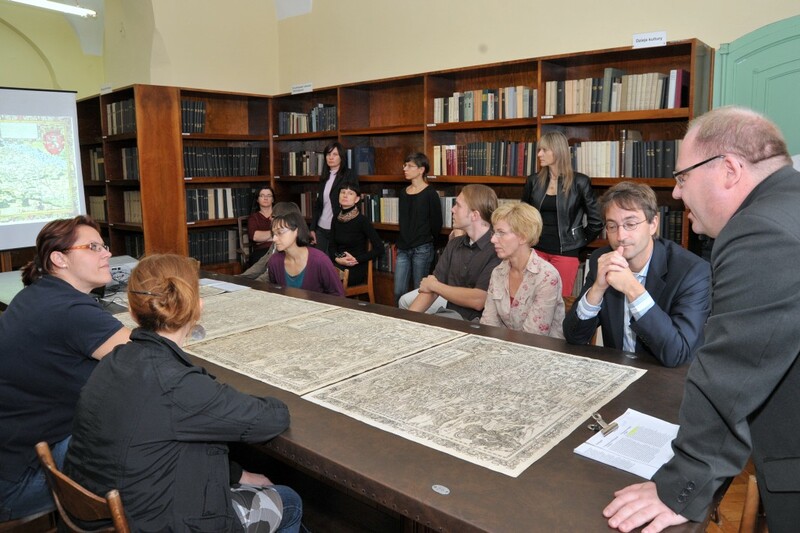 moving to the new building all internal departments of the Library among with server room and newspapers’ storage, previously located in the Library building on Karola Szajnochy 10 St.
Grand ceremony of handing over to the Wroclaw University Library recovered manuscript (R 174) – work of Thomas Cantimpratensis "Liber de natura rerum"
A ground-breaking ceremony for the new Library building: the corner stone is officially dedicated by the Cardinal Henryk Gulbinowicz and other guests of honor. 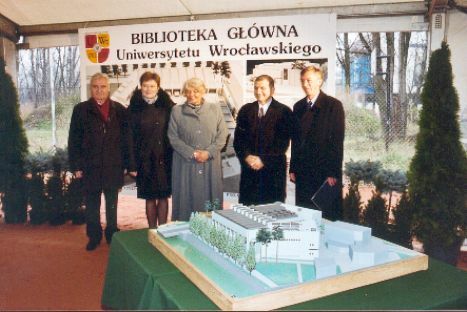 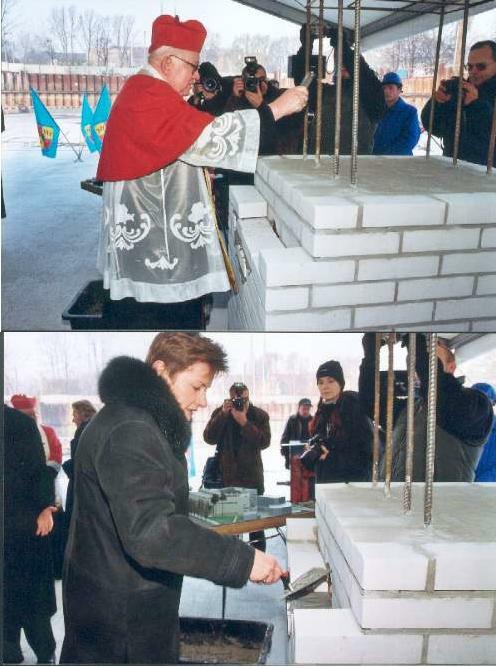 Erection Act on the construction site of the new Library building was signed by Aleksander Kwasniewski, President of the Republic of Poland, Krystyna Lybacka, Minister of Education and Sport, prof. Michal Kleiber, Minister of Science and President of the Scientific Research Comitee, prof. Henryk Ratajczak, President of ‘Social Committee for the New Wroclaw University Library Building’, Ryszard Nawrat, the governor of Lower Silesia, and prof. Zdzislaw Latajka, the Rector of the Wroclaw University. 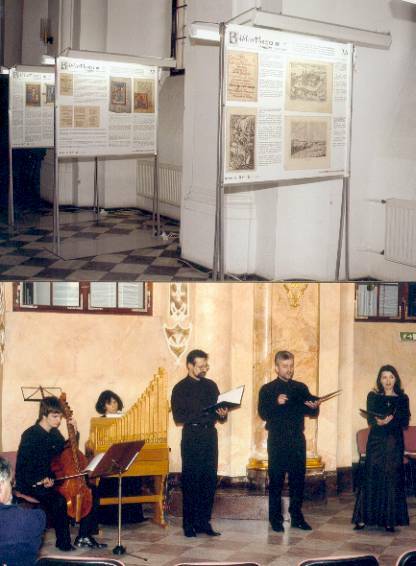 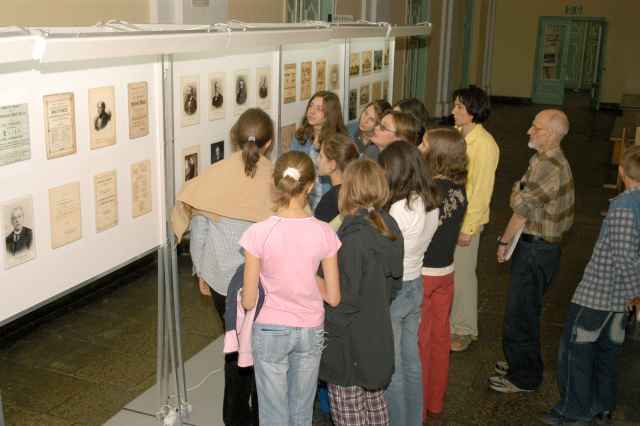 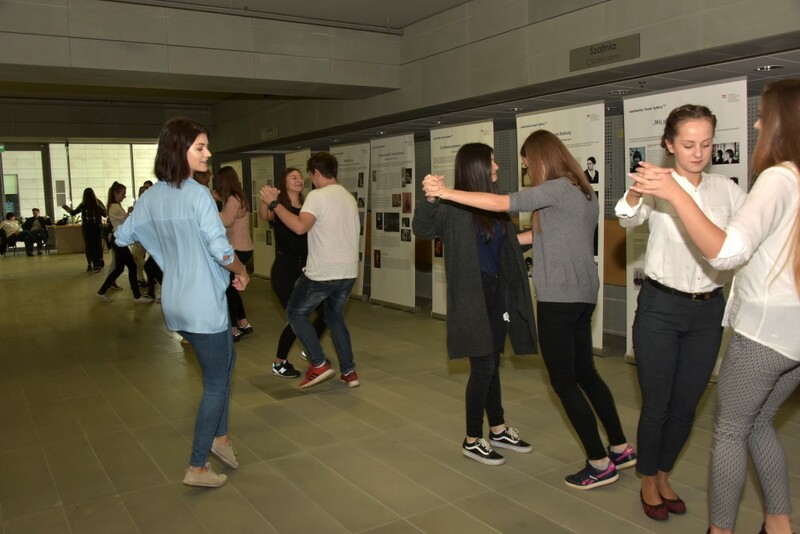 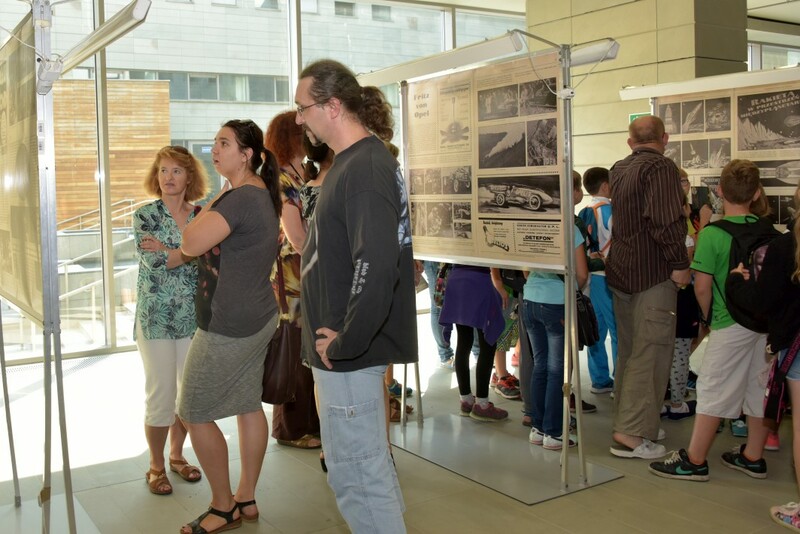 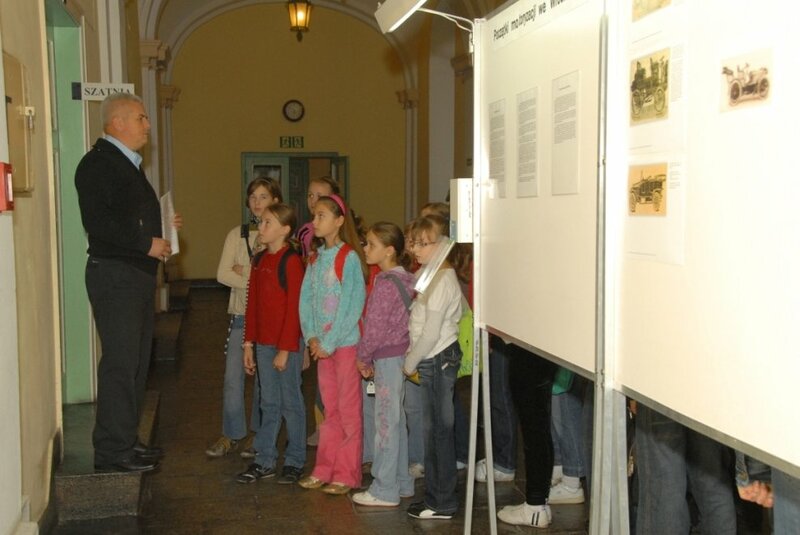 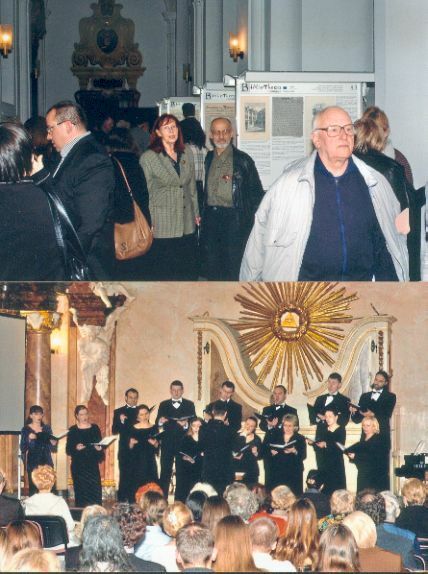 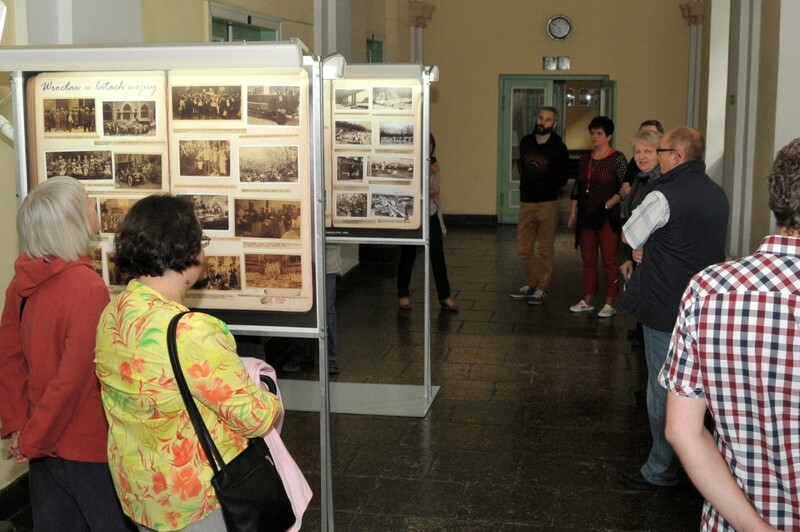 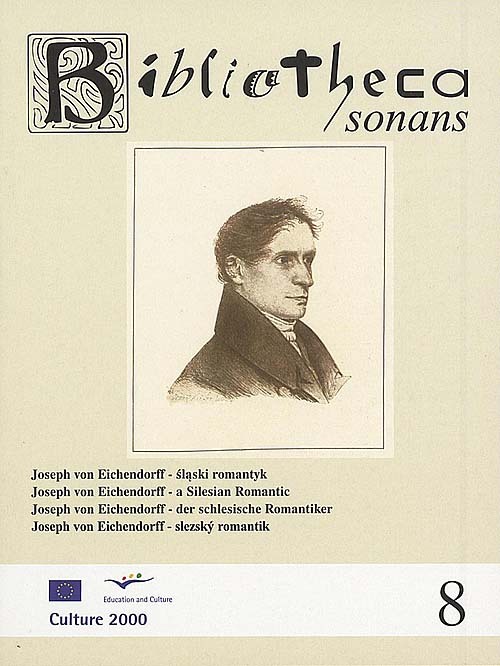 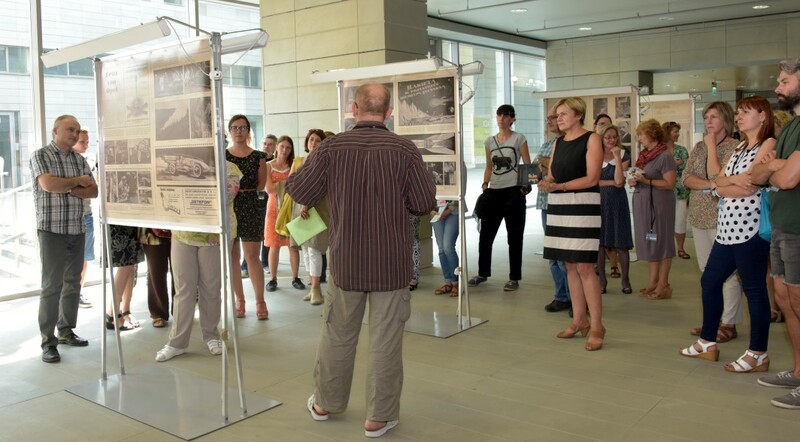 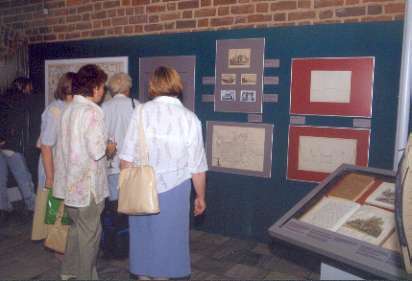 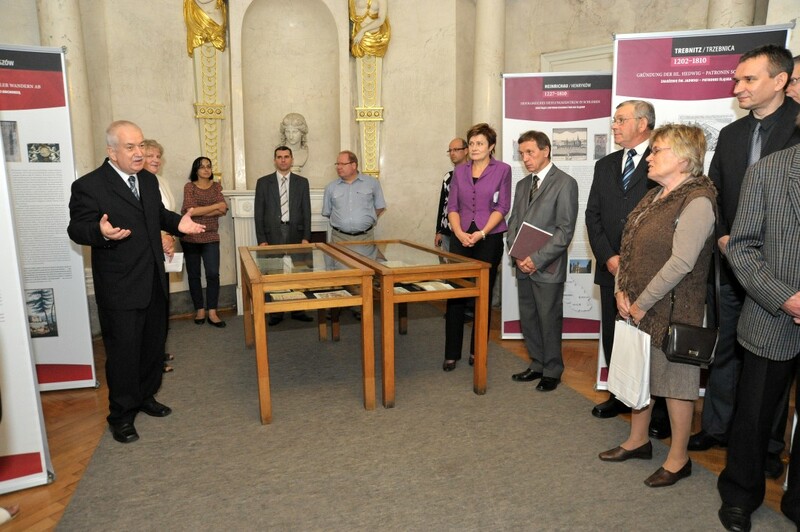 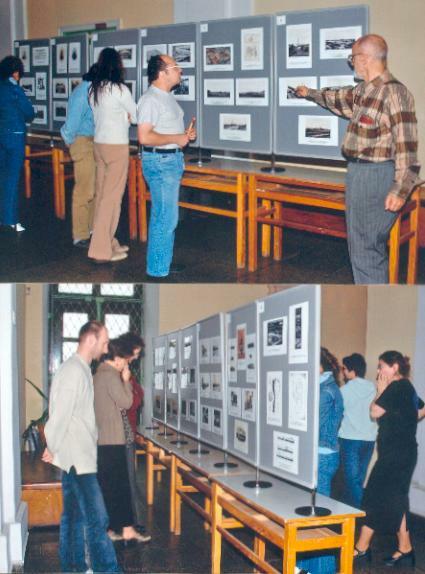 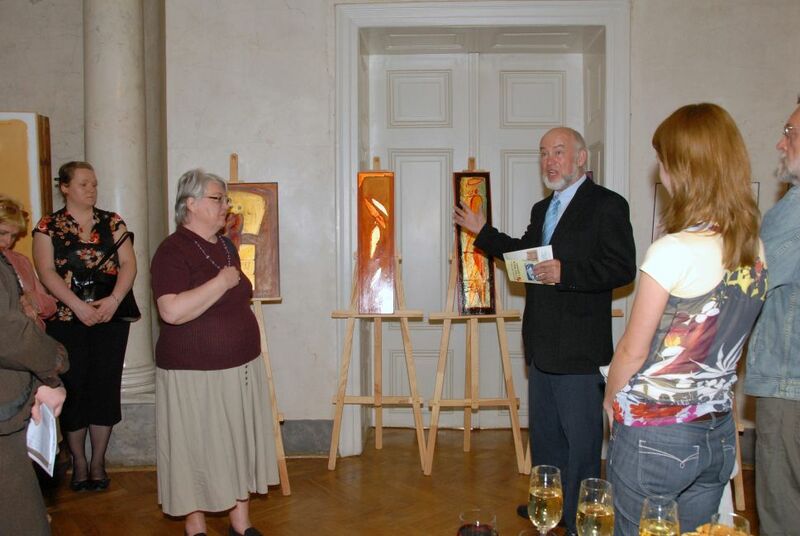 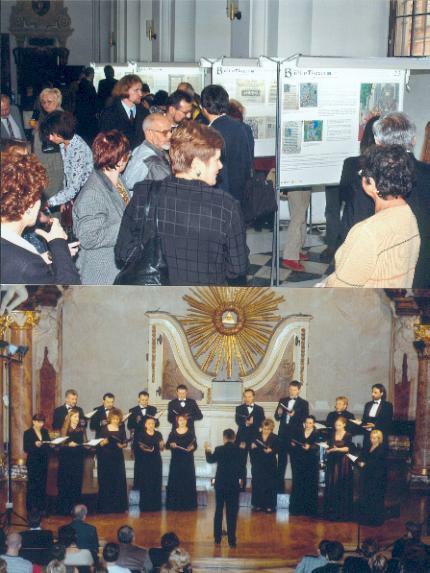 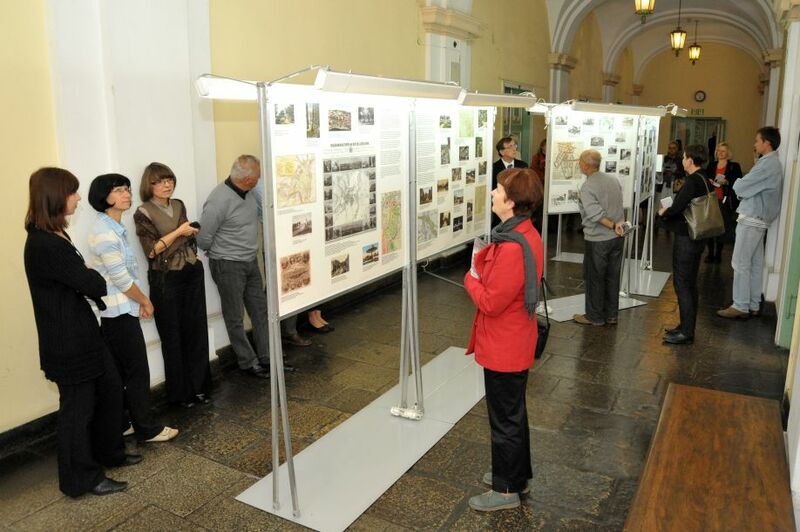 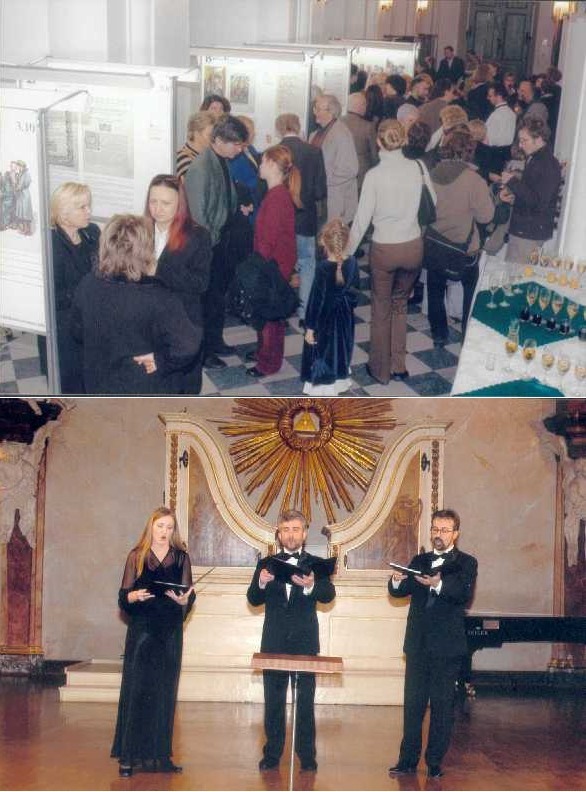 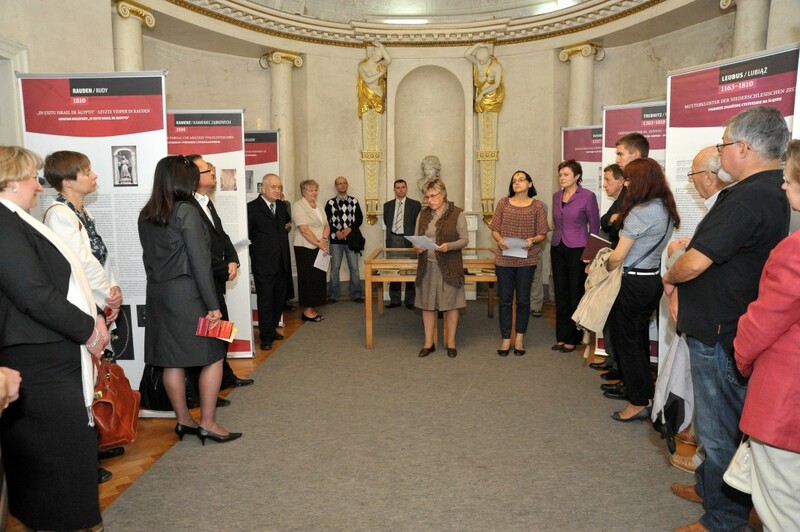 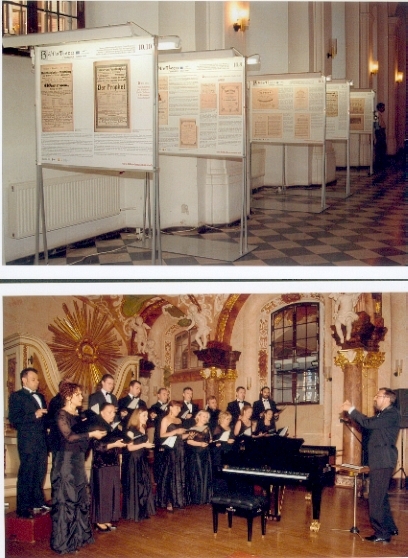 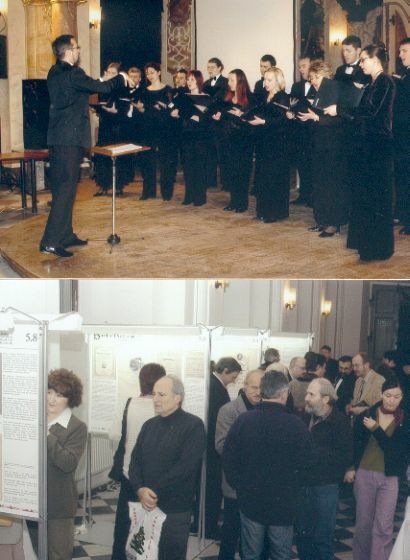 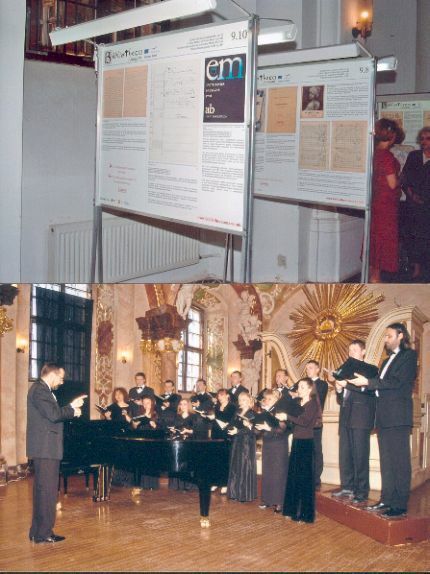 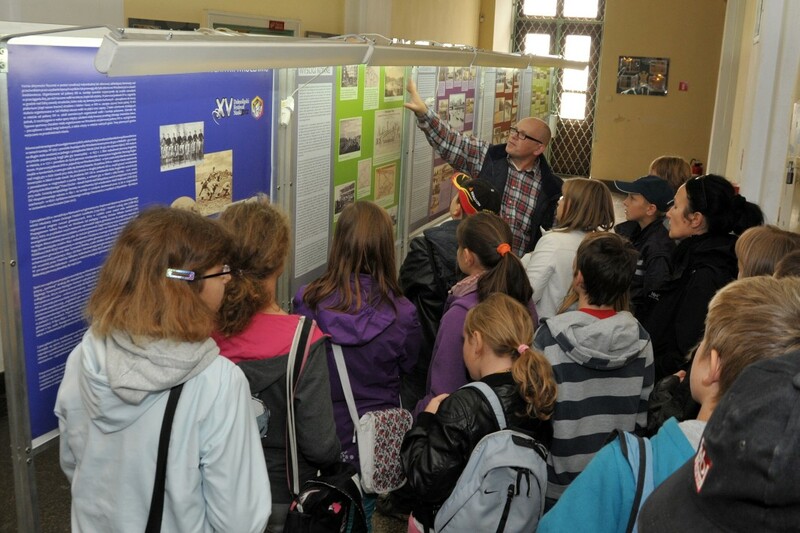 Vivat Academia, Vivant Professores - exhibition. 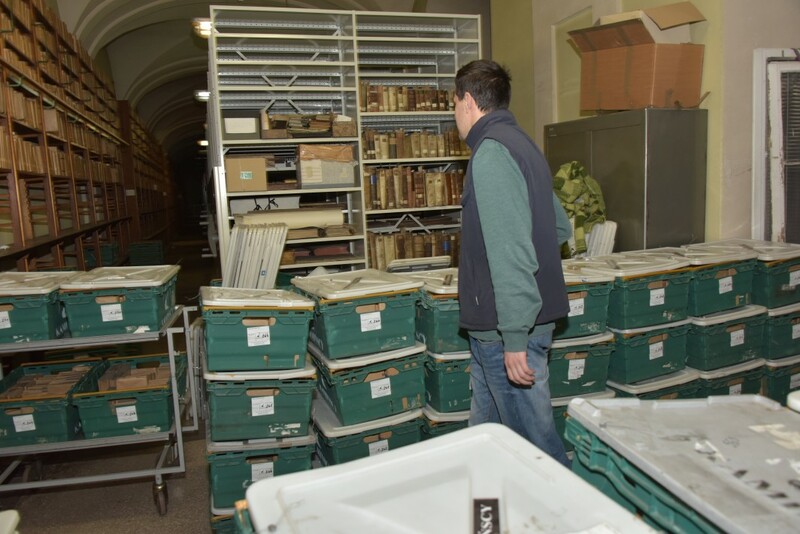 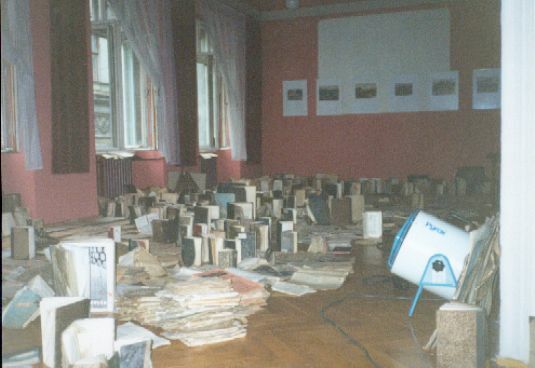 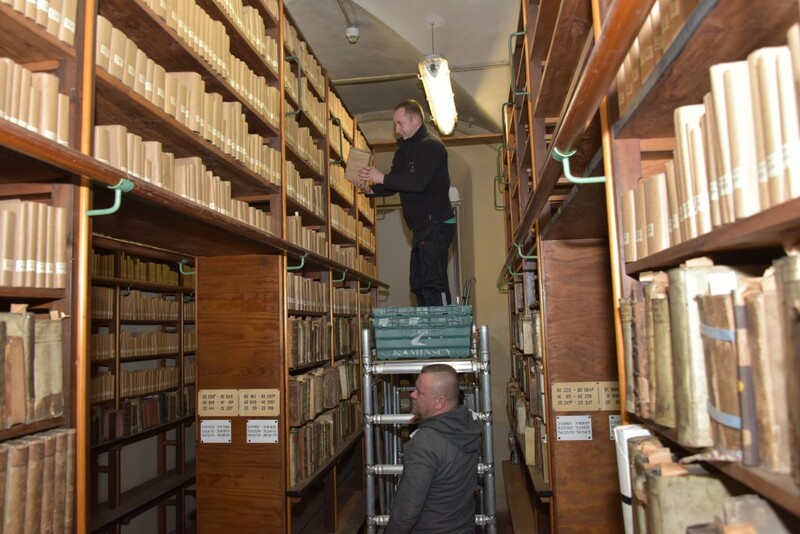 Flood in Poland, all the basement areas at Jadwigi St. 3/4 , Szajnochy St 7/9 and Szajnochy St 10, as well as Department of Law at Uniwersytecka St, are heavily damaged; several thousand books and other library holdings are soaked, some of them are saved.